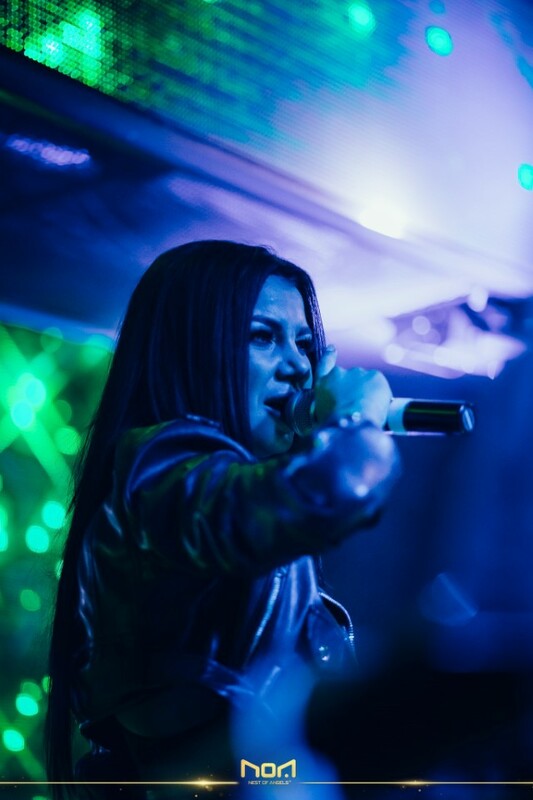 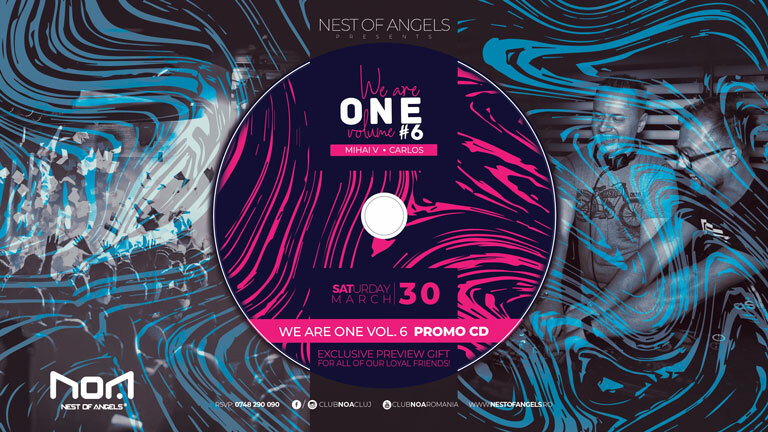 Saturday, March 30, don’t miss the official release party for the 📀💿📀 WE ARE ONE [vol. 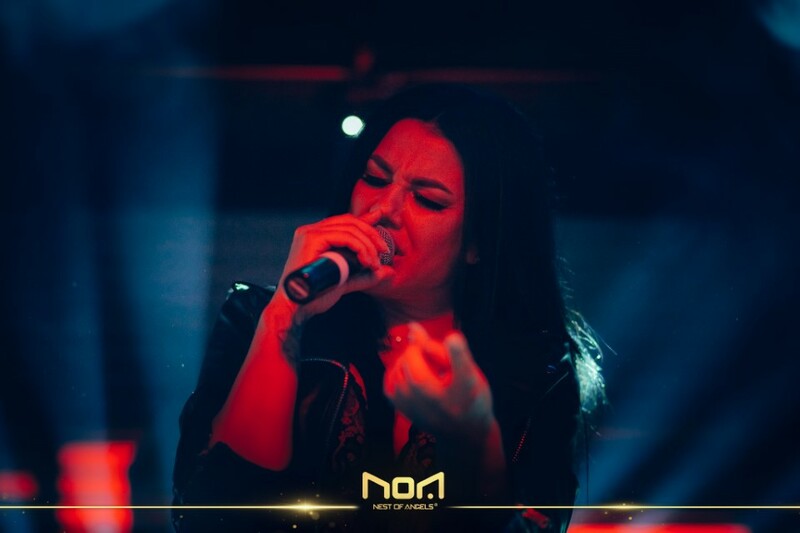 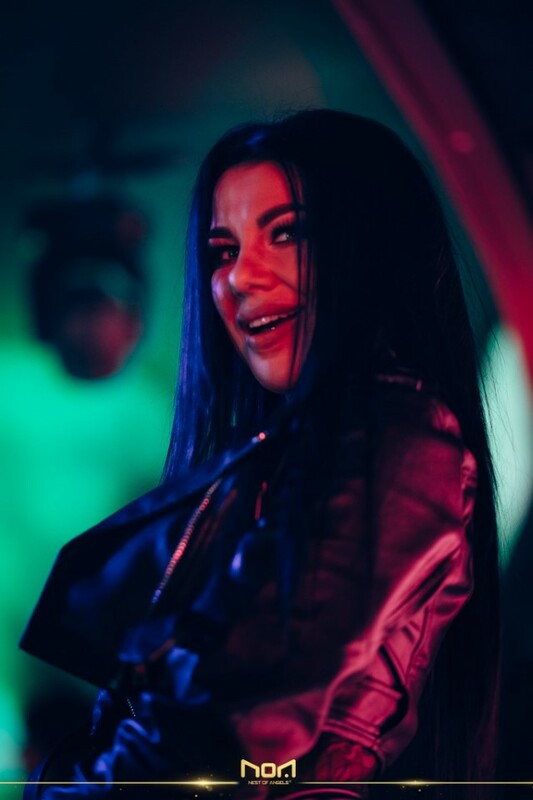 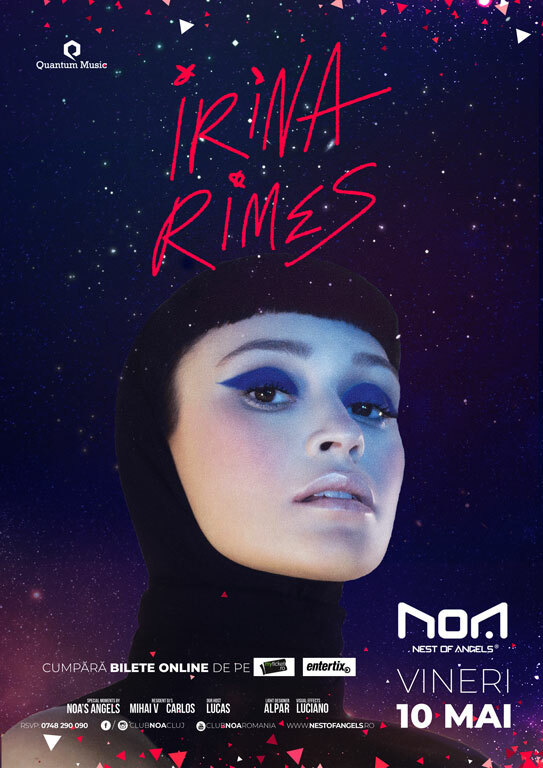 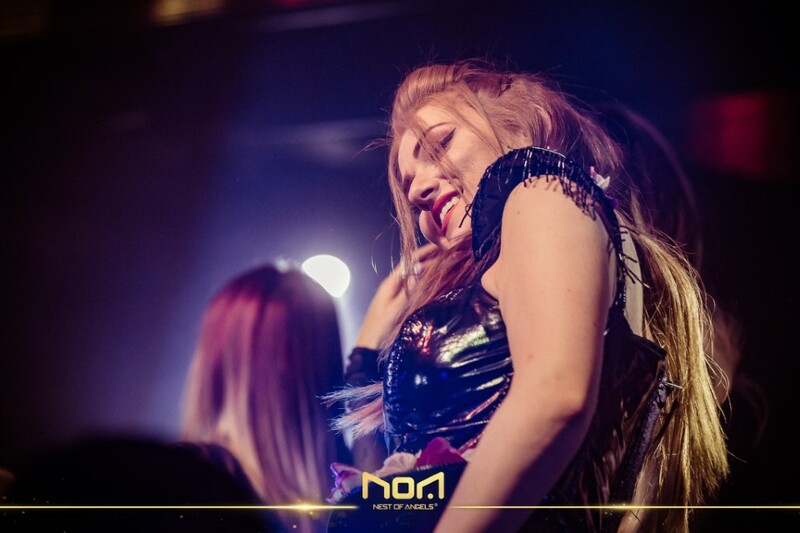 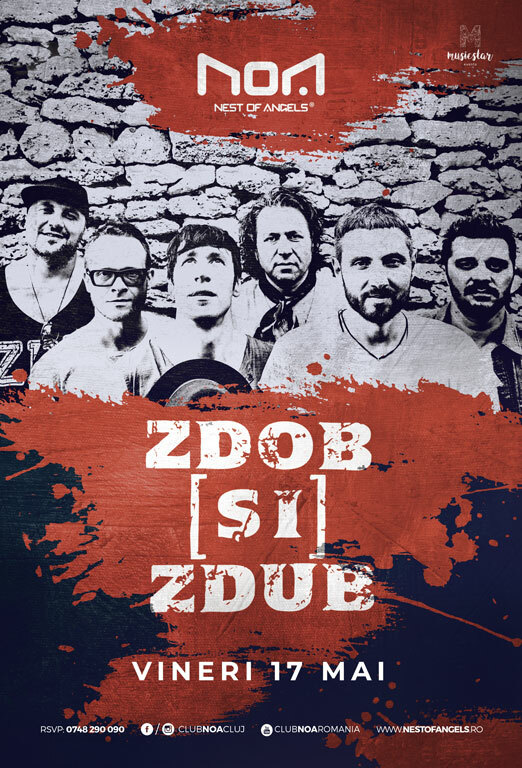 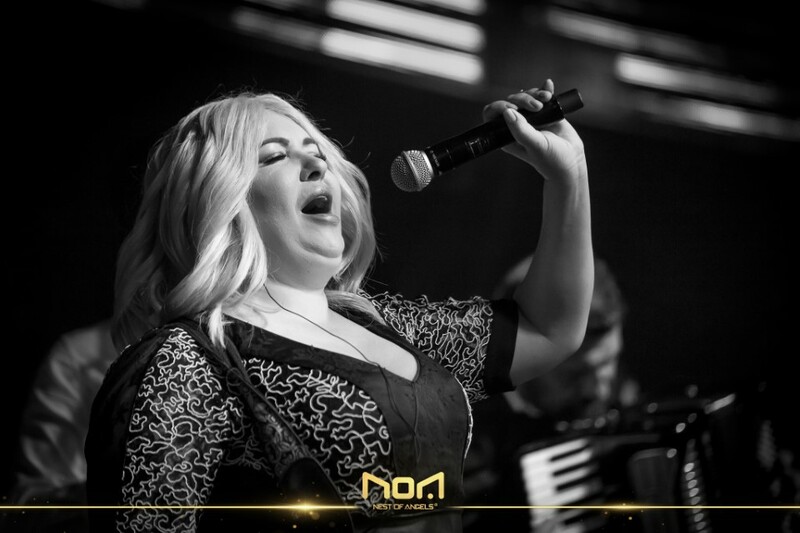 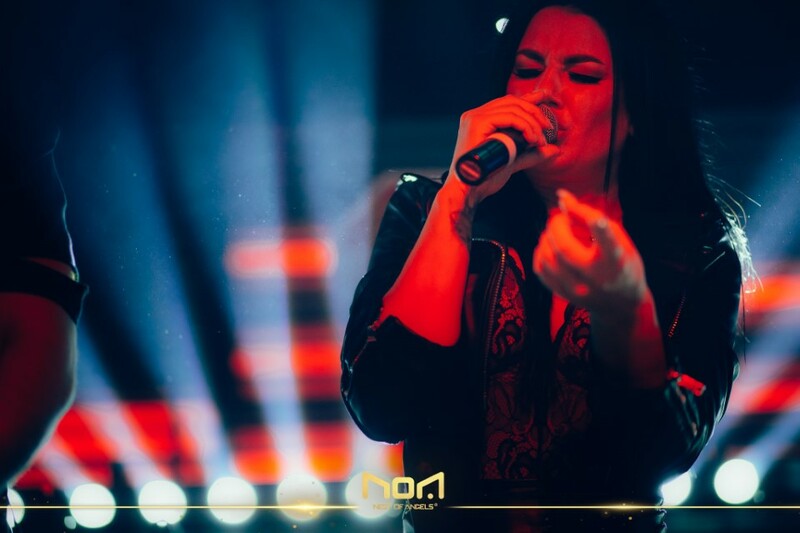 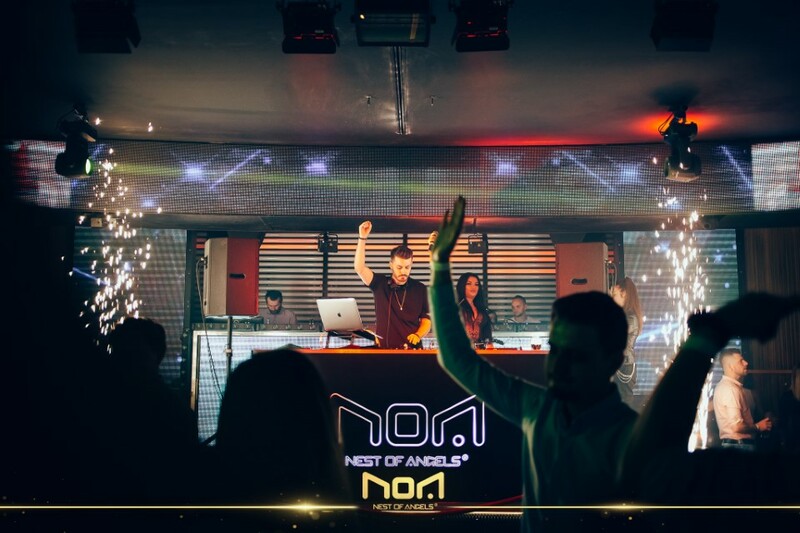 6] 📀💿📀 CD by Club NOA! 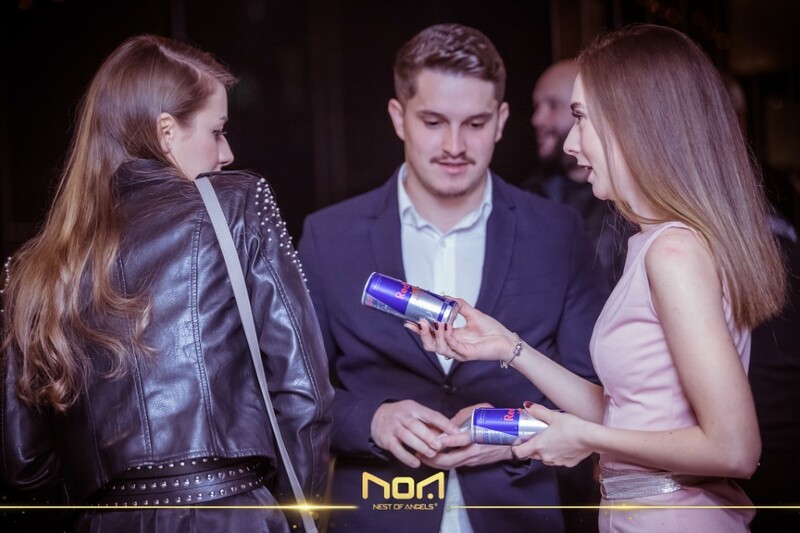 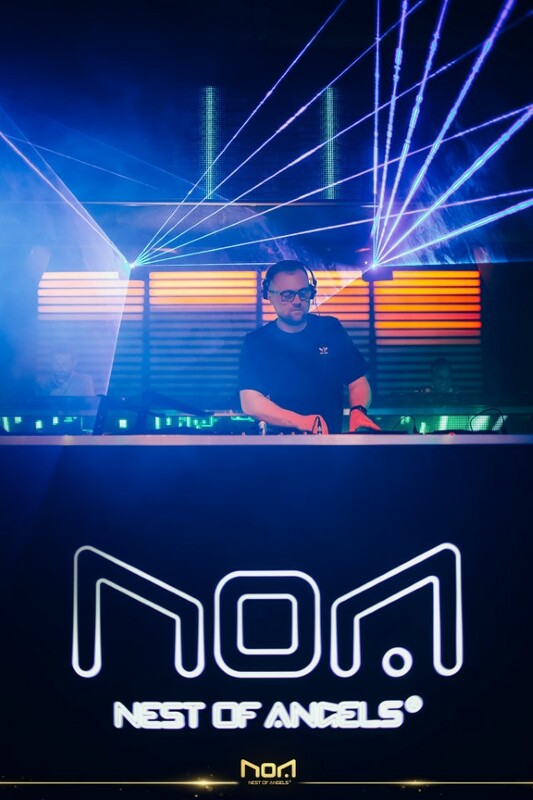 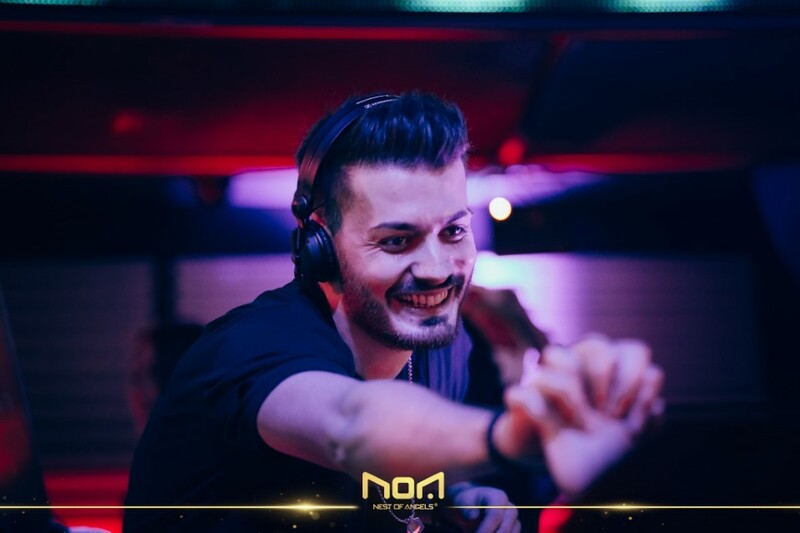 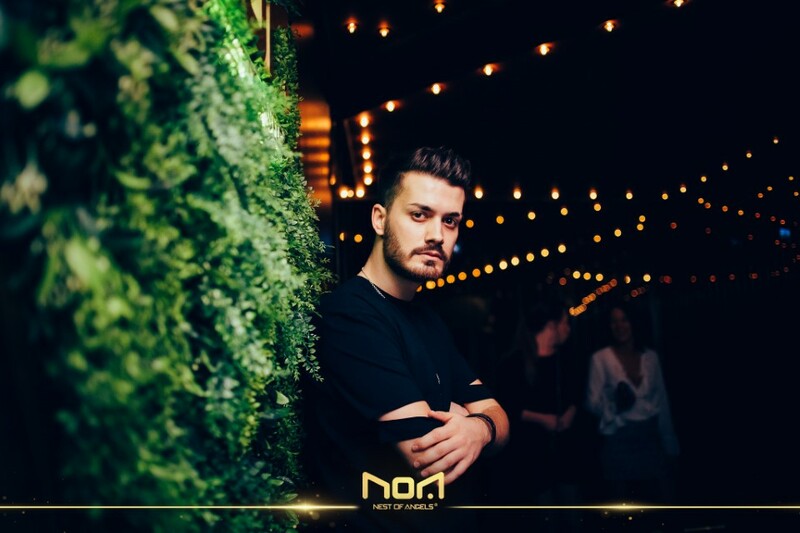 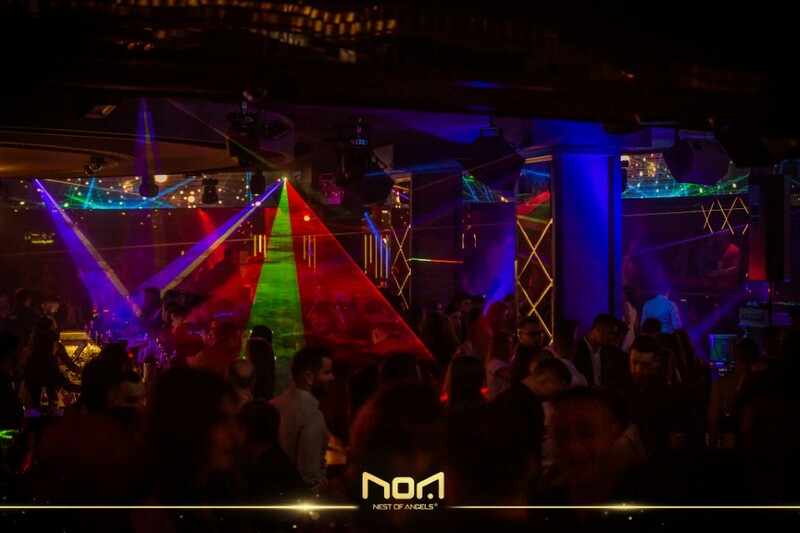 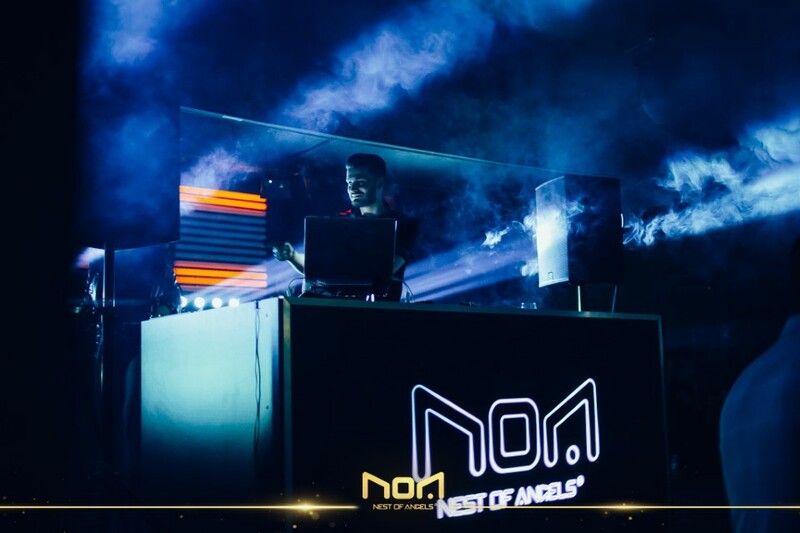 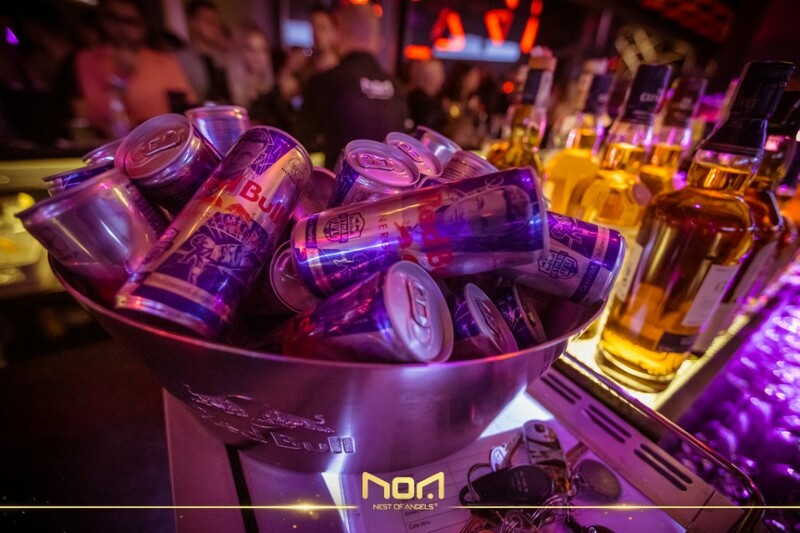 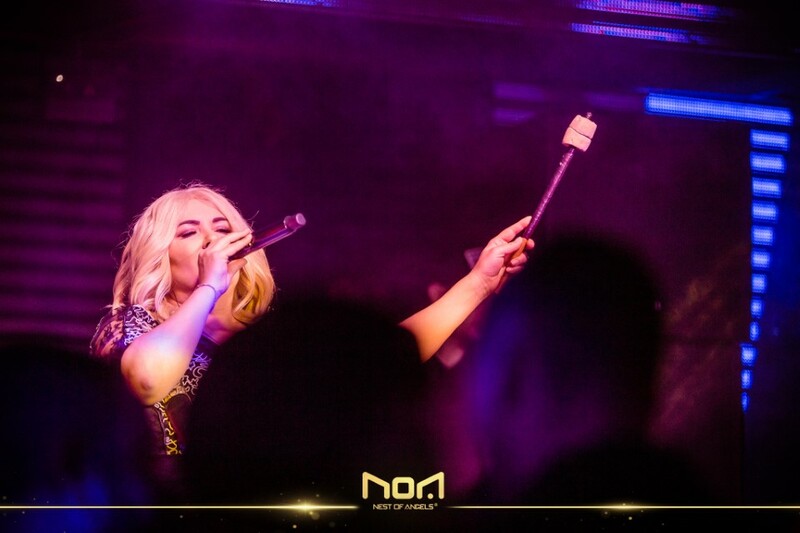 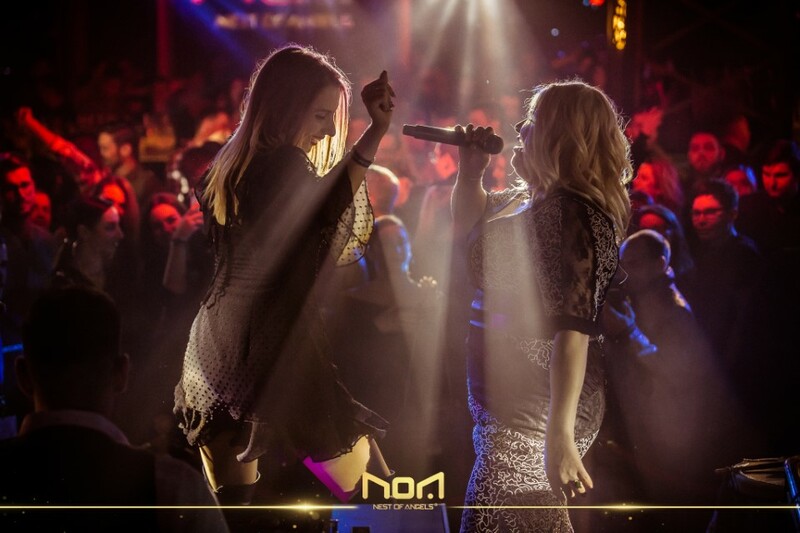 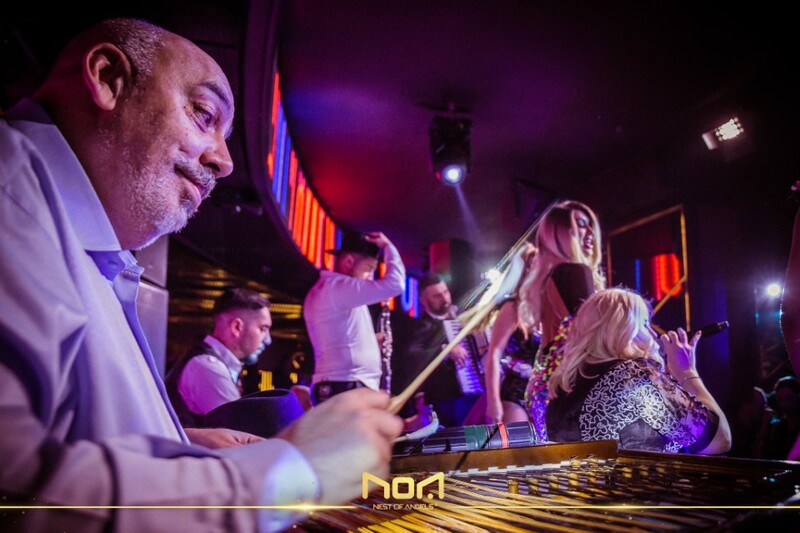 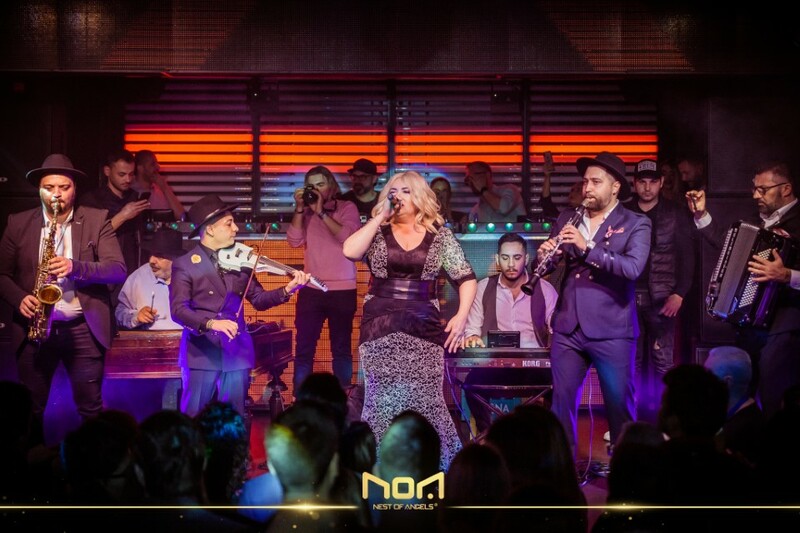 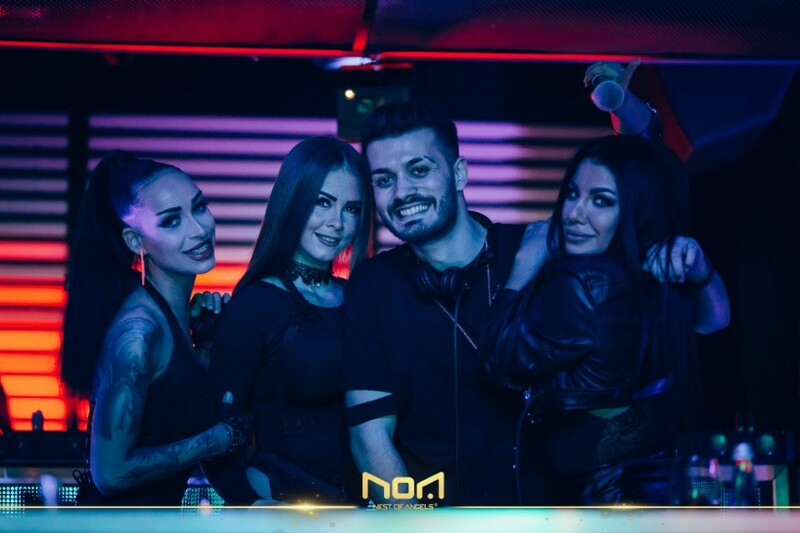 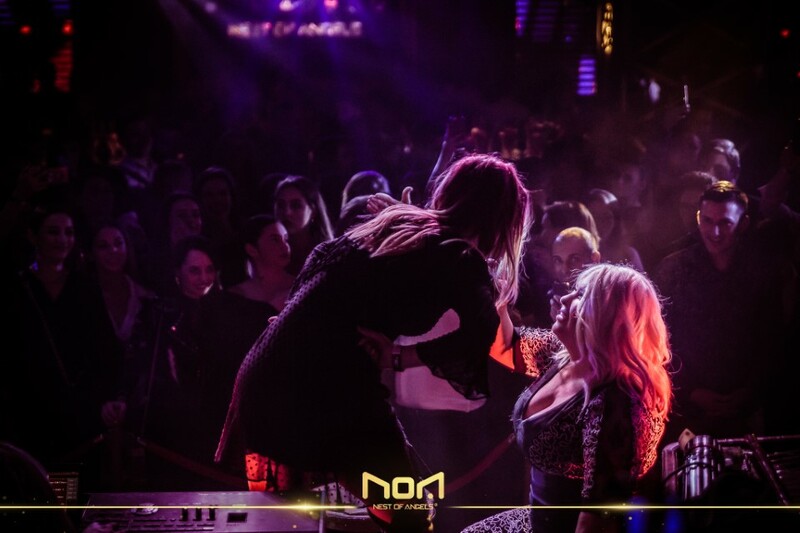 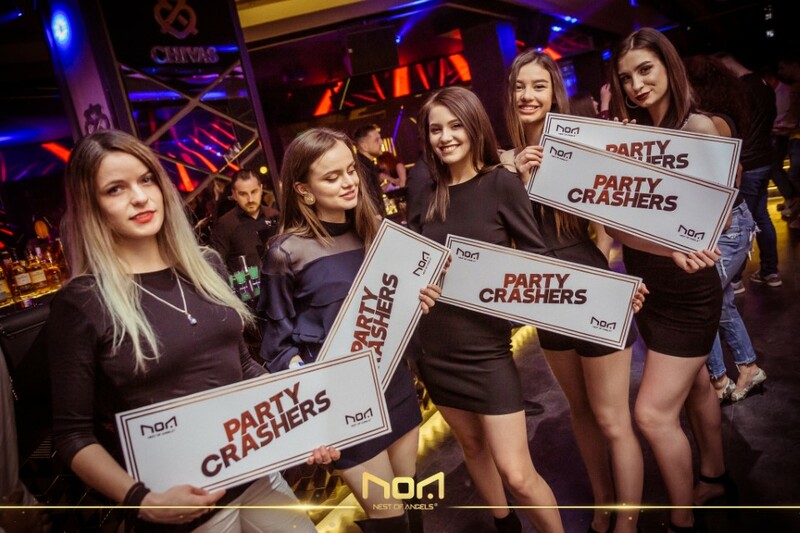 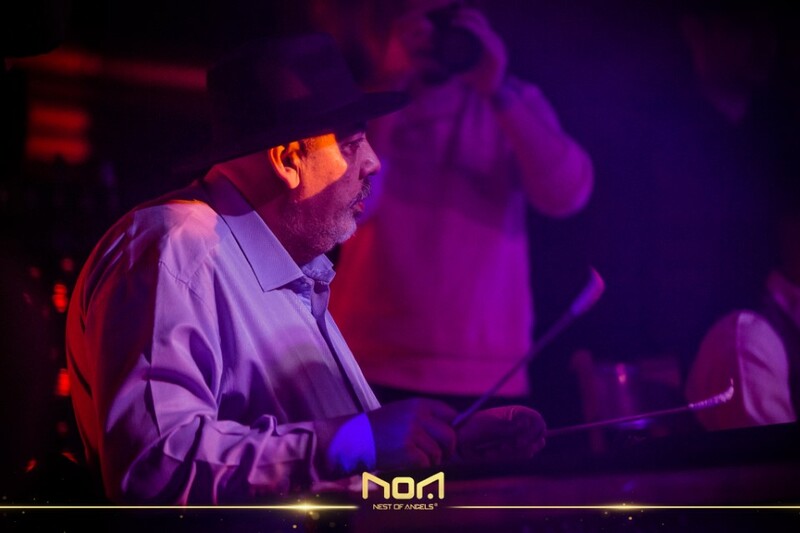 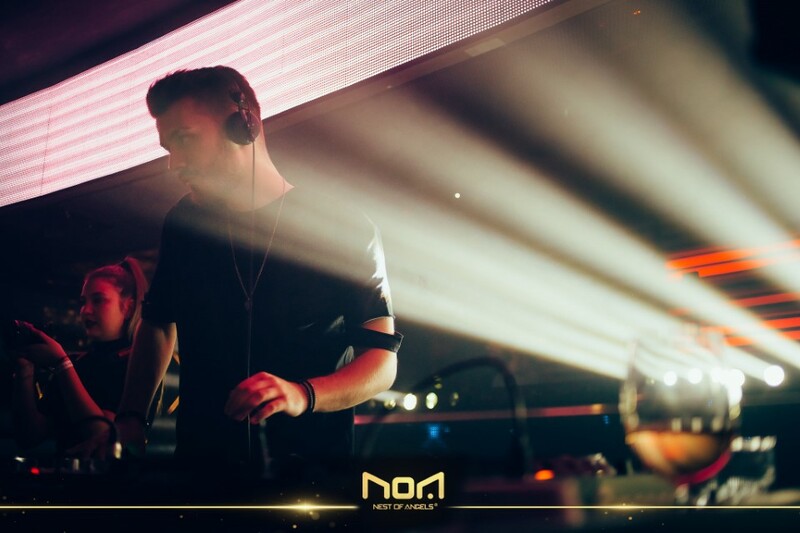 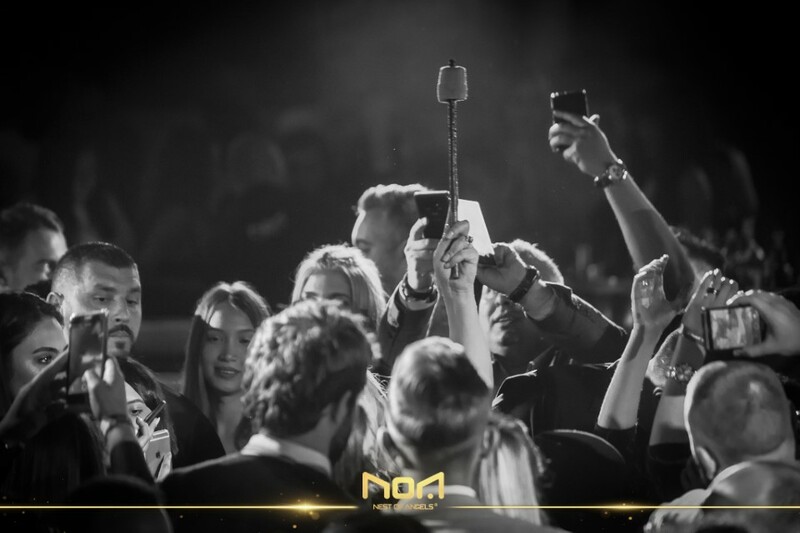 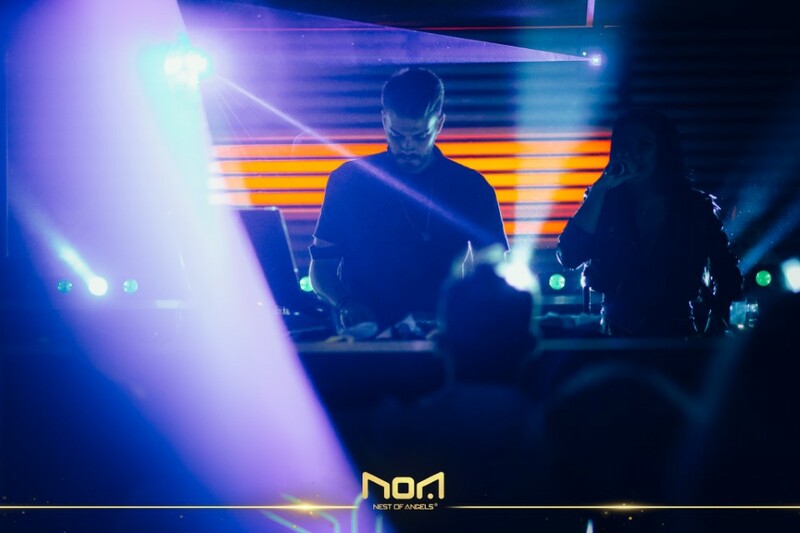 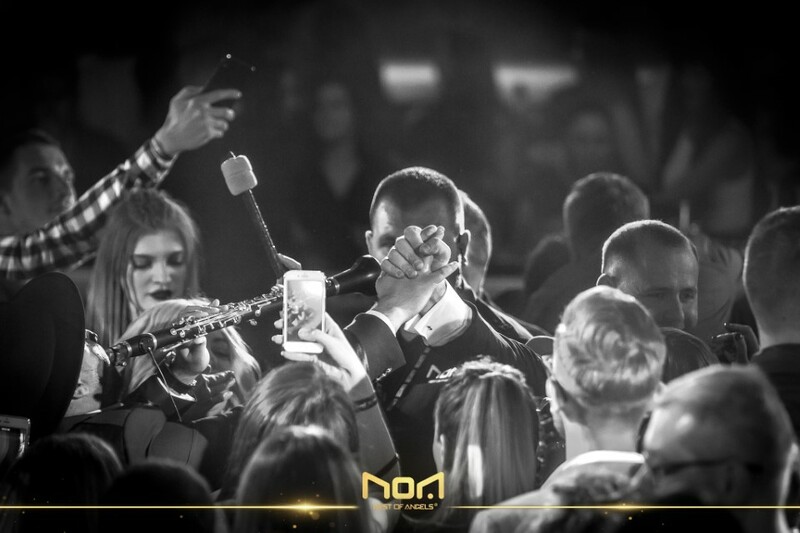 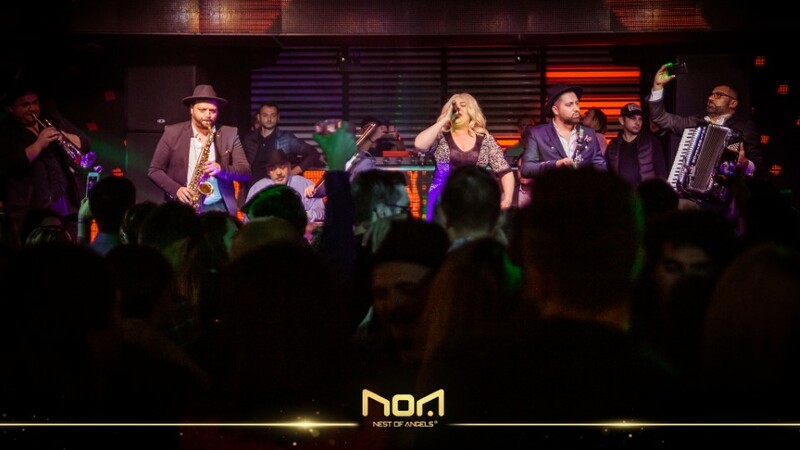 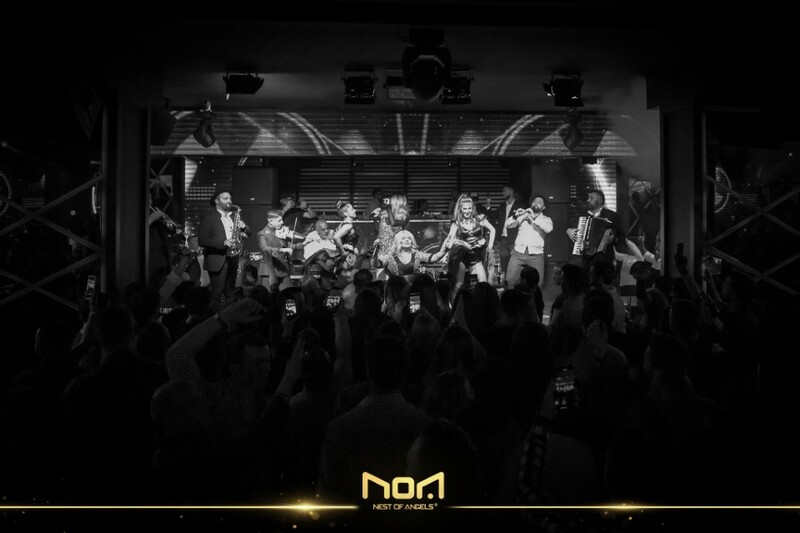 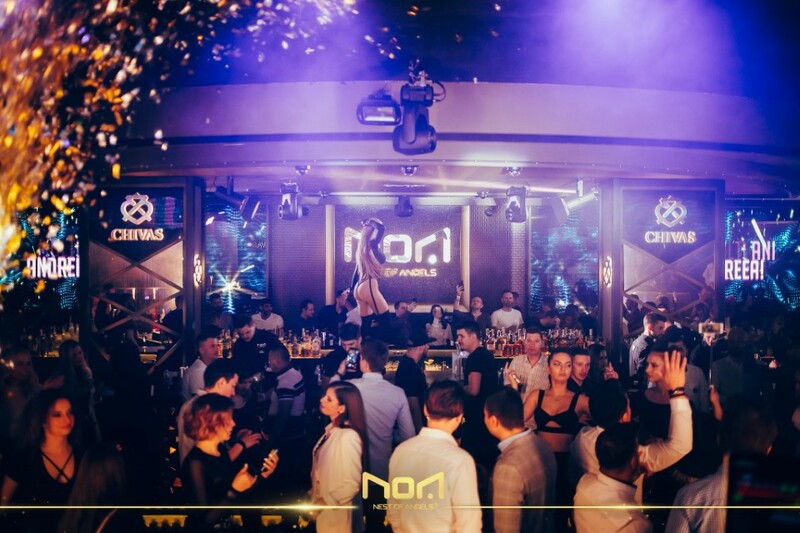 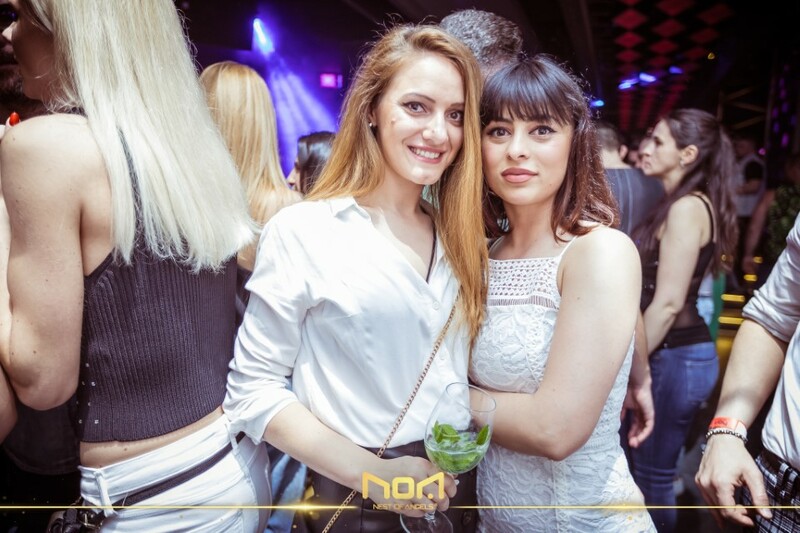 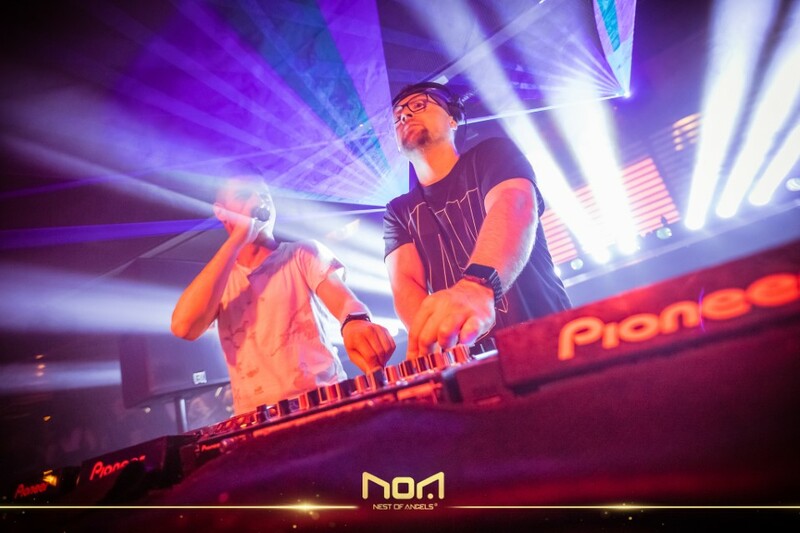 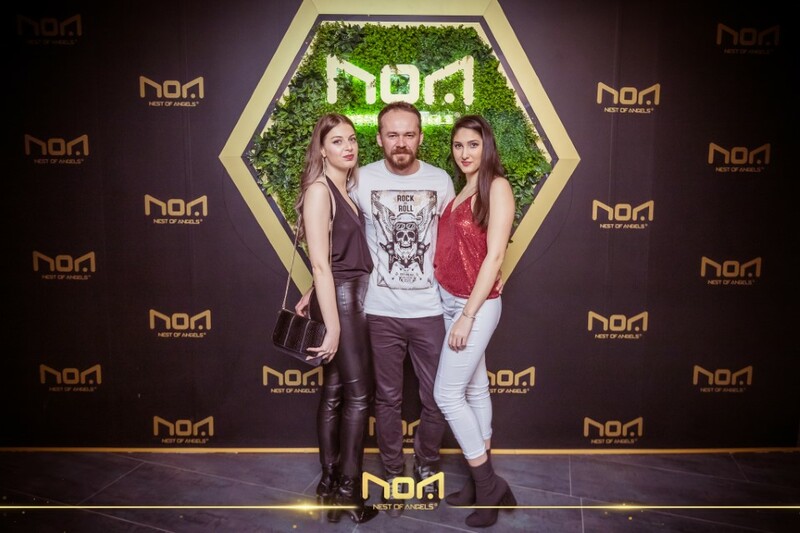 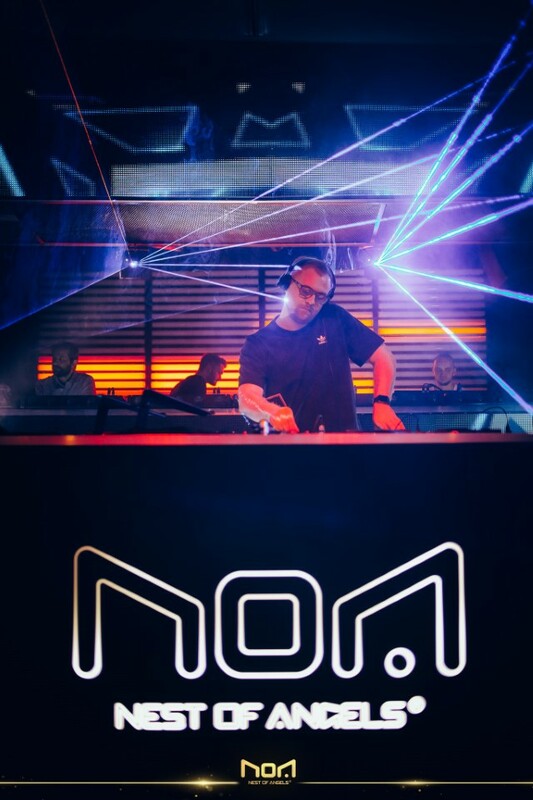 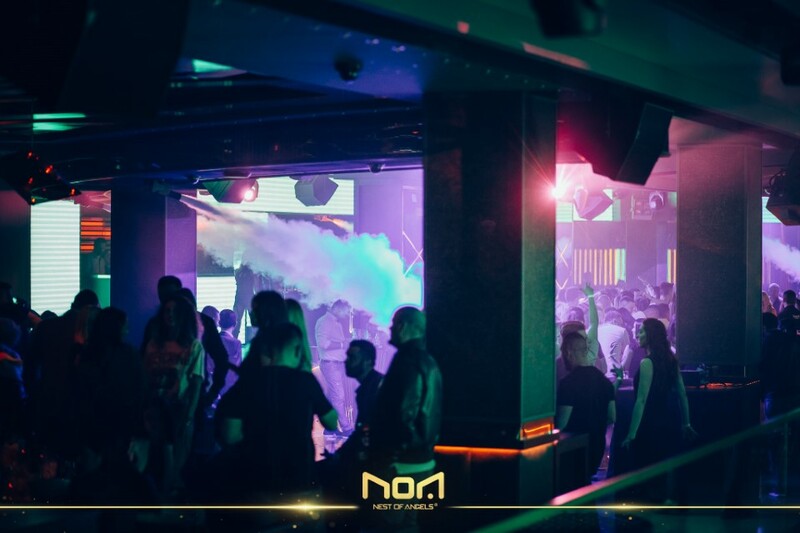 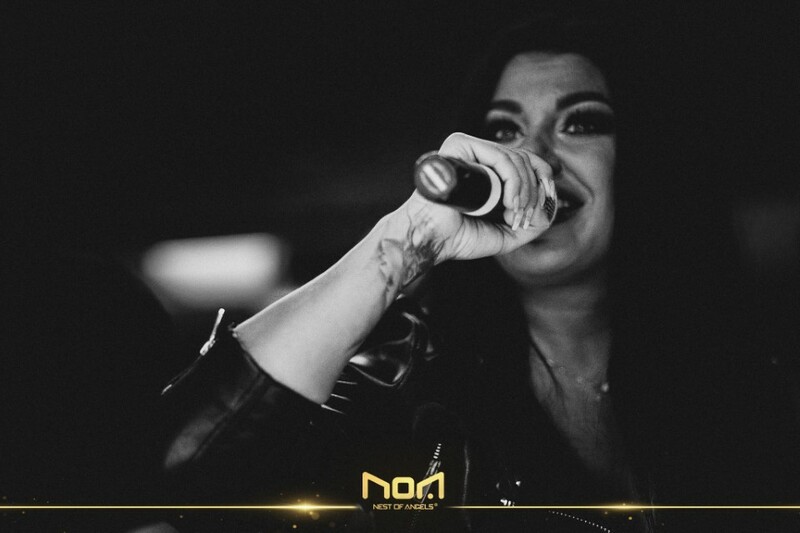 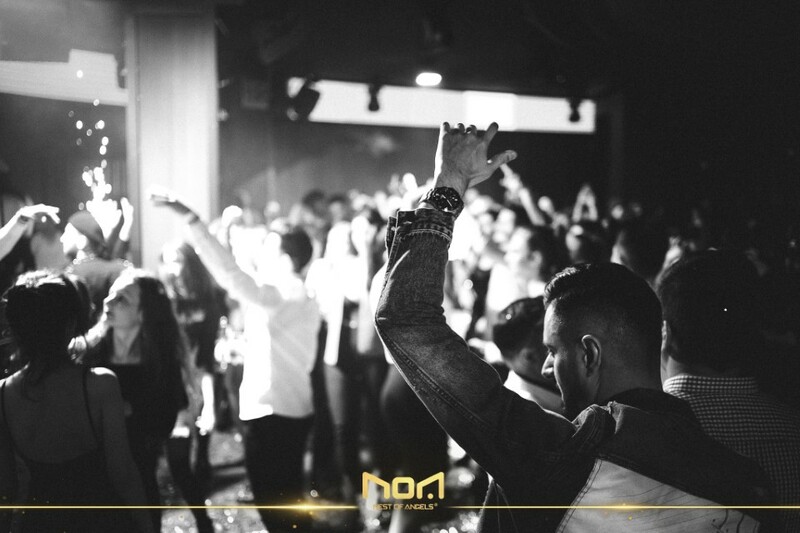 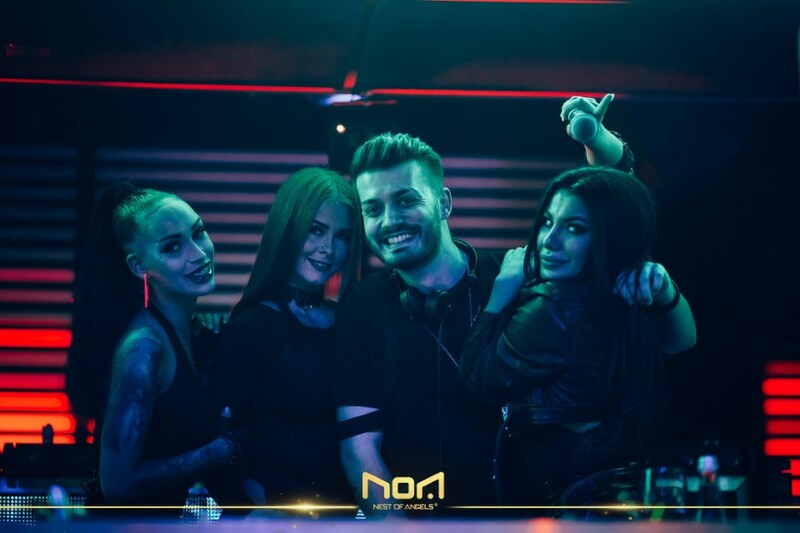 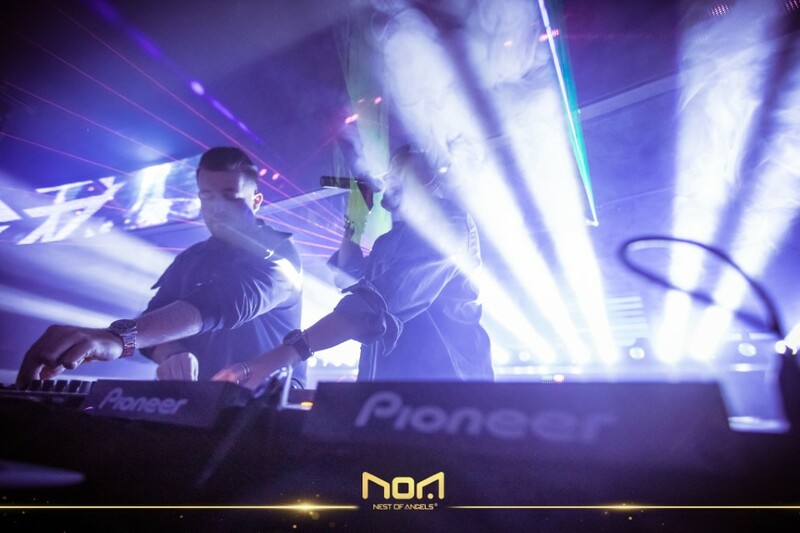 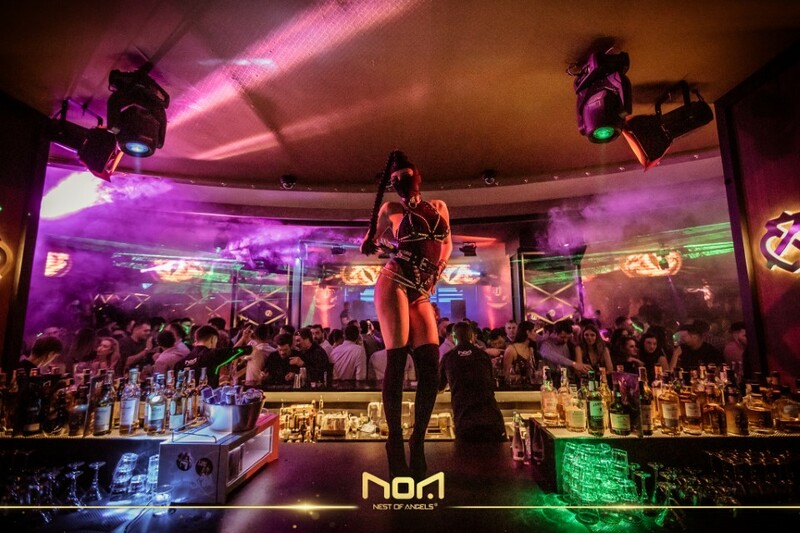 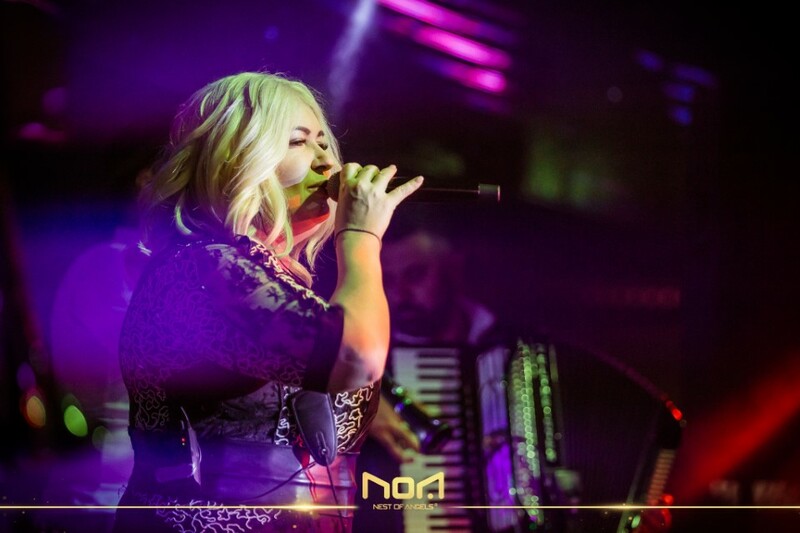 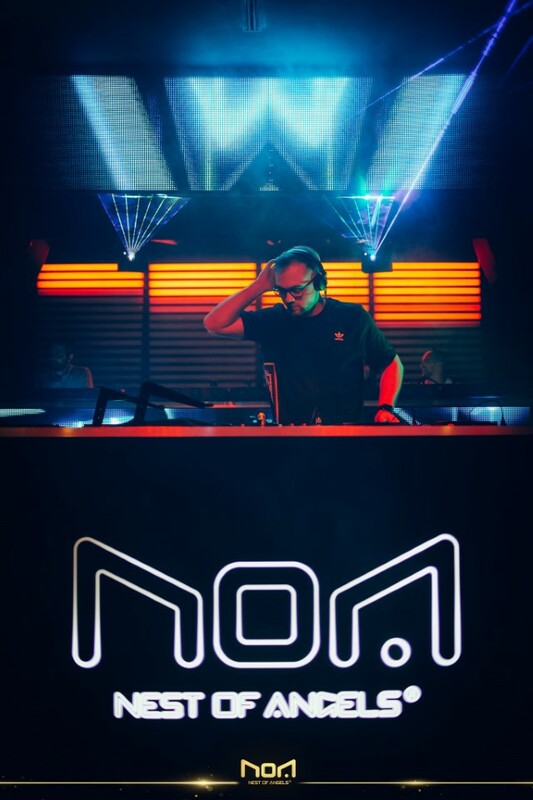 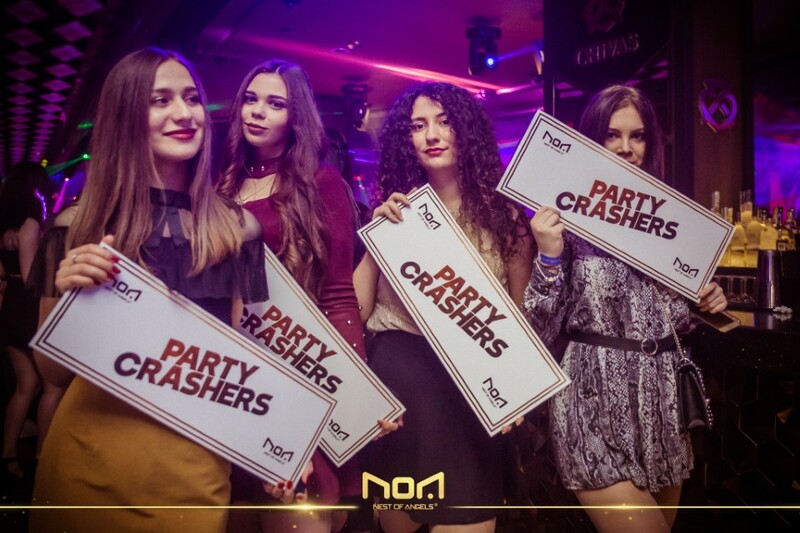 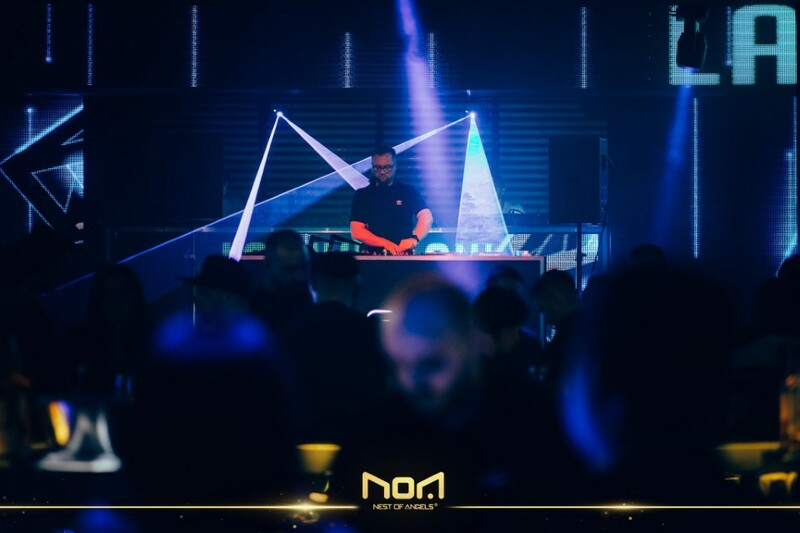 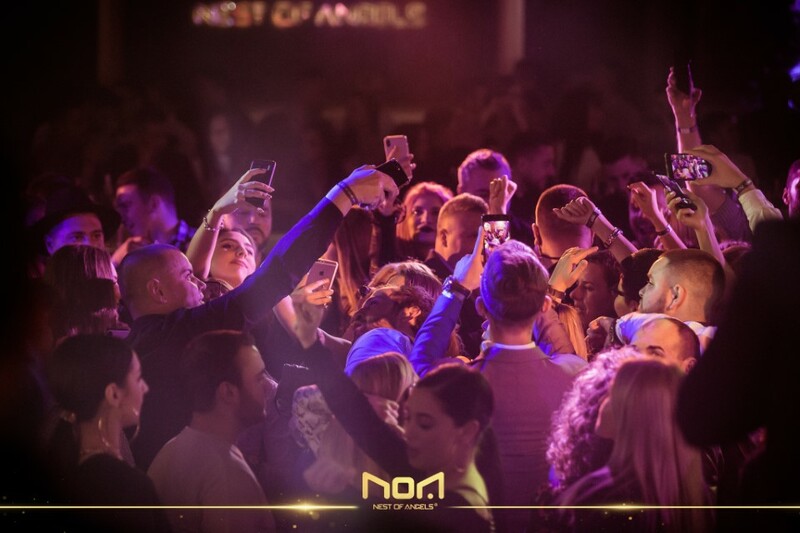 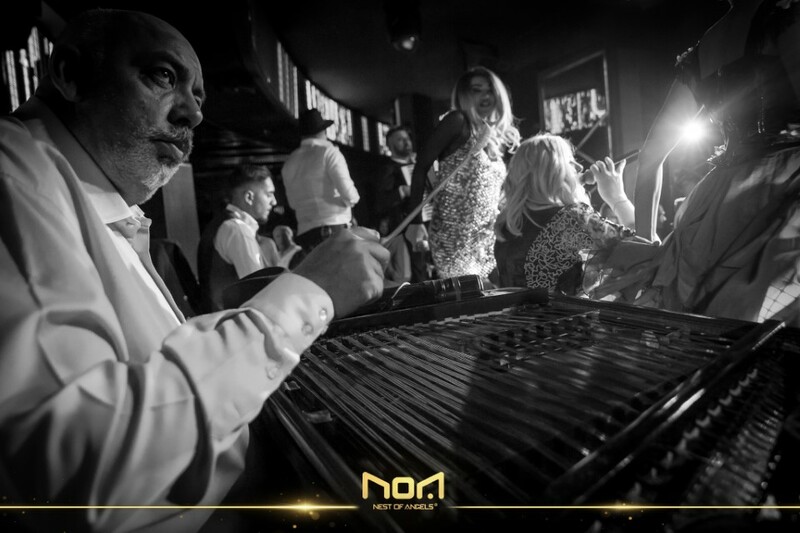 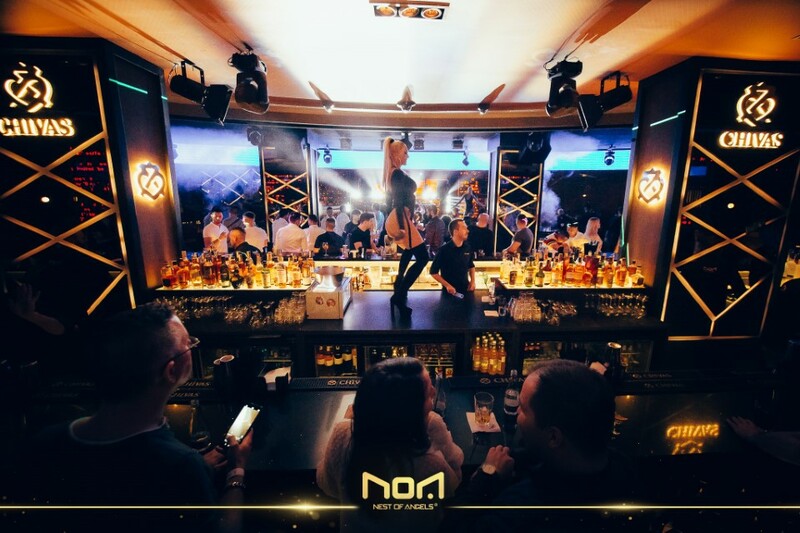 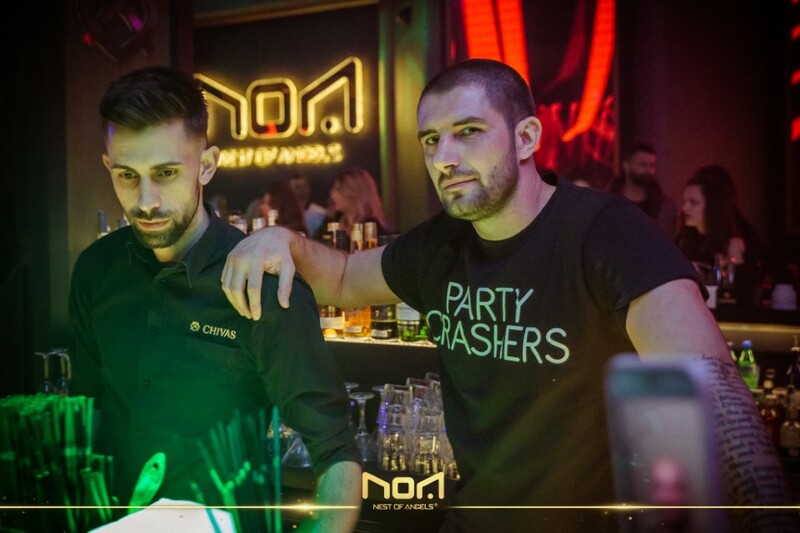 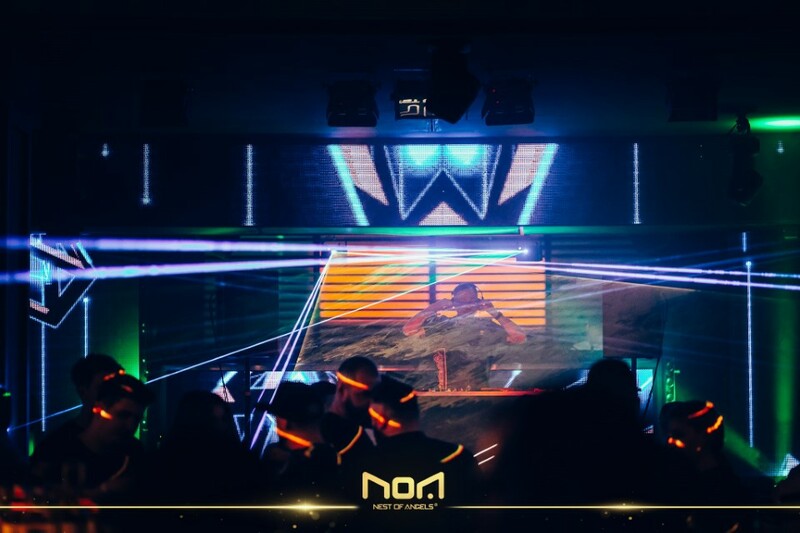 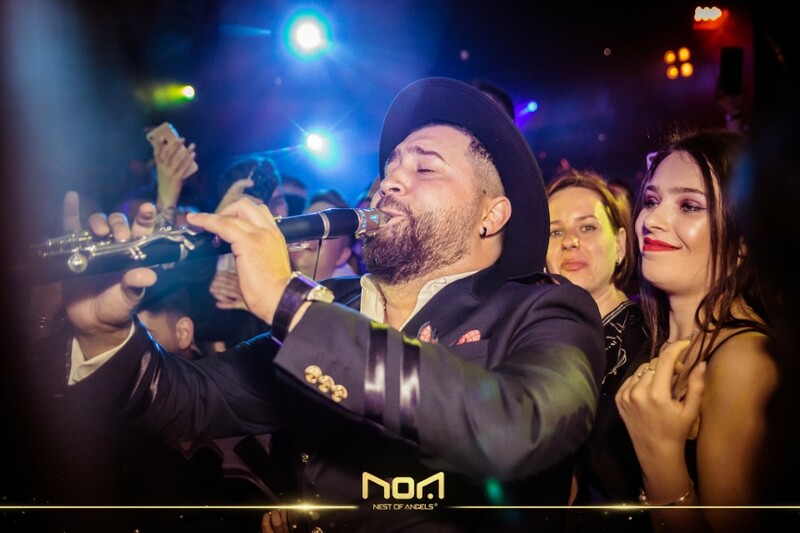 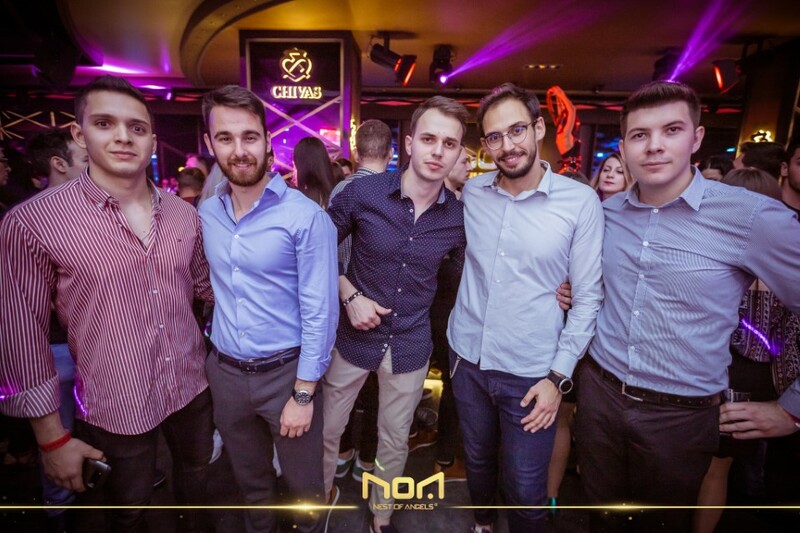 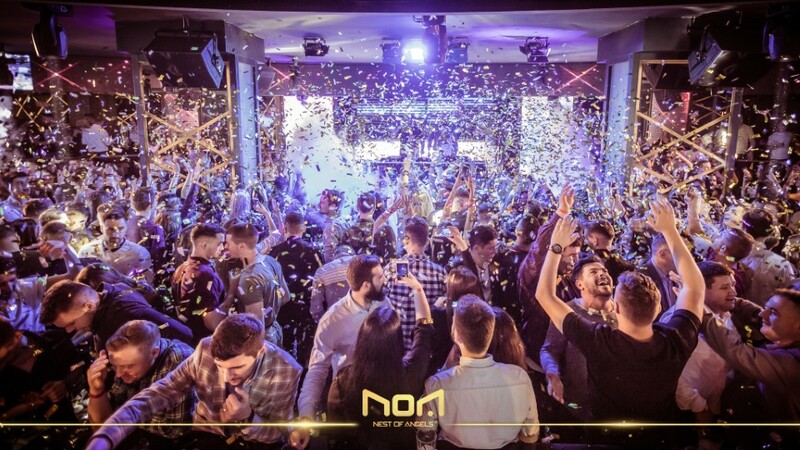 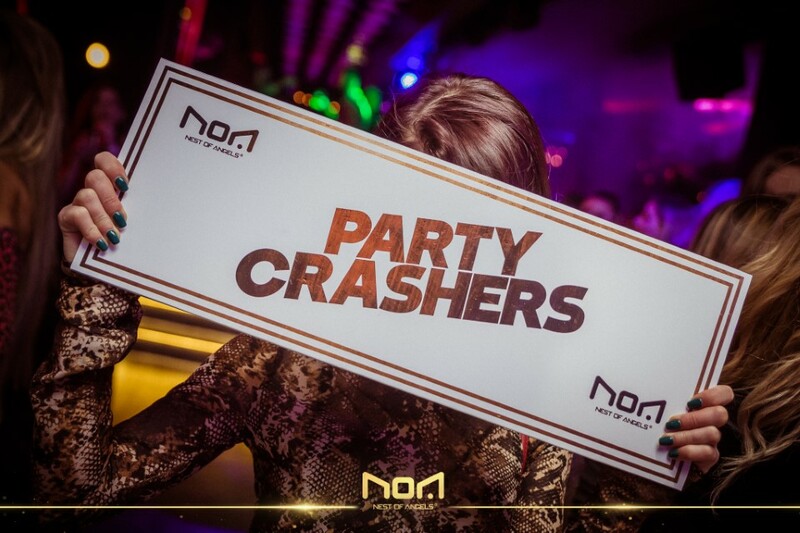 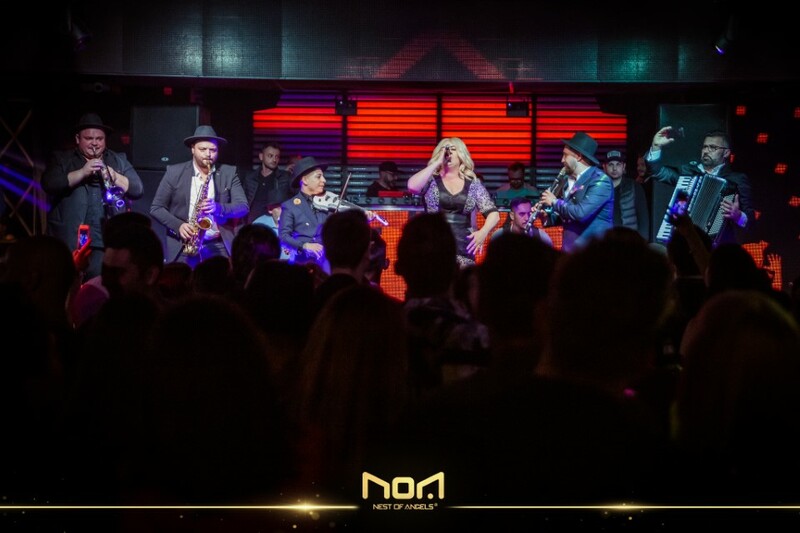 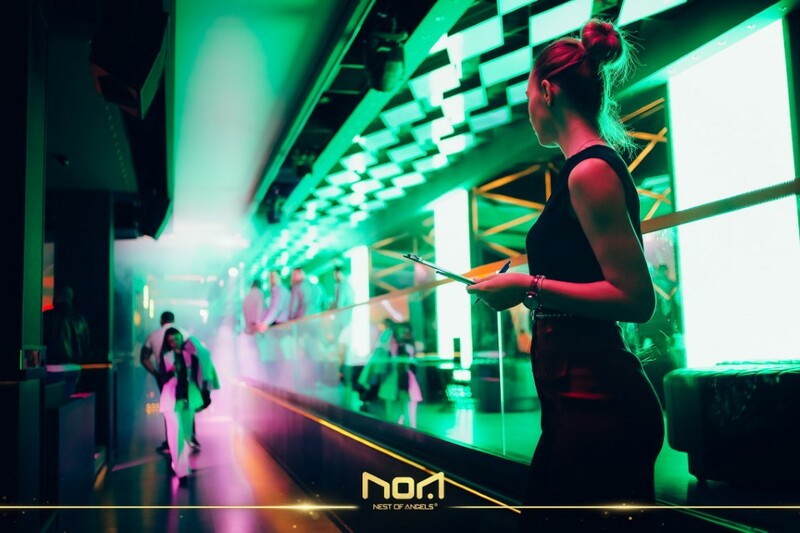 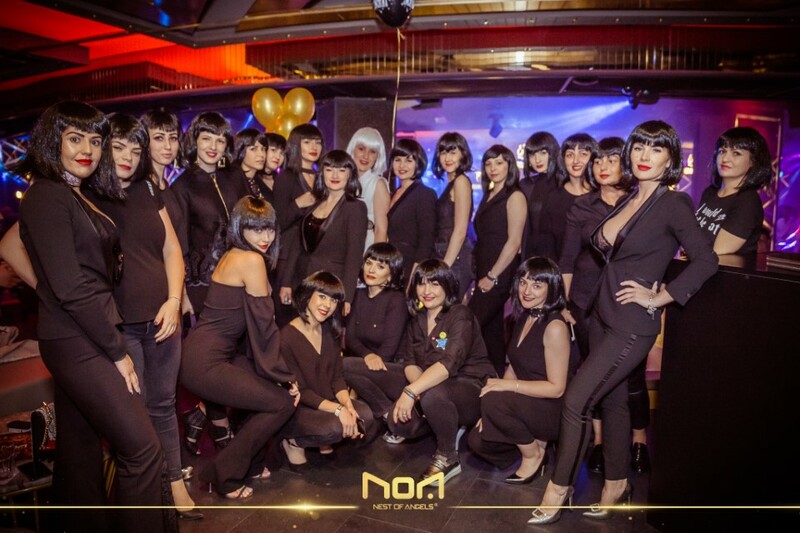 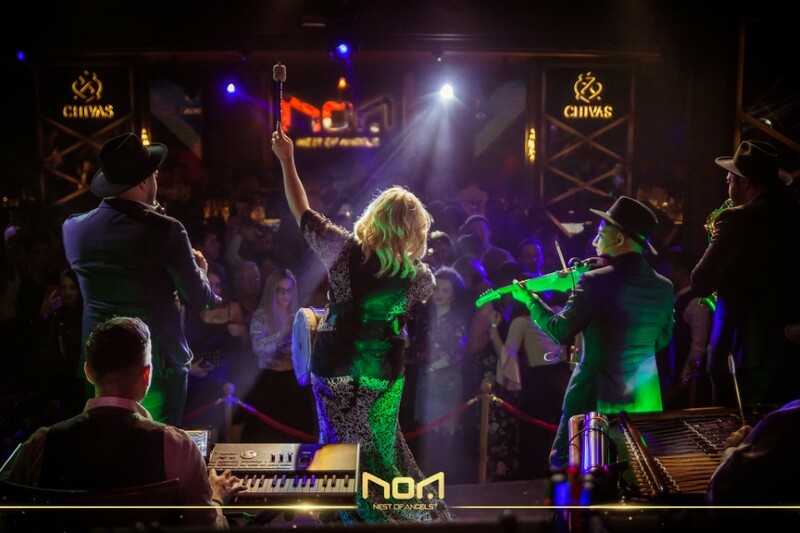 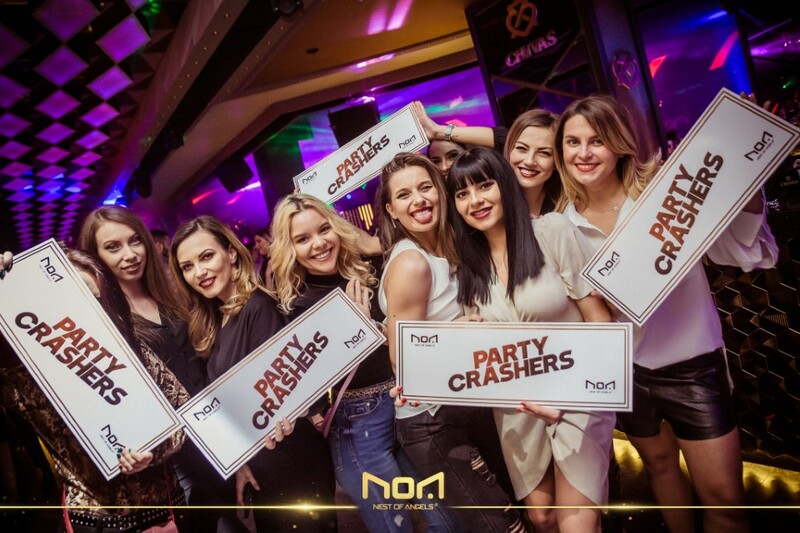 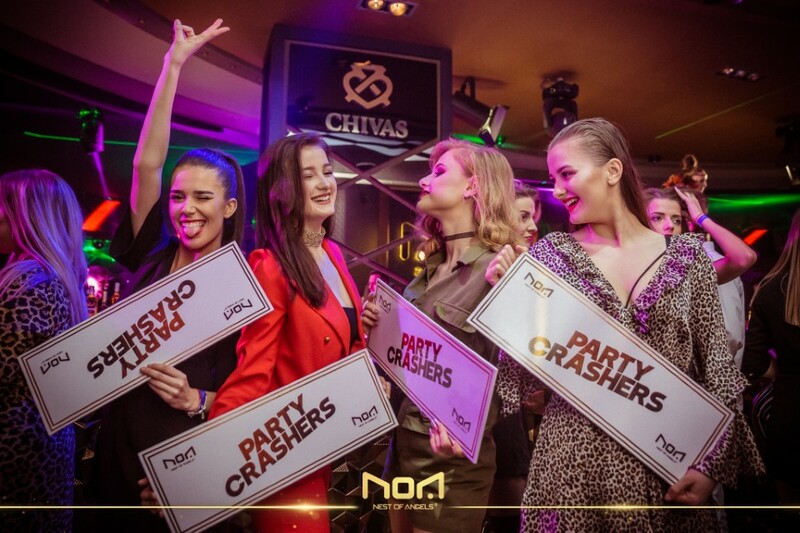 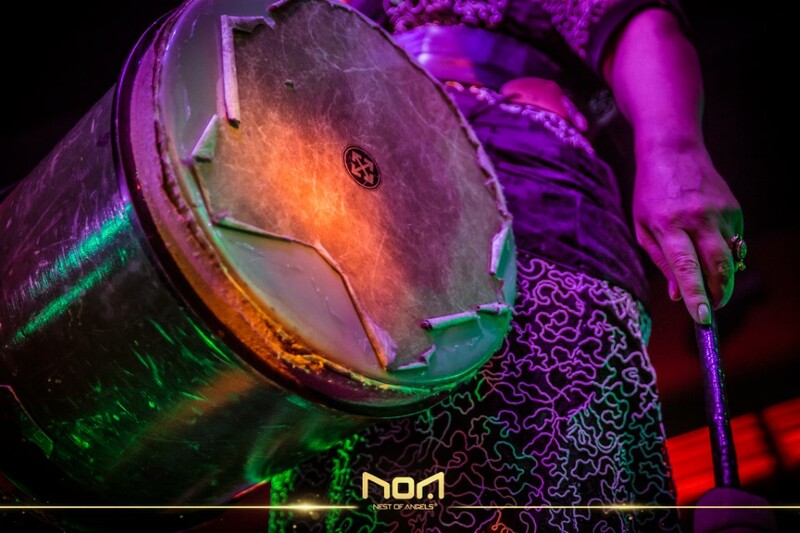 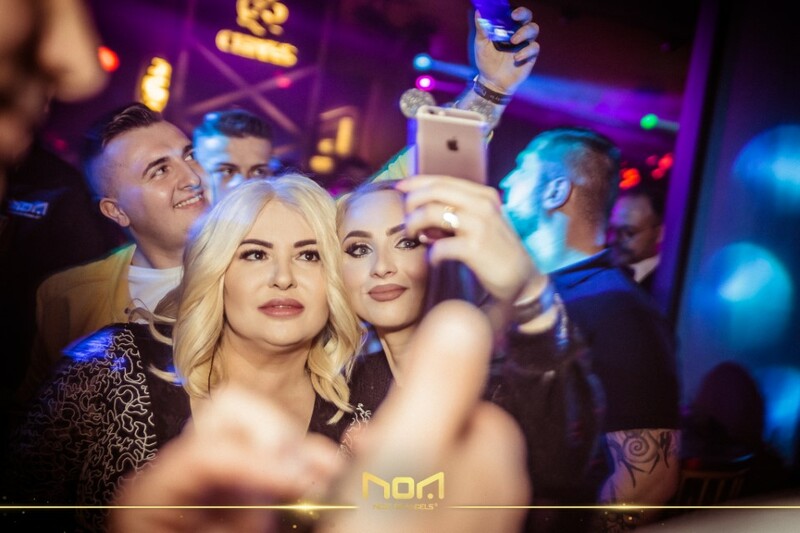 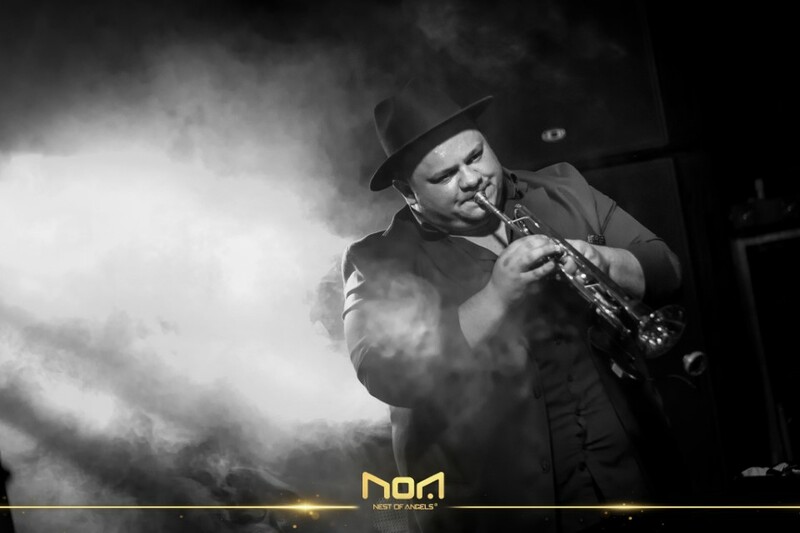 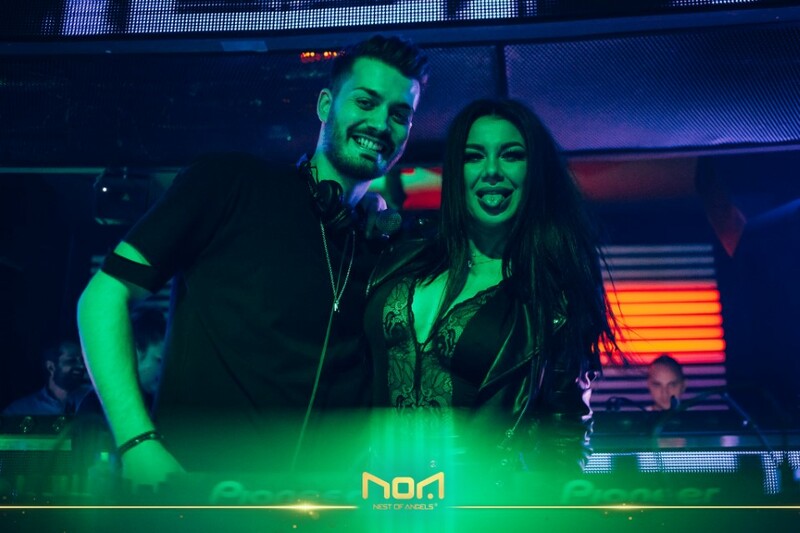 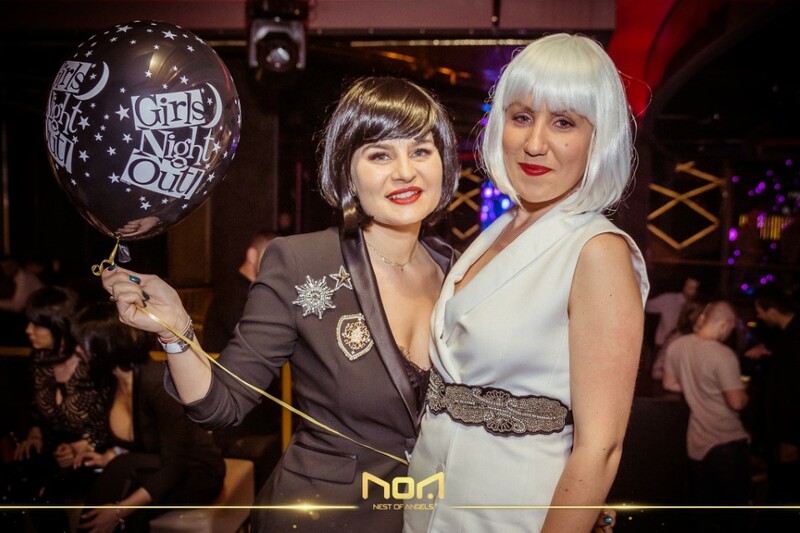 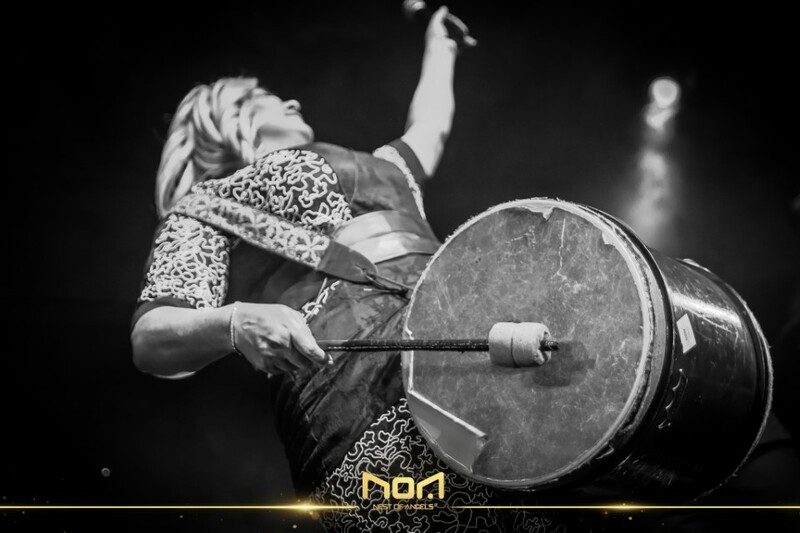 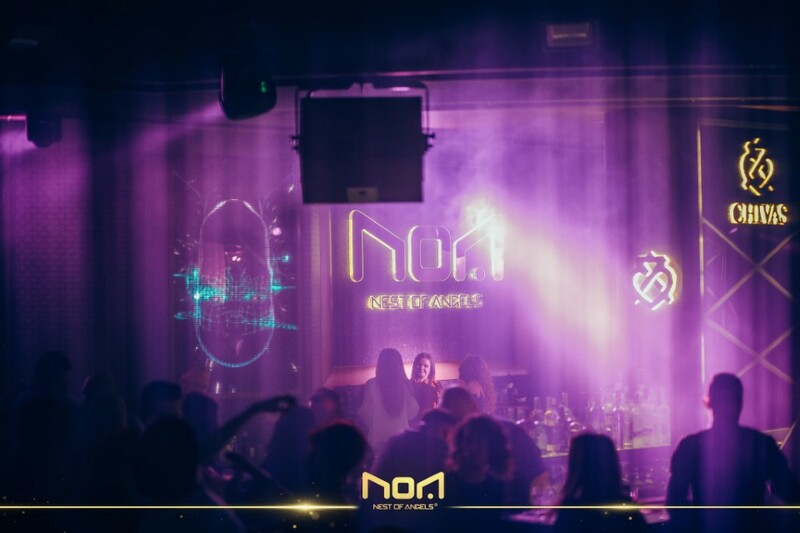 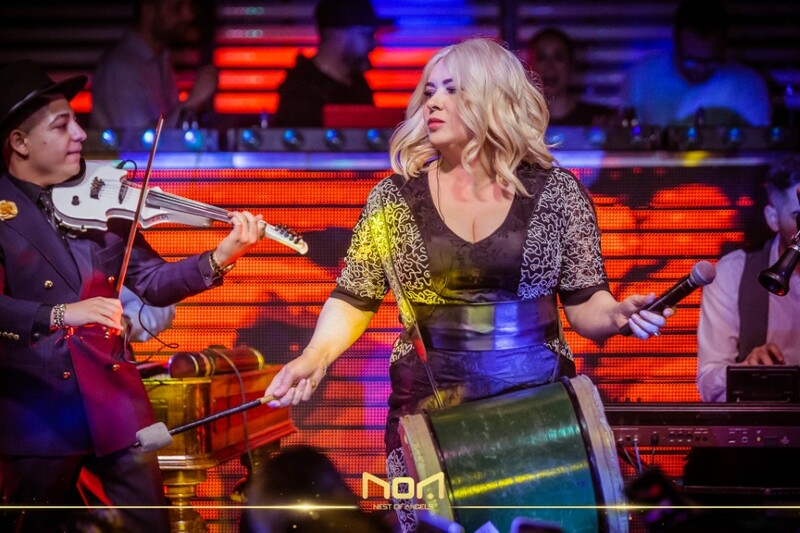 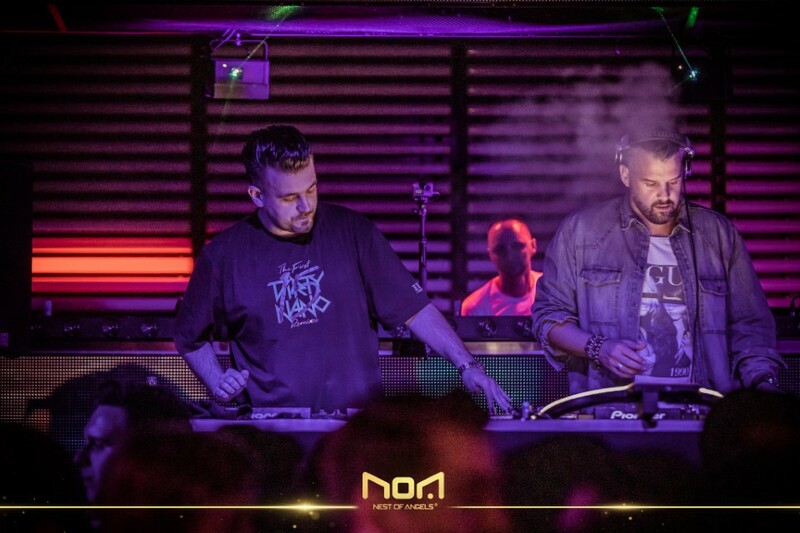 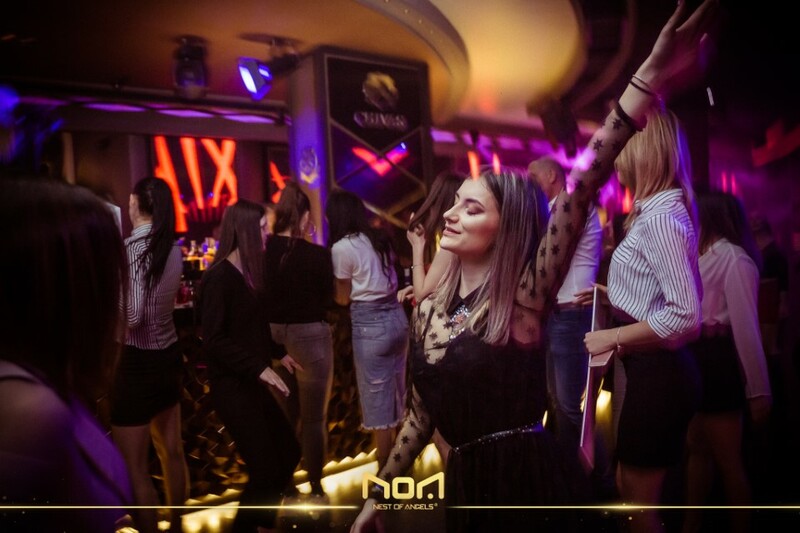 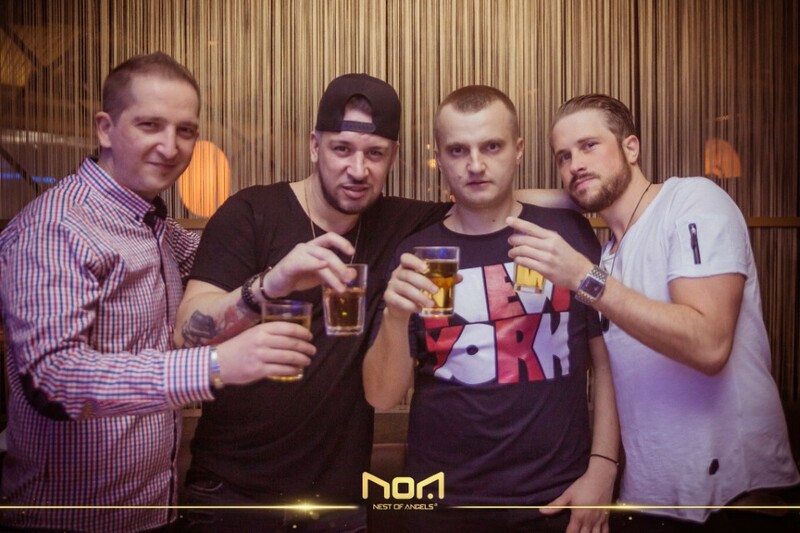 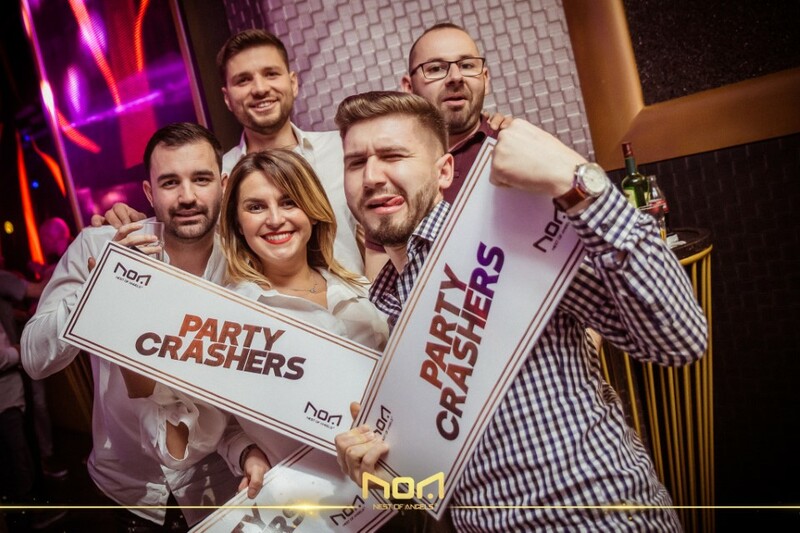 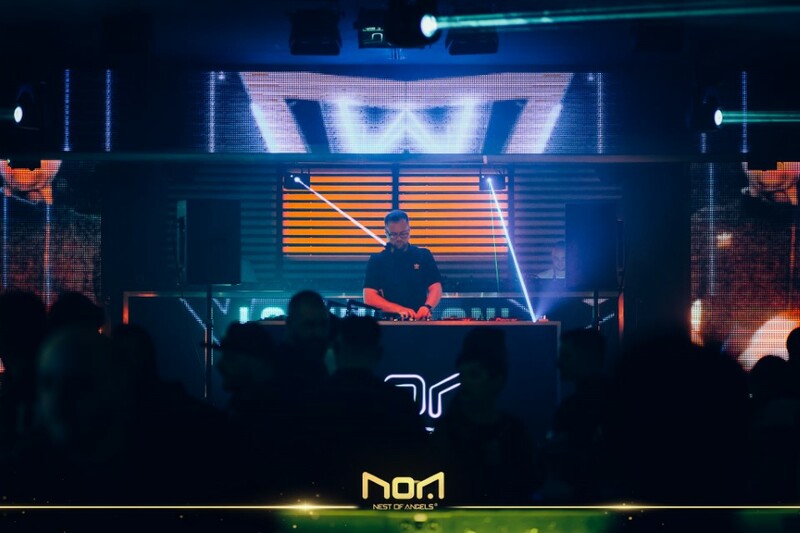 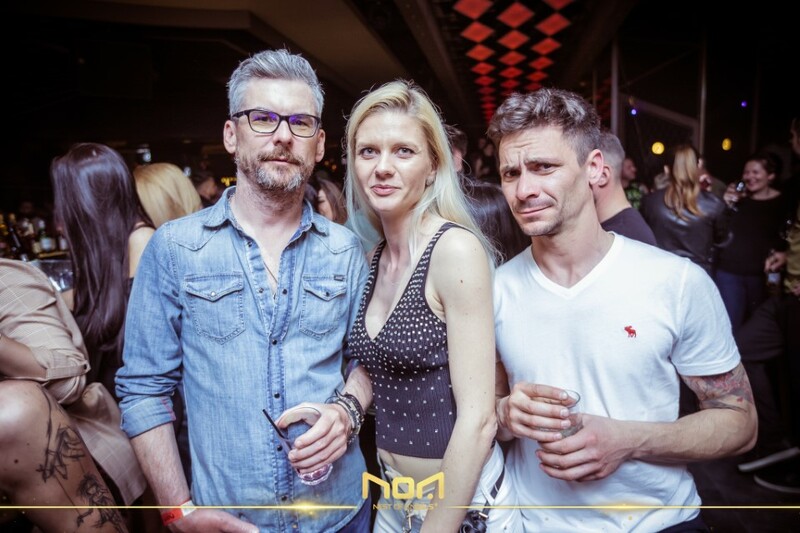 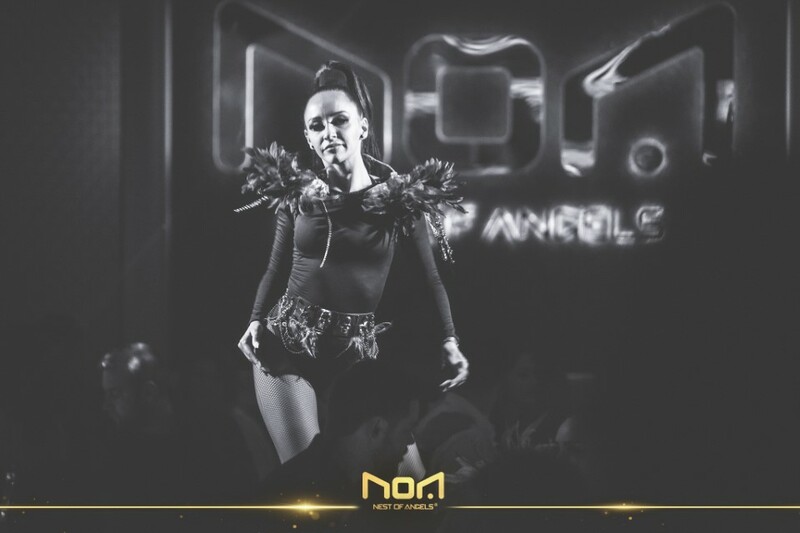 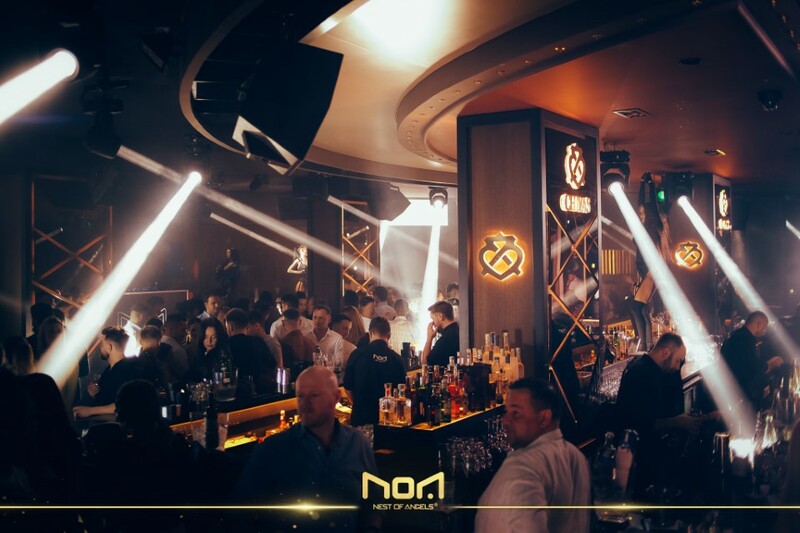 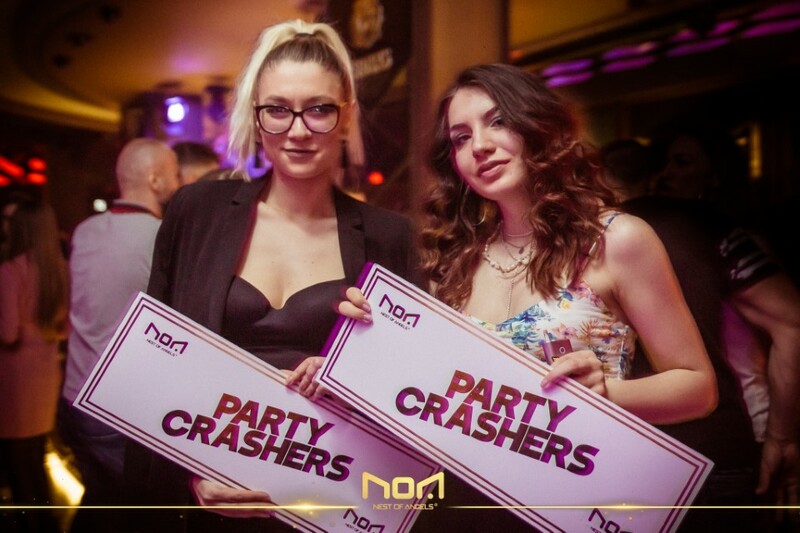 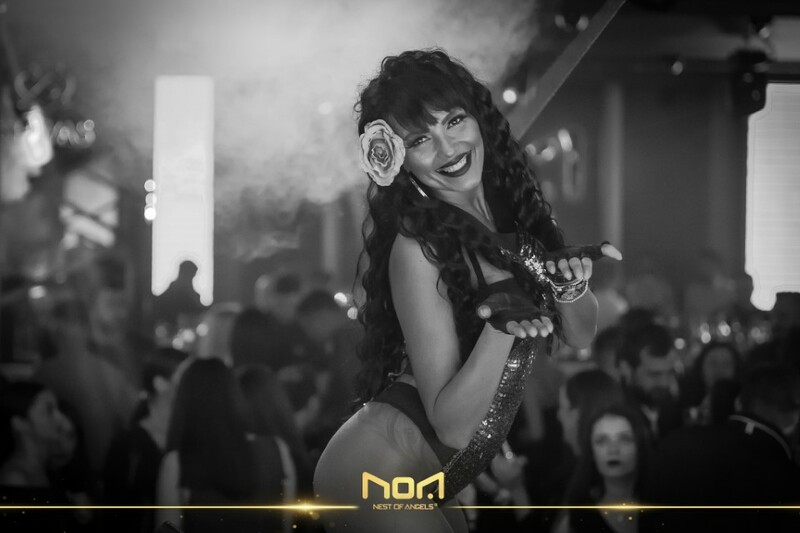 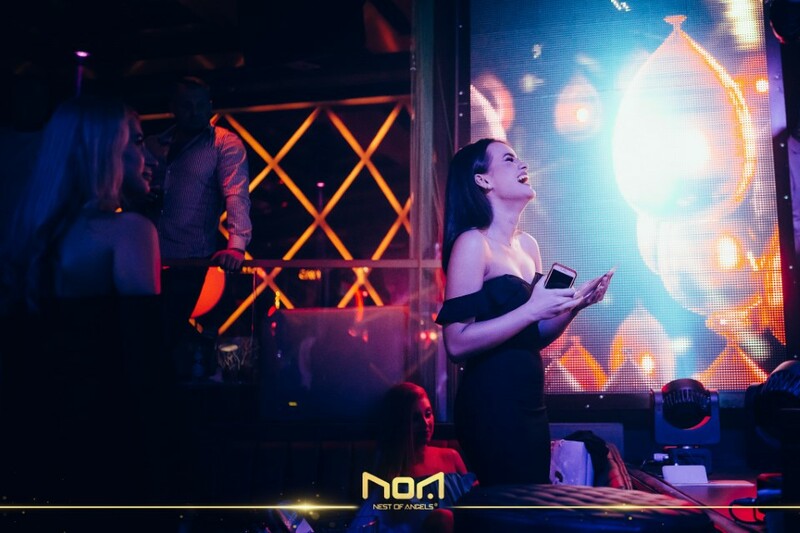 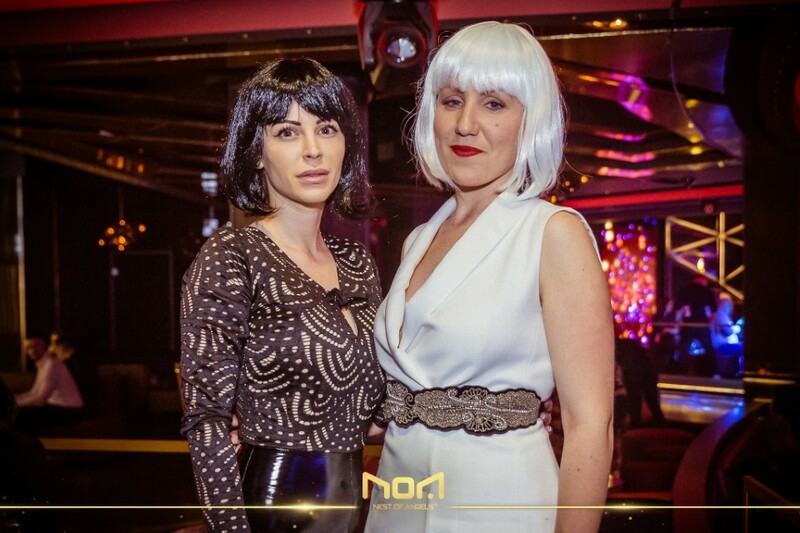 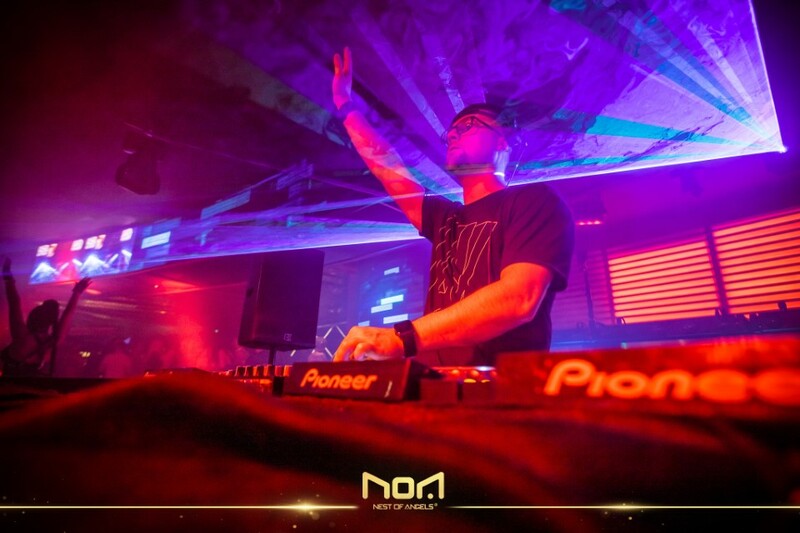 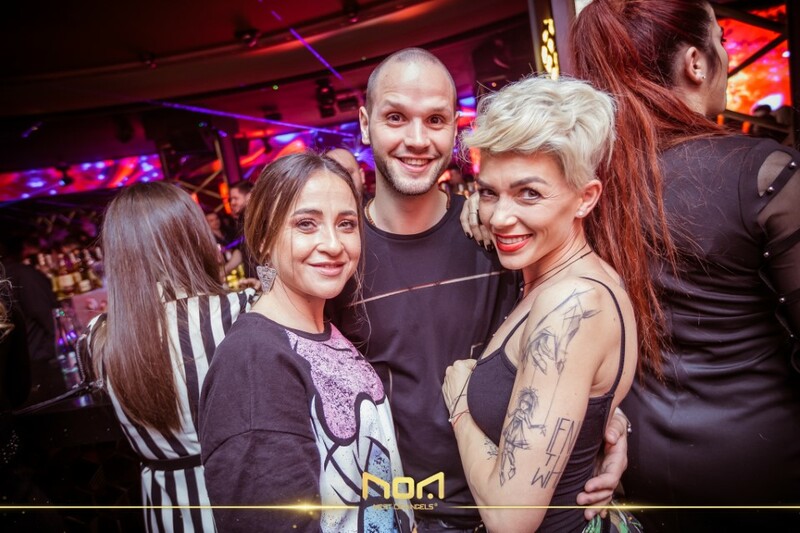 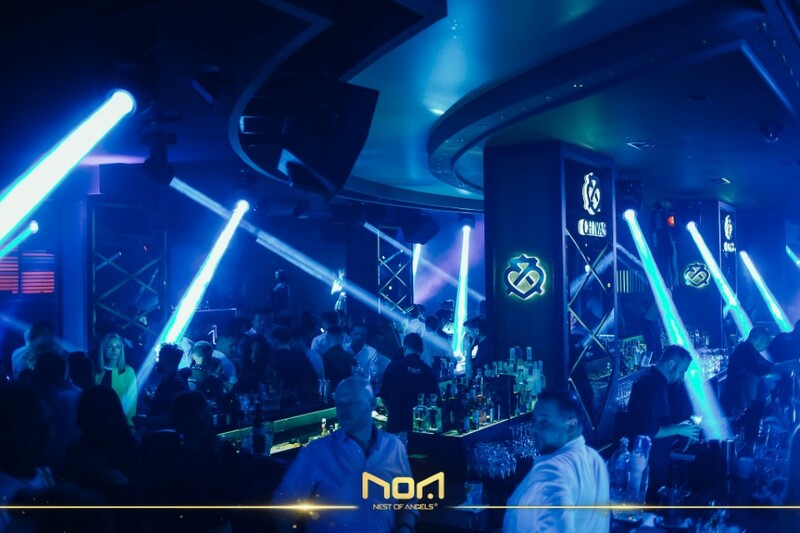 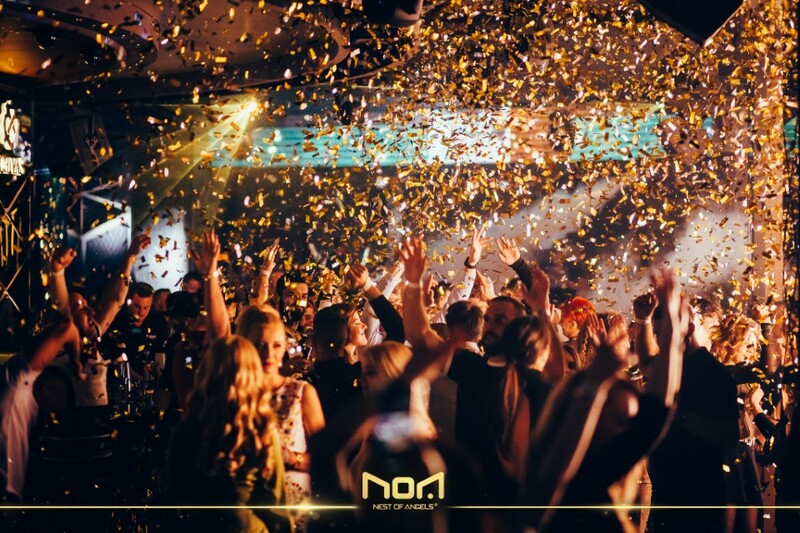 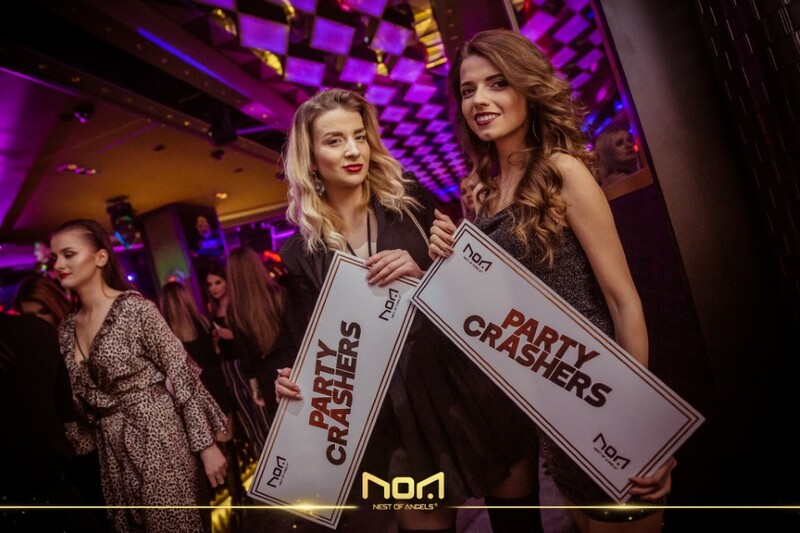 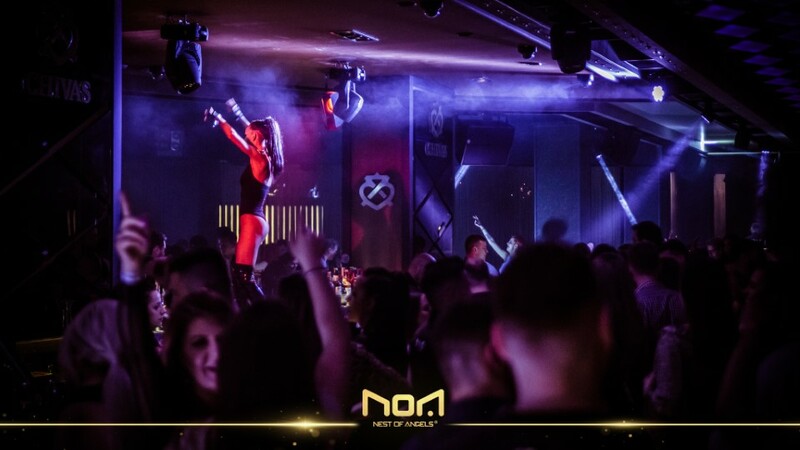 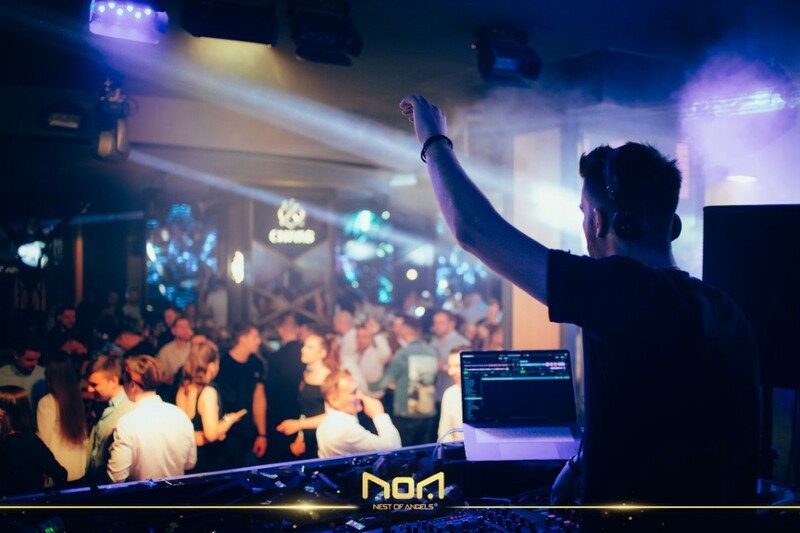 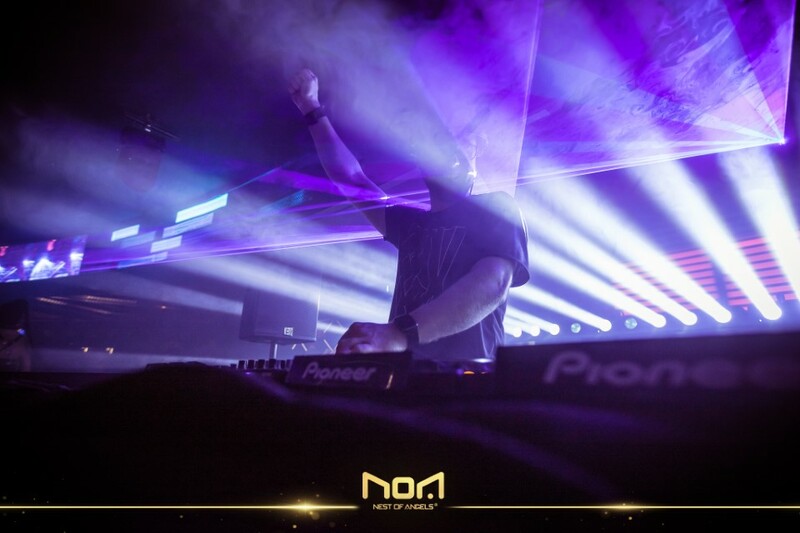 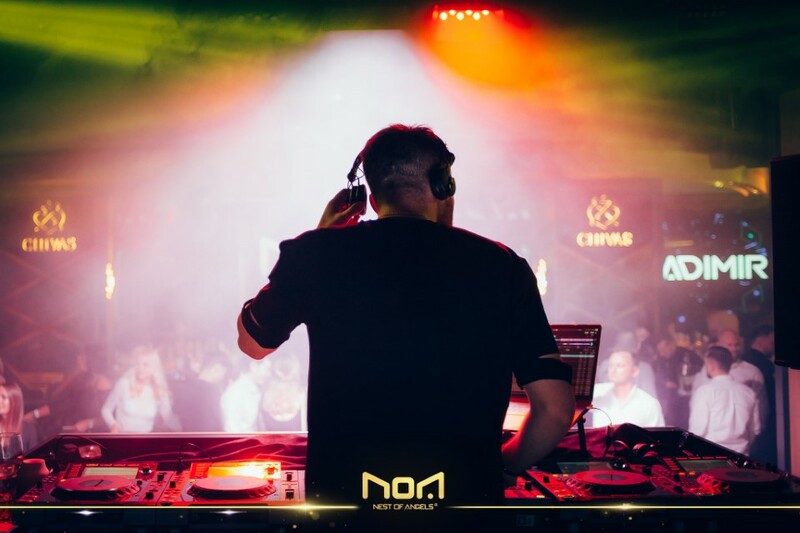 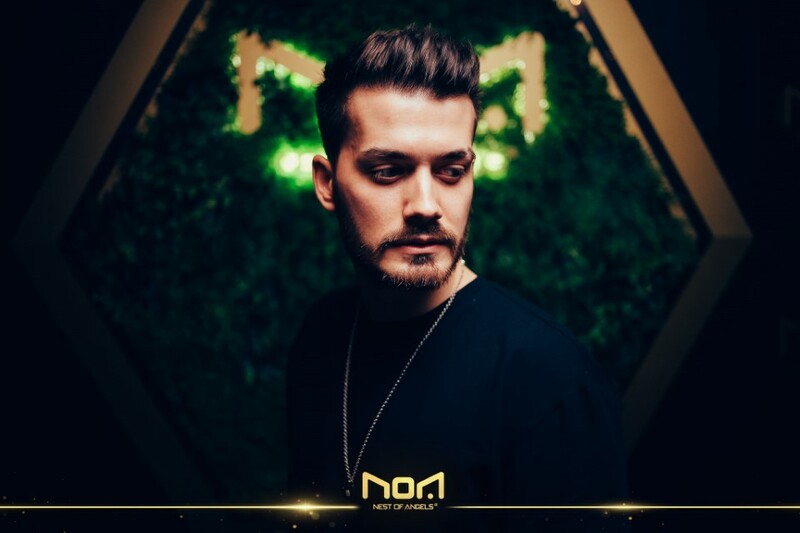 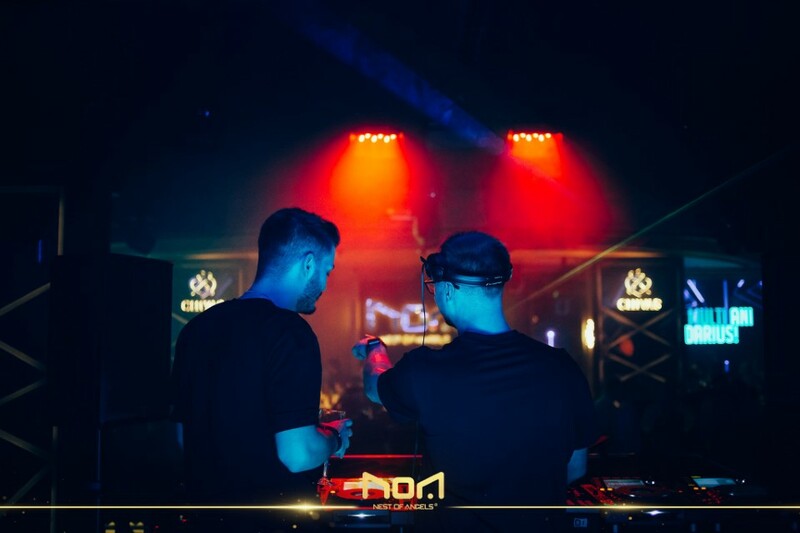 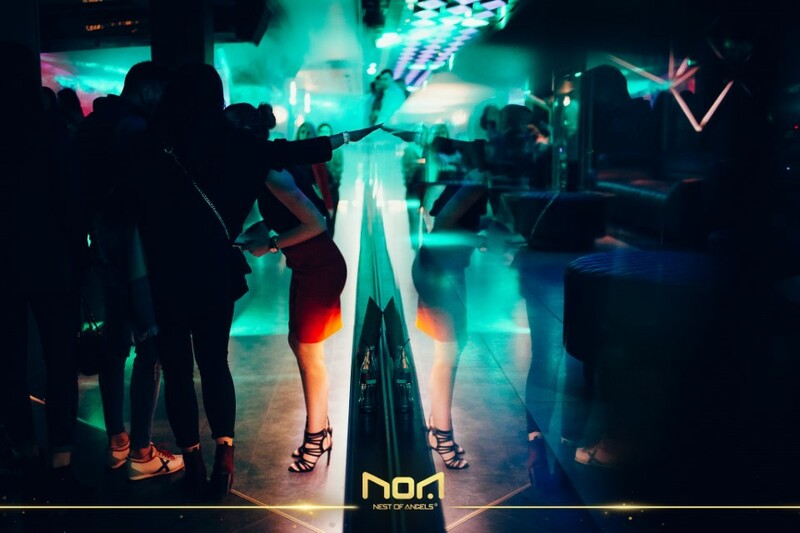 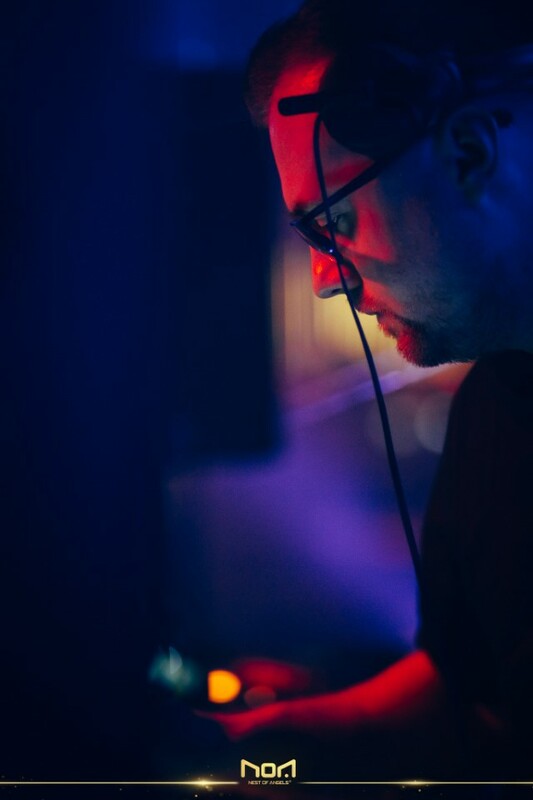 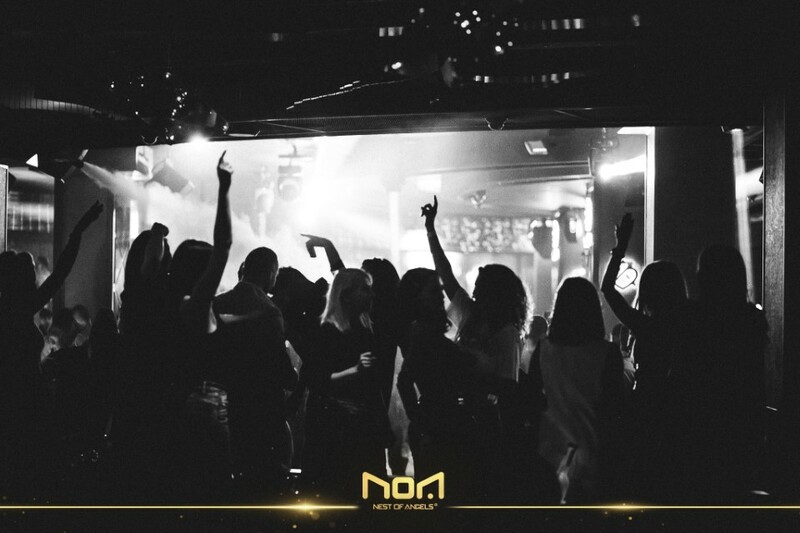 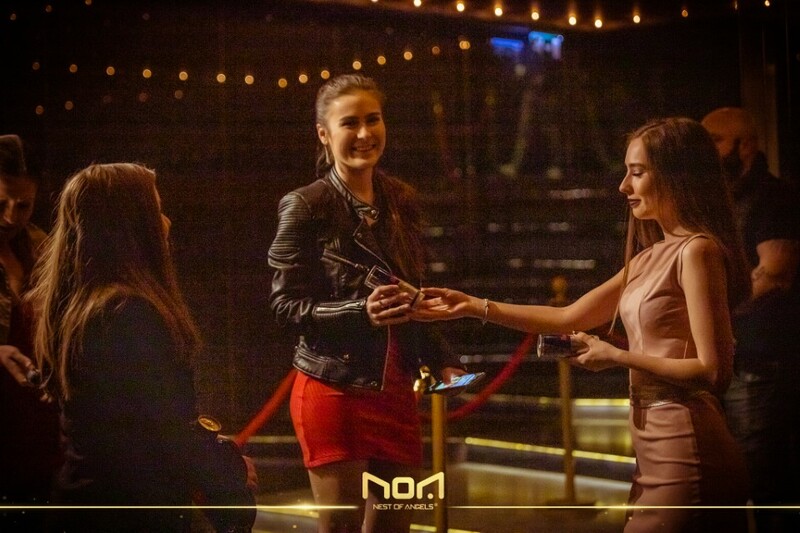 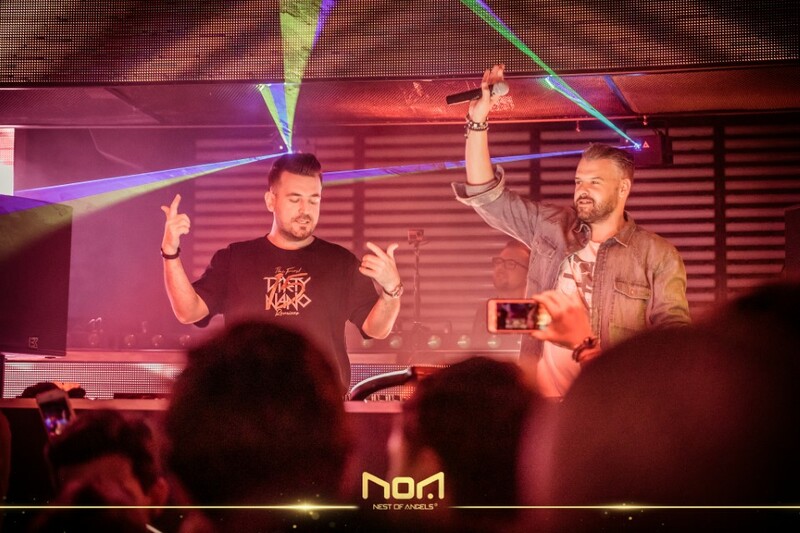 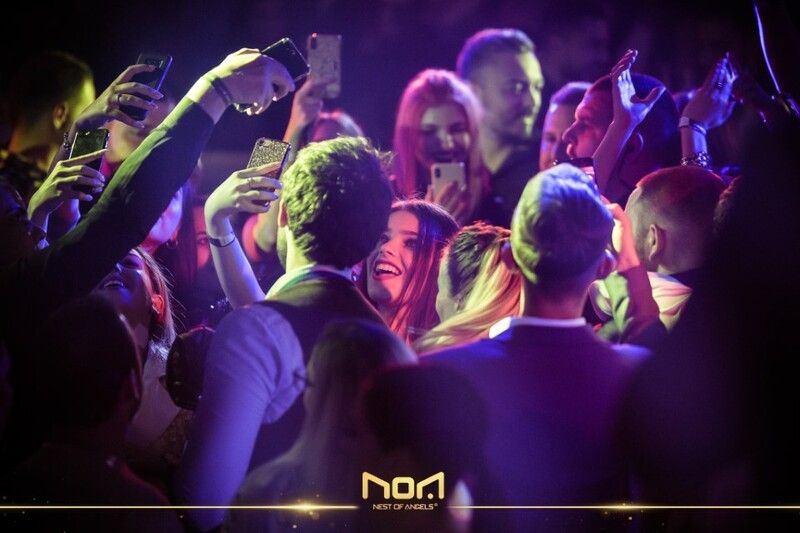 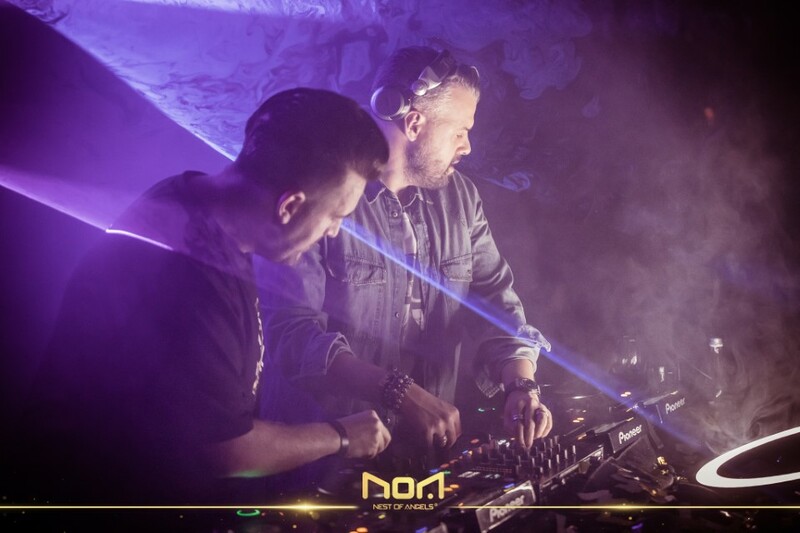 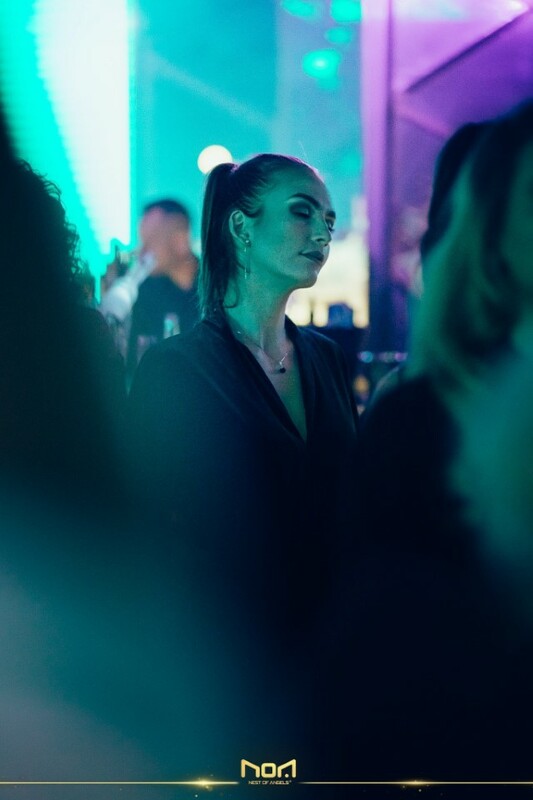 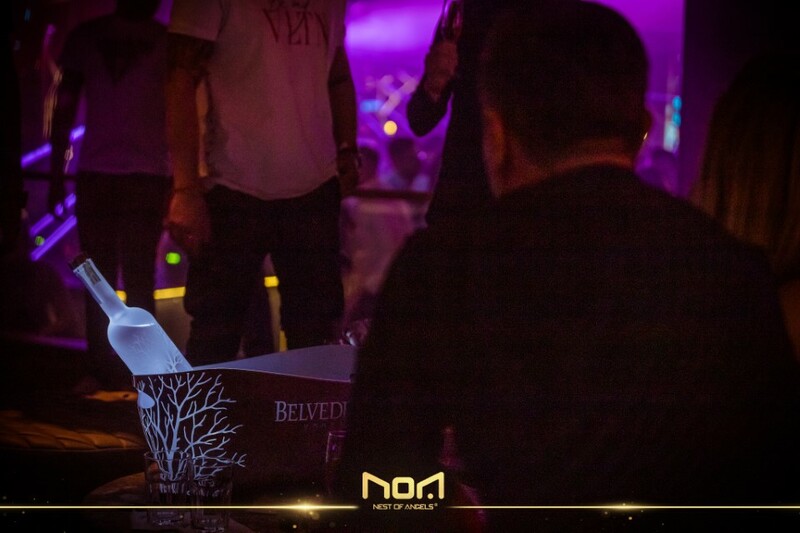 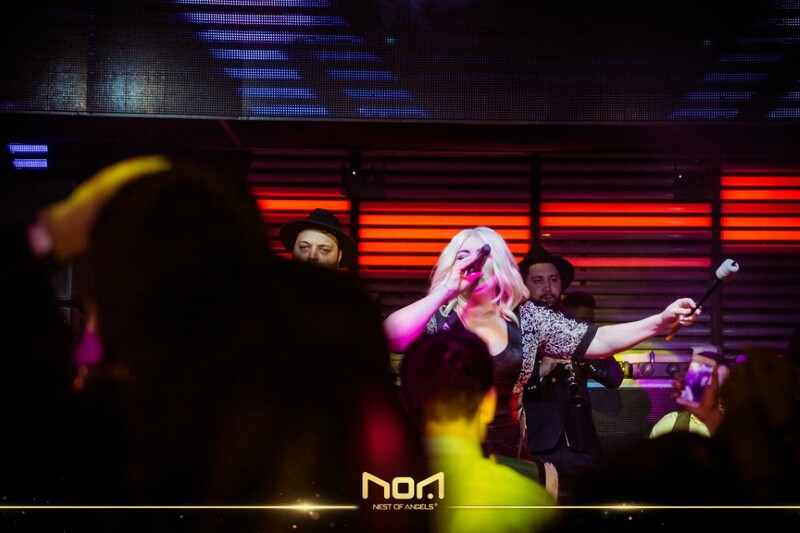 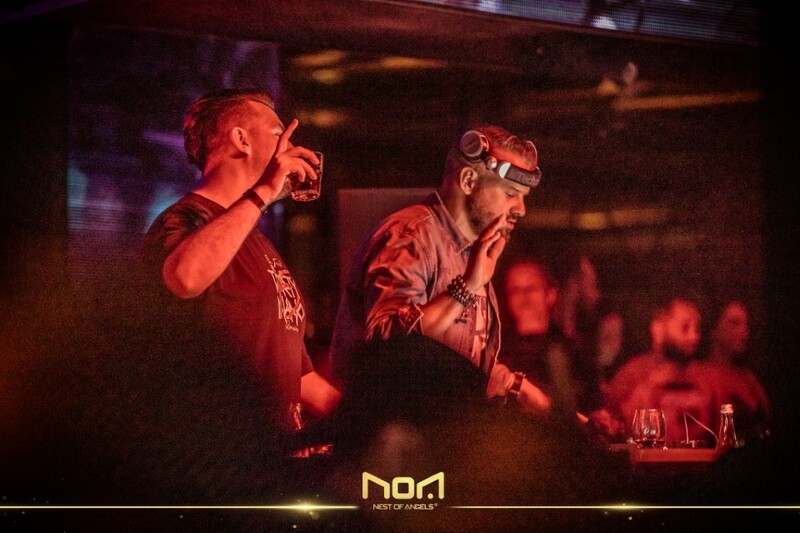 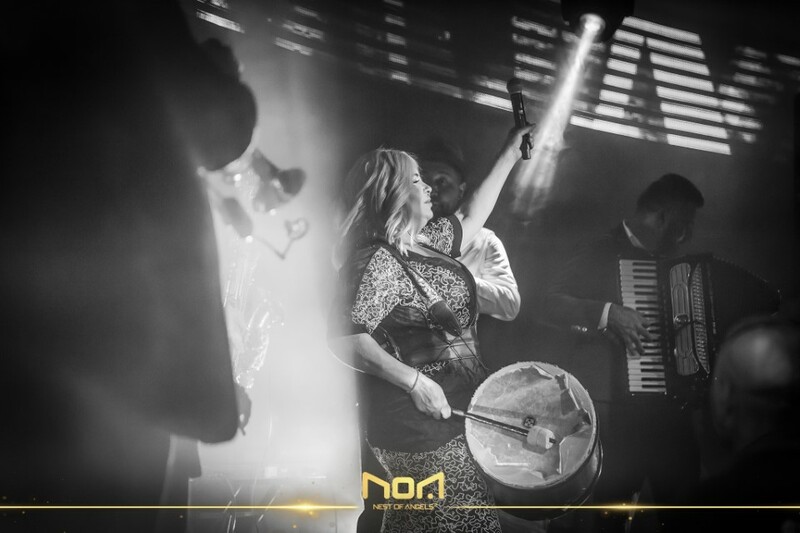 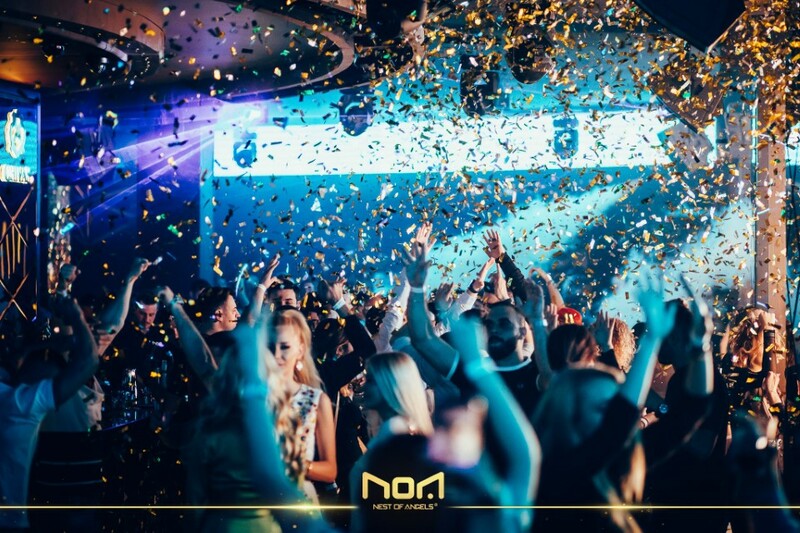 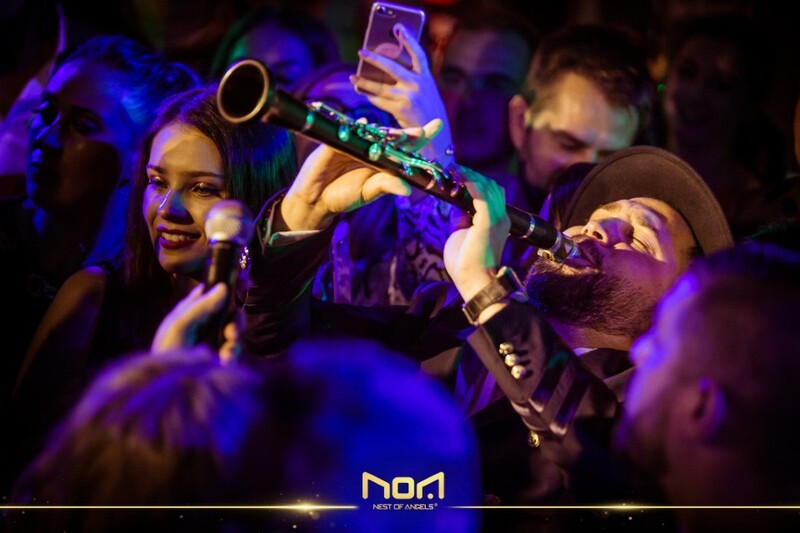 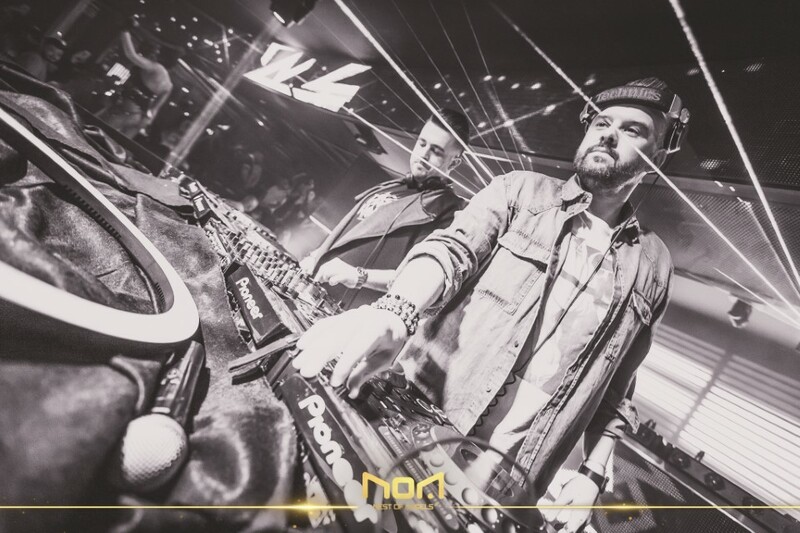 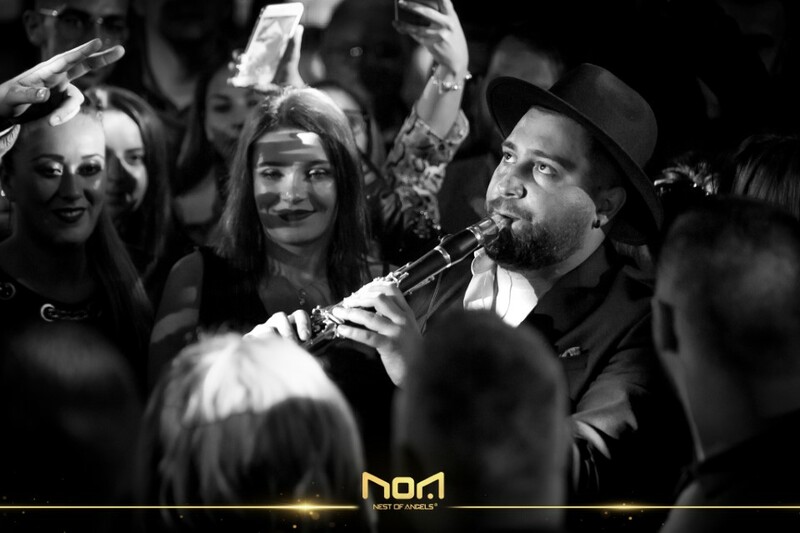 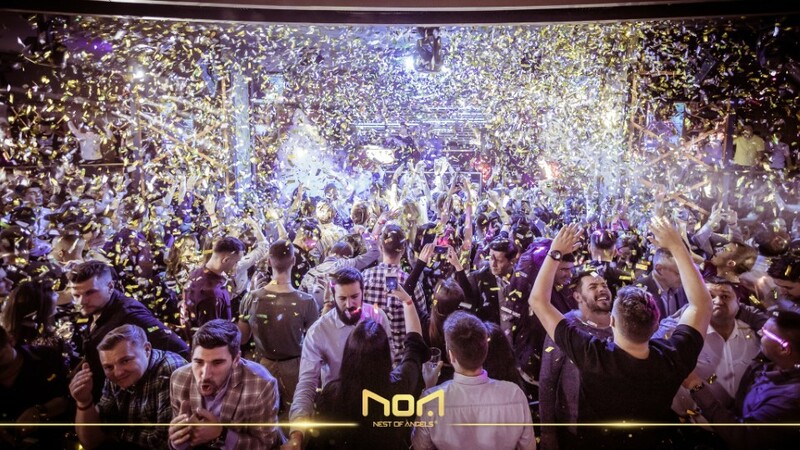 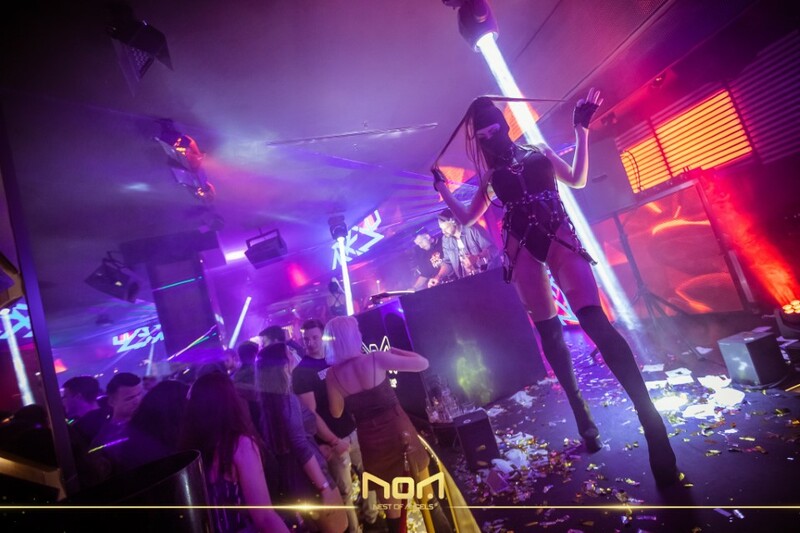 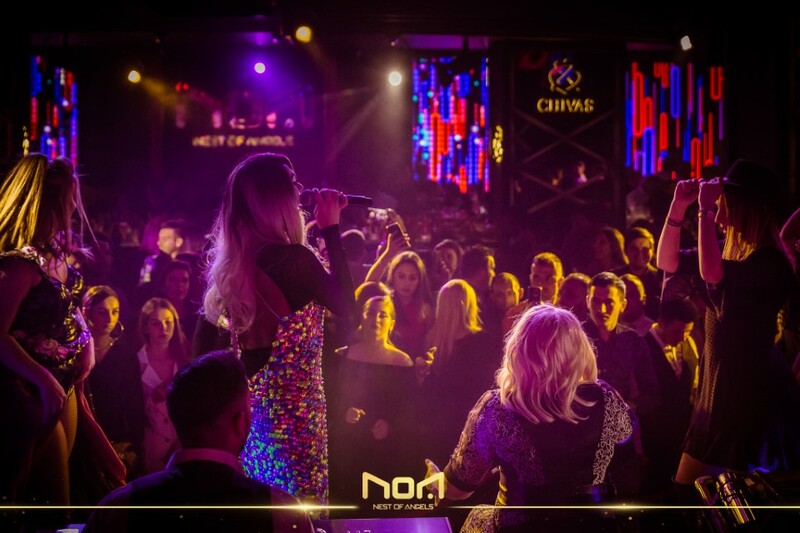 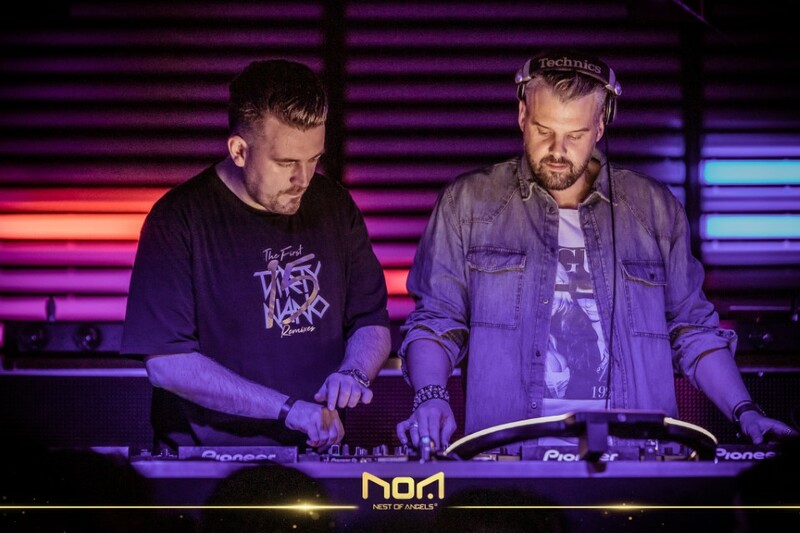 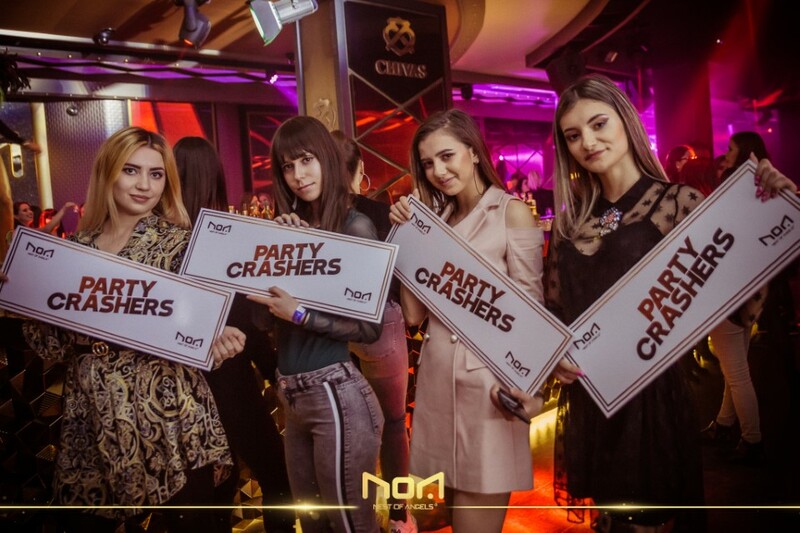 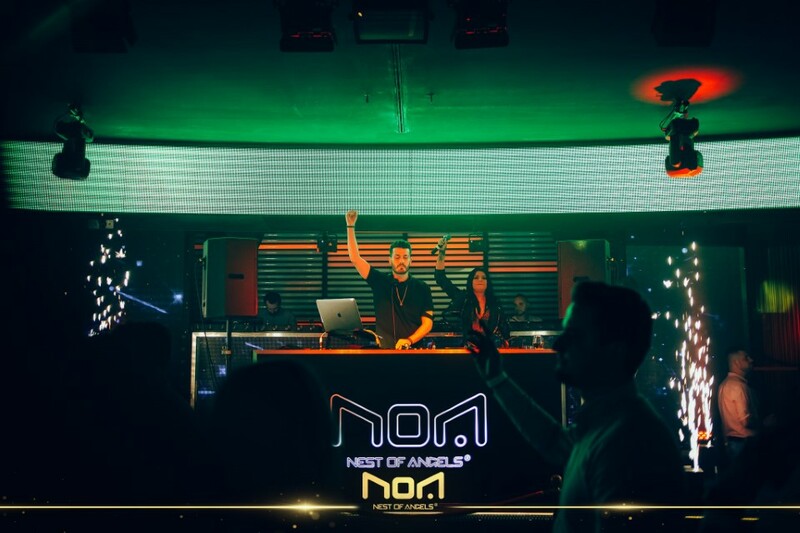 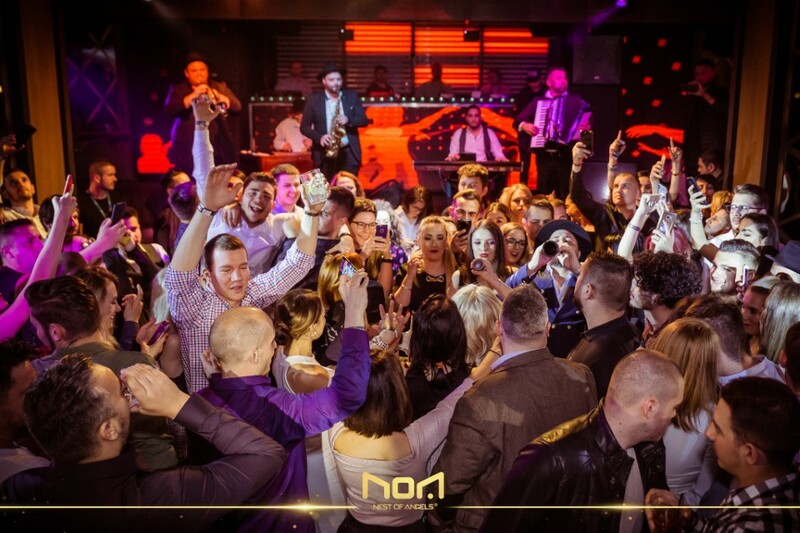 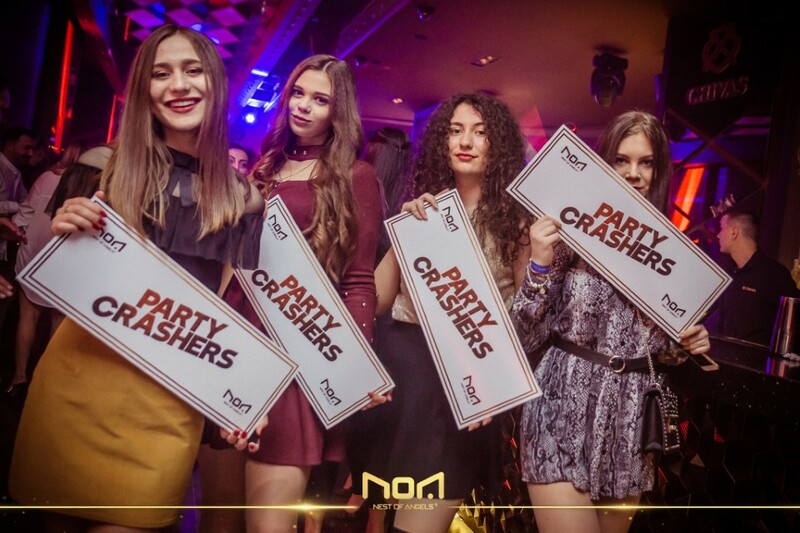 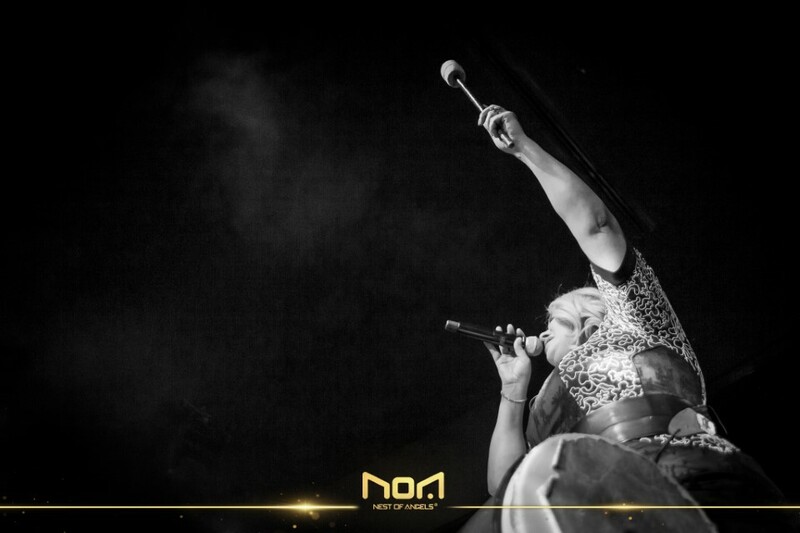 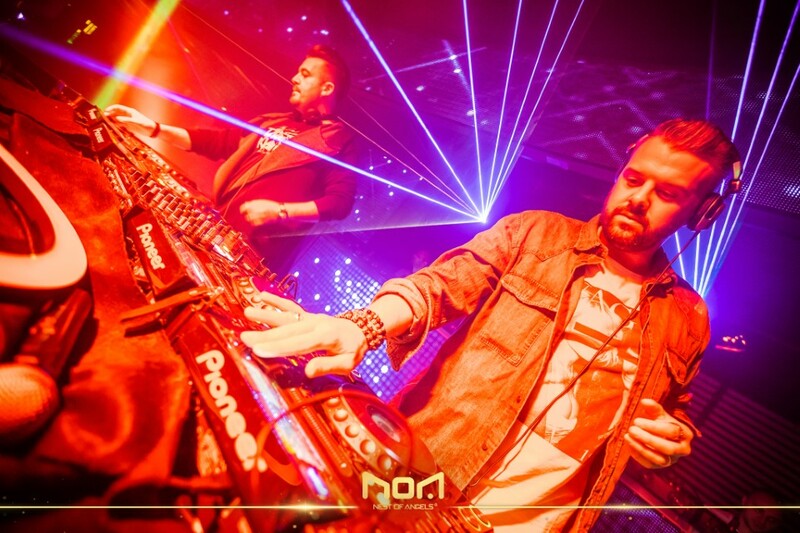 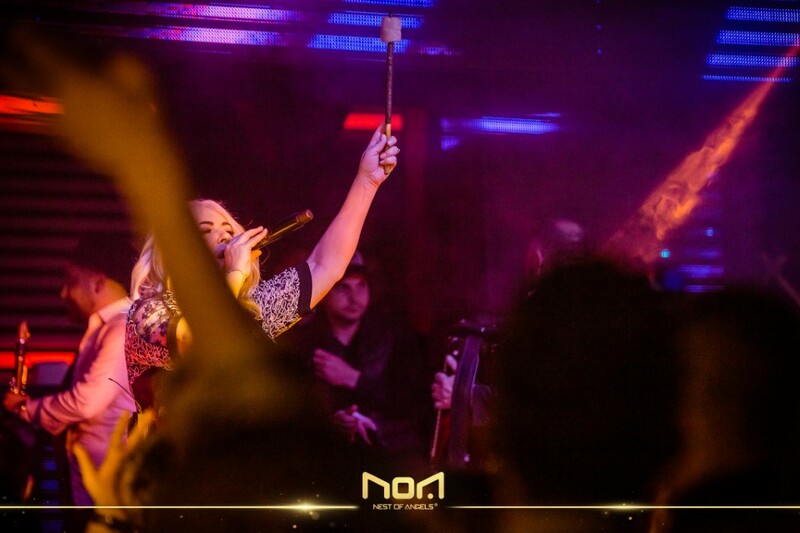 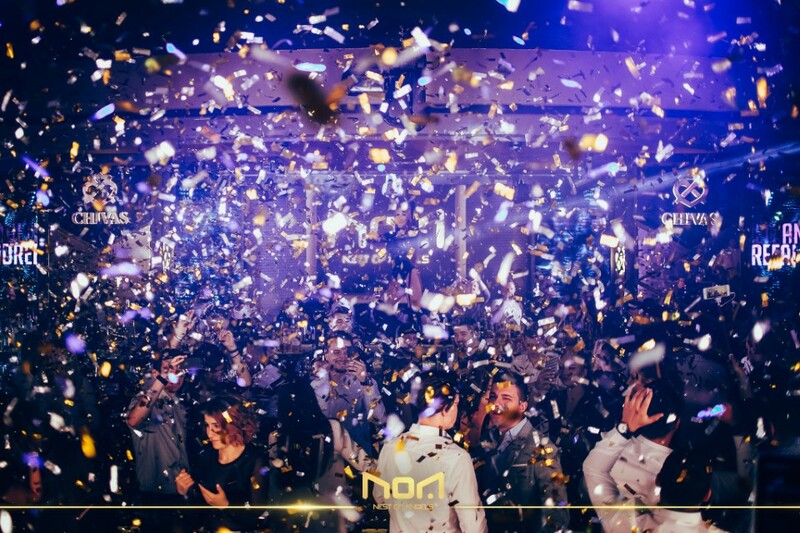 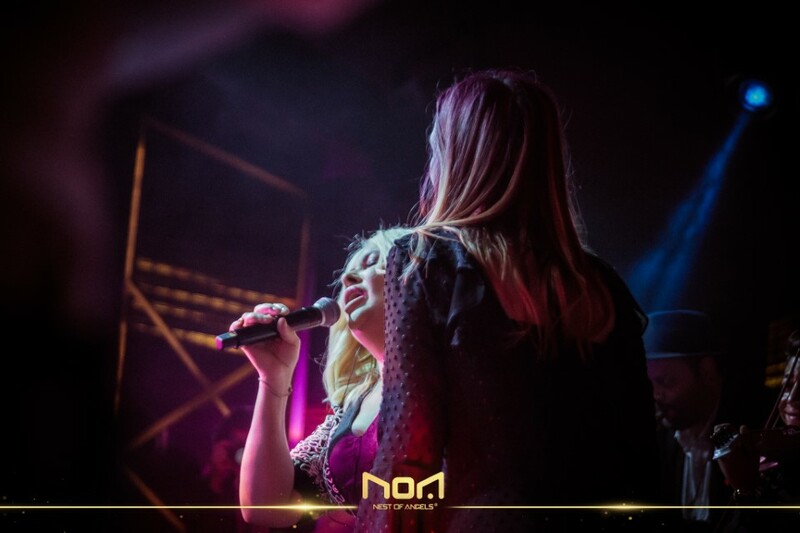 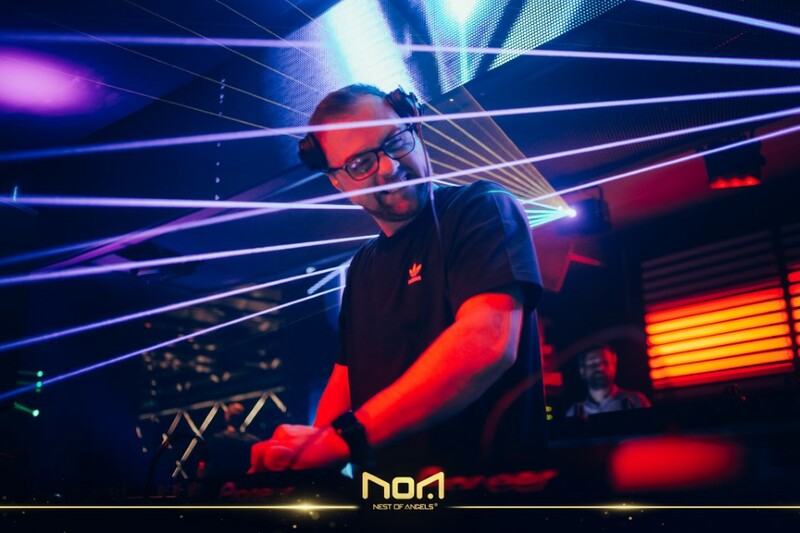 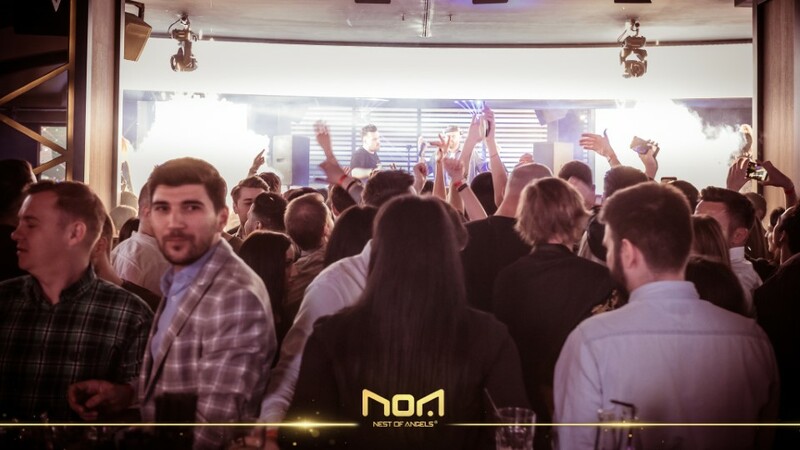 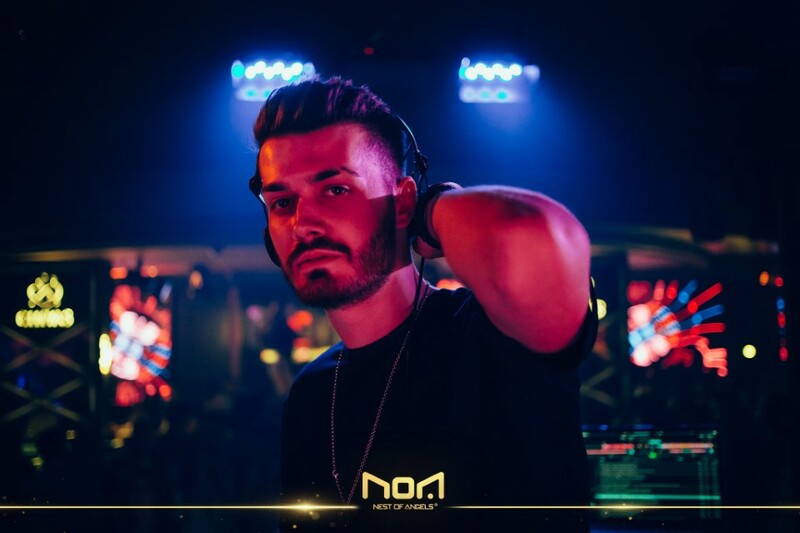 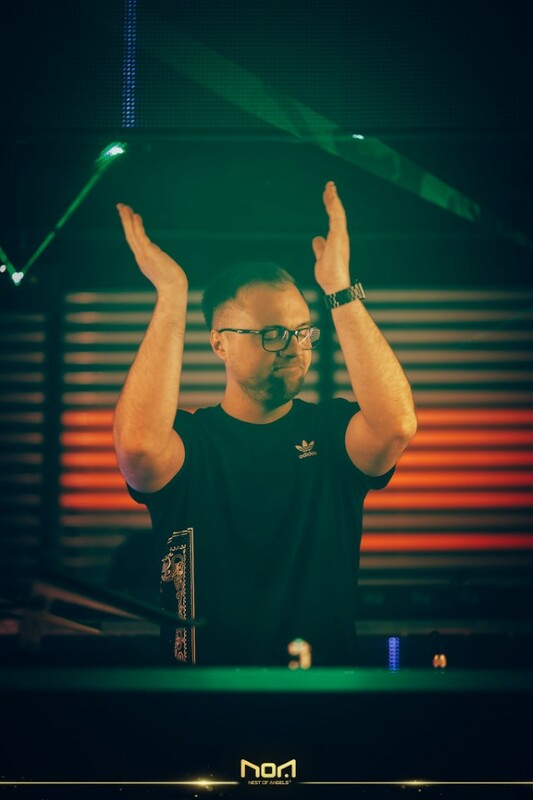 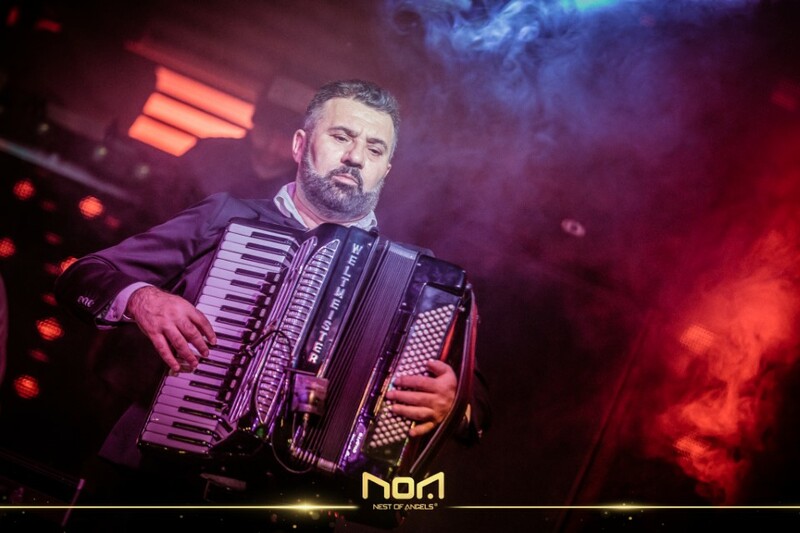 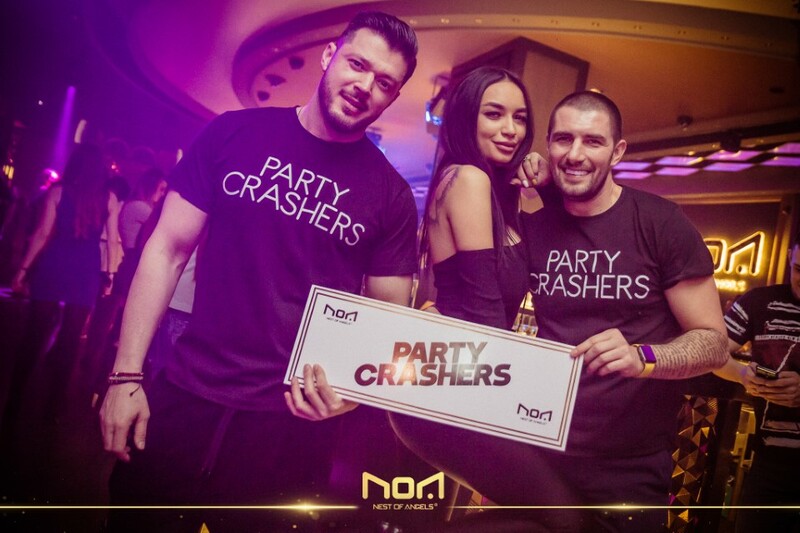 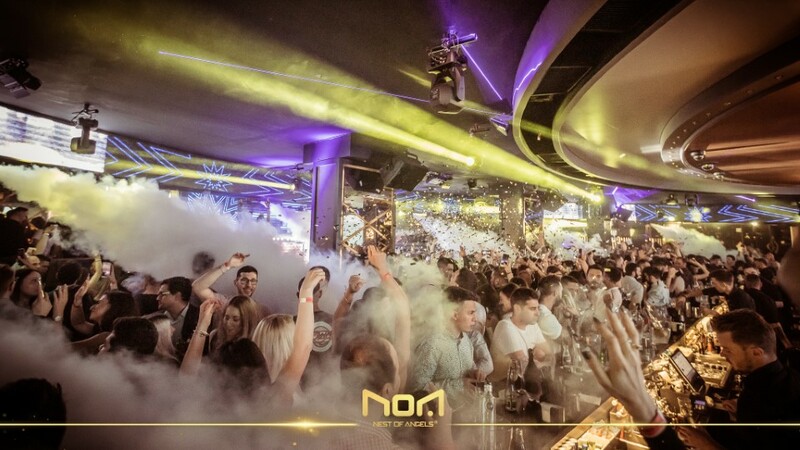 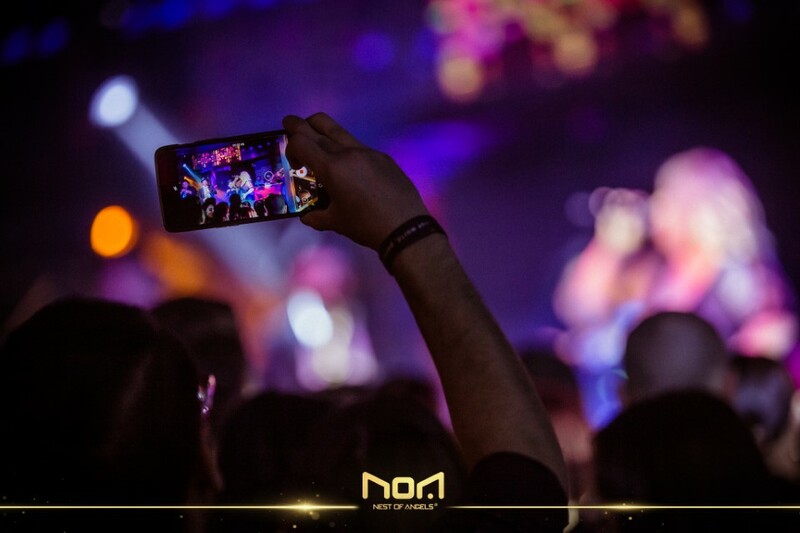 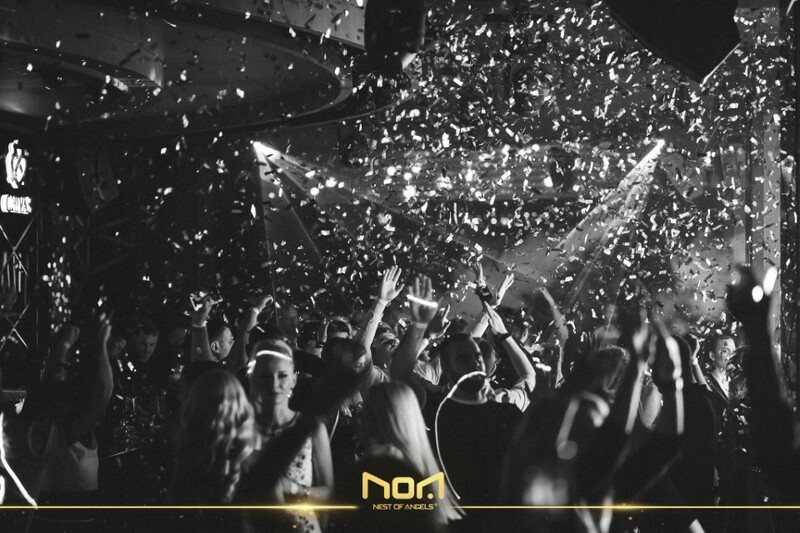 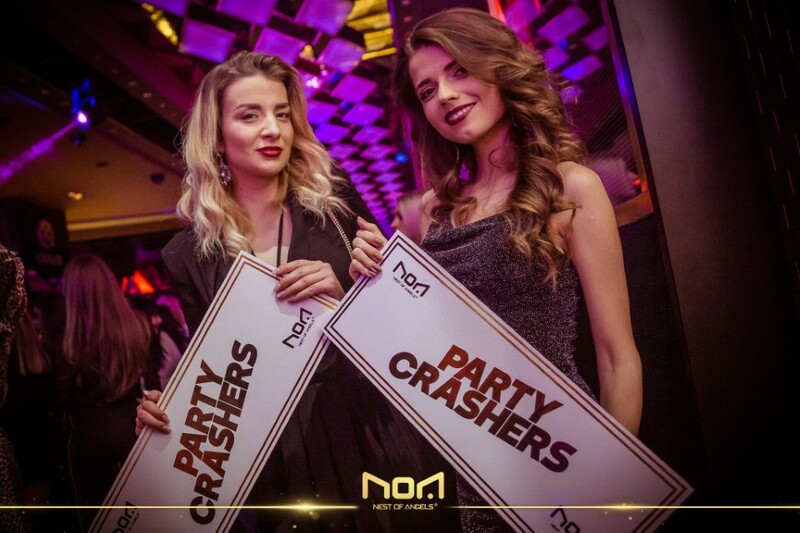 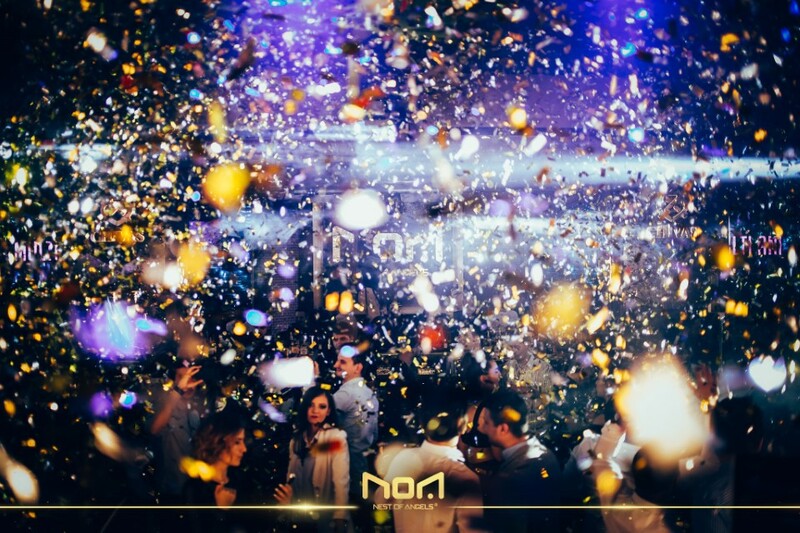 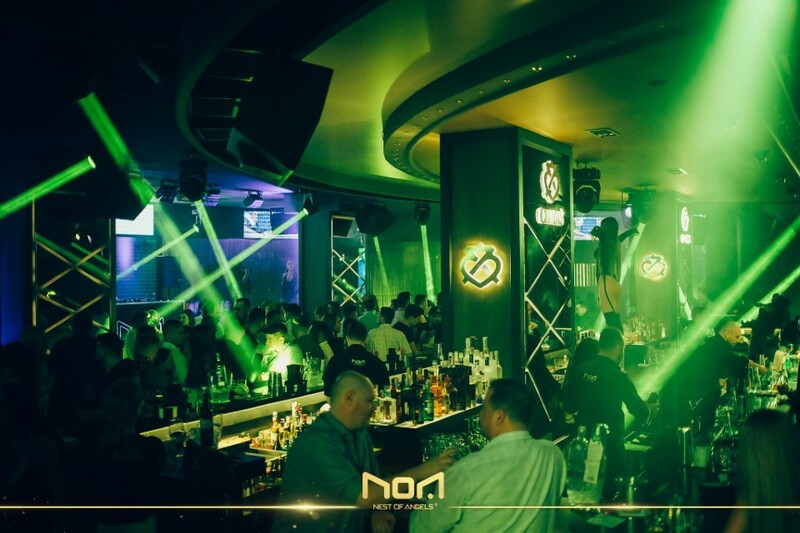 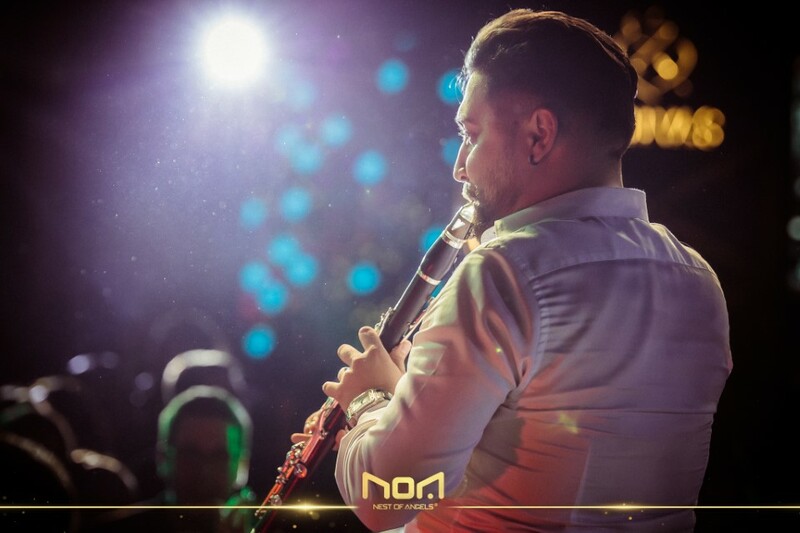 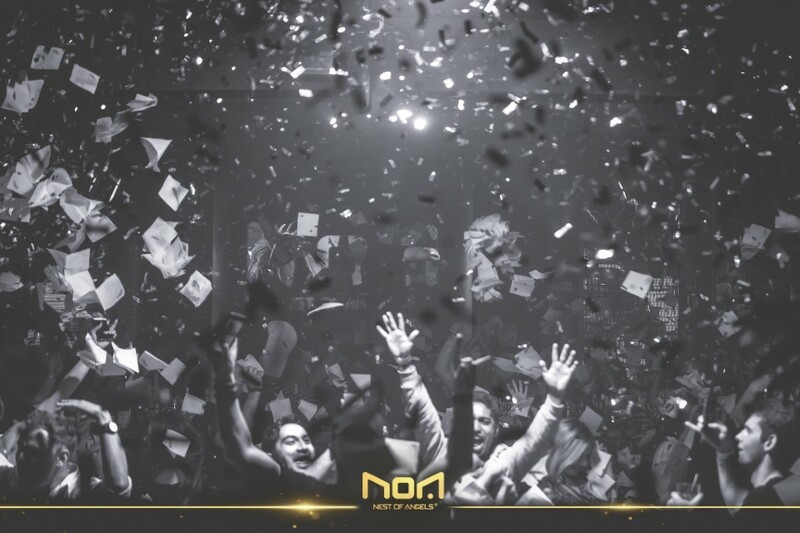 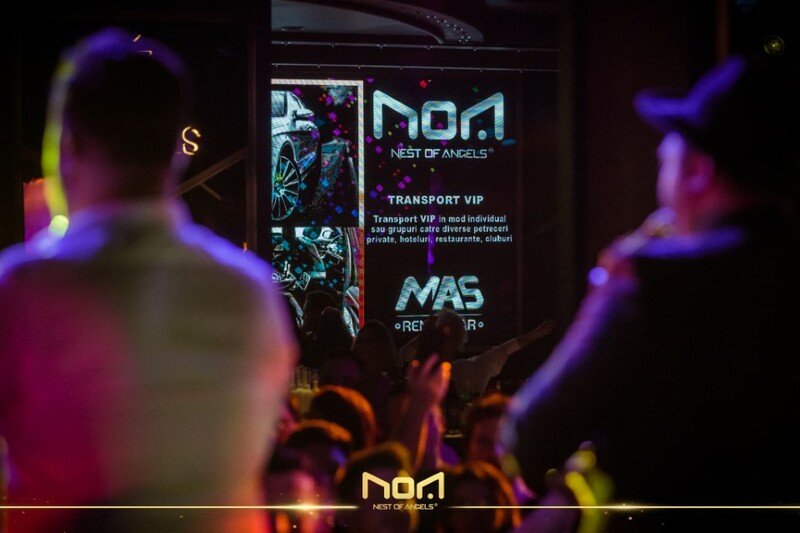 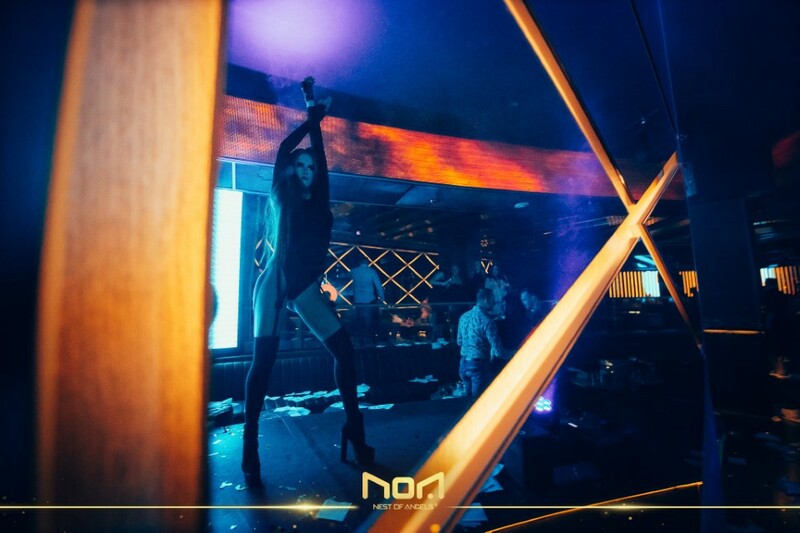 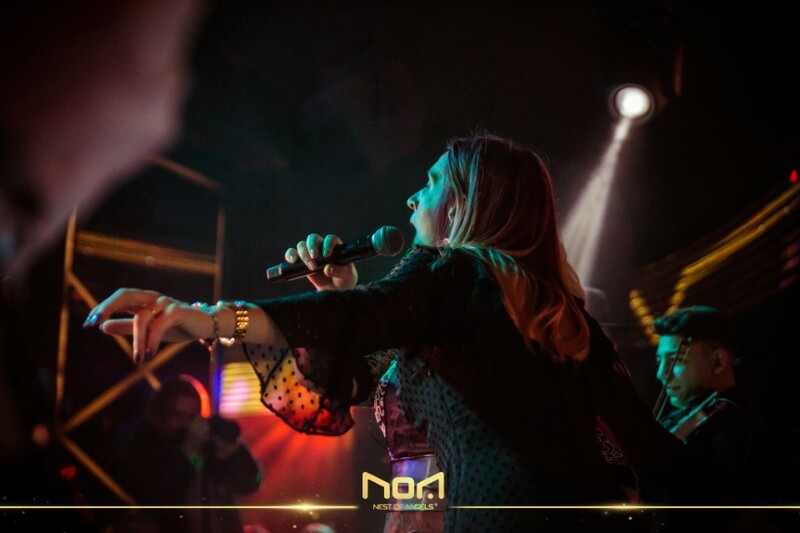 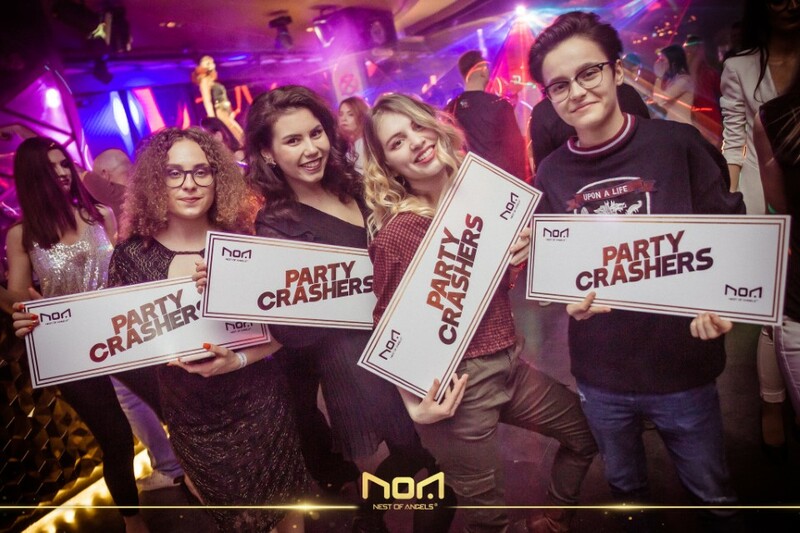 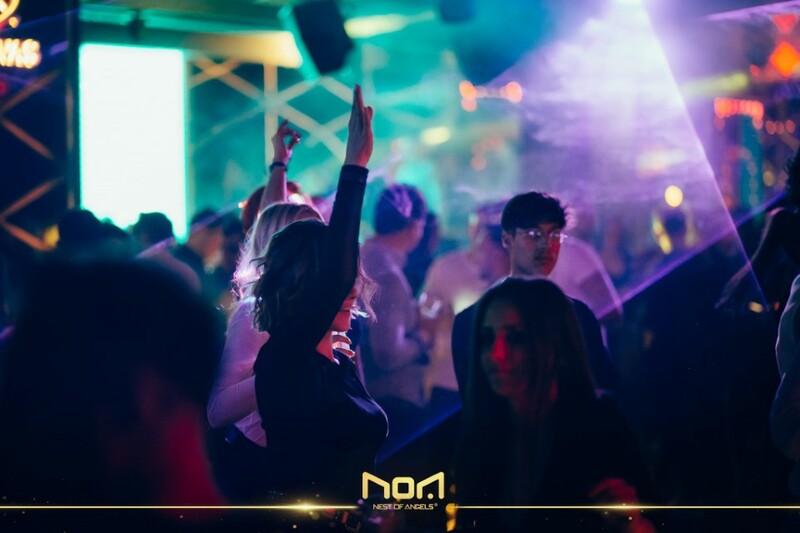 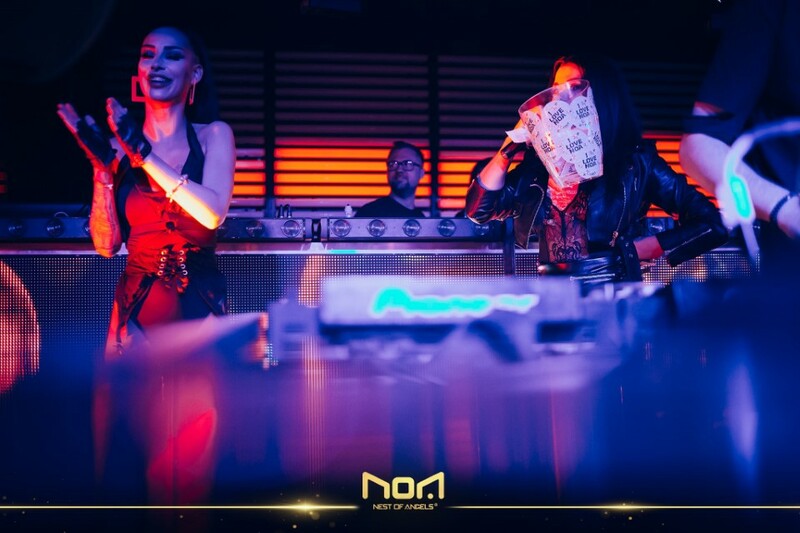 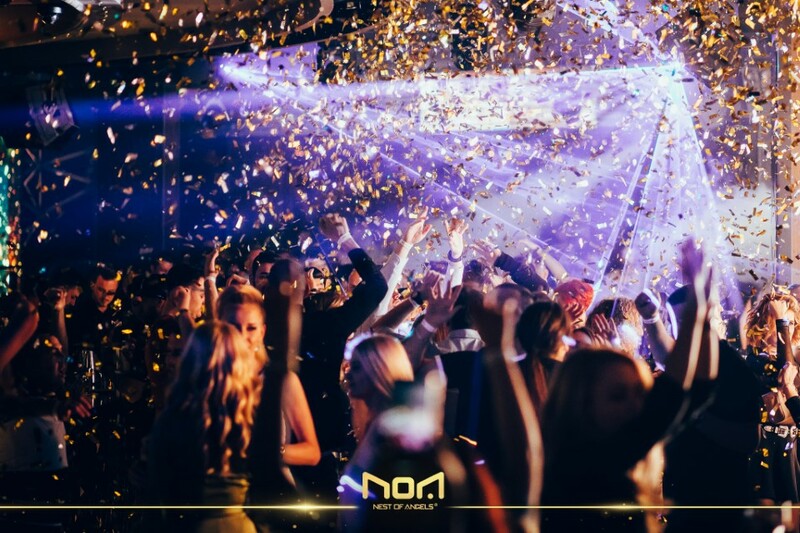 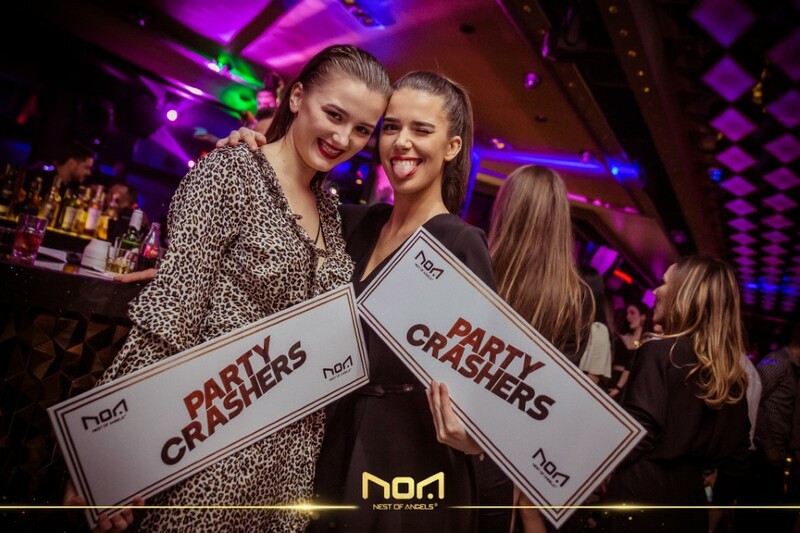 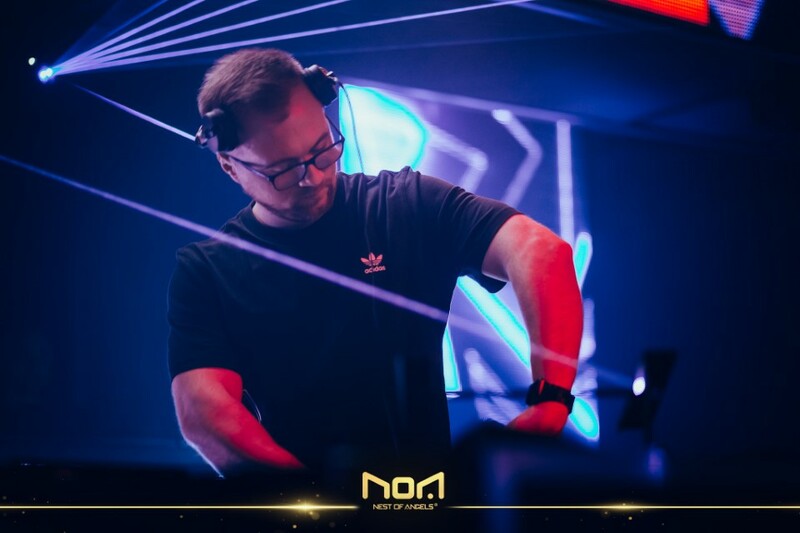 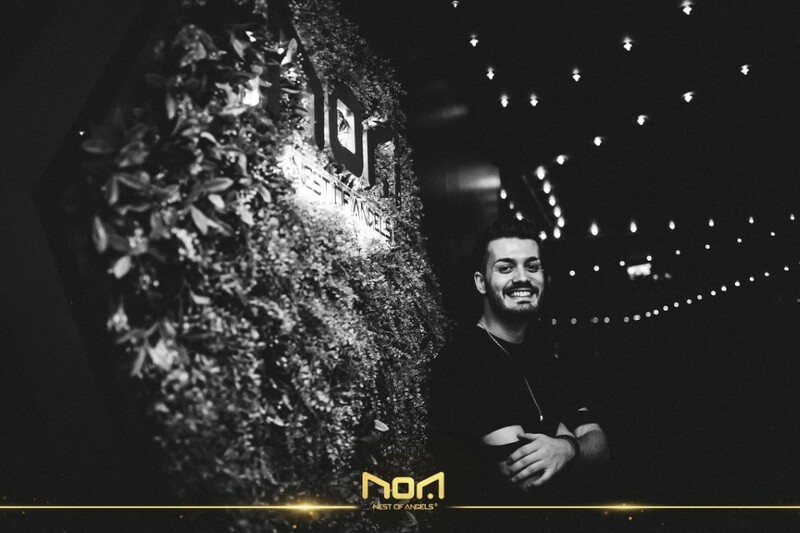 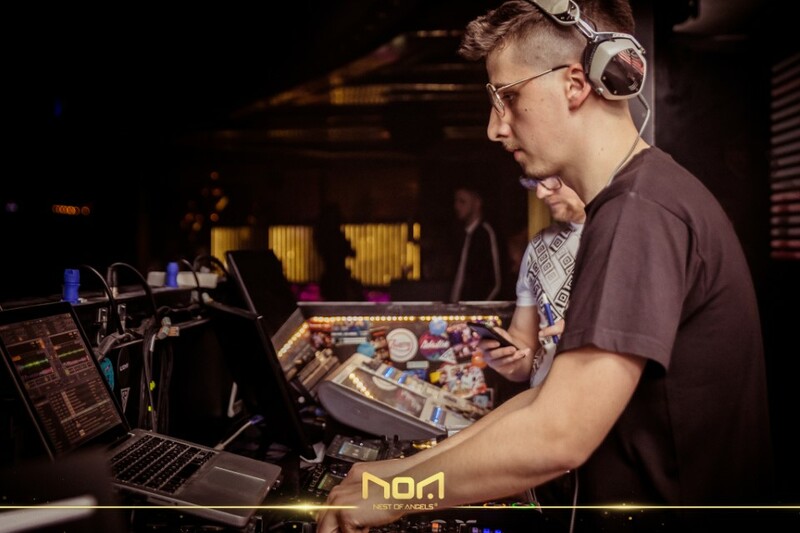 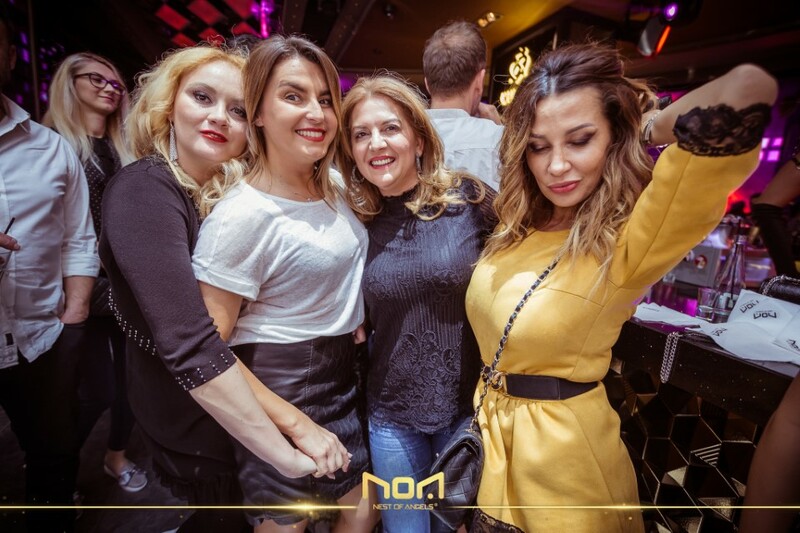 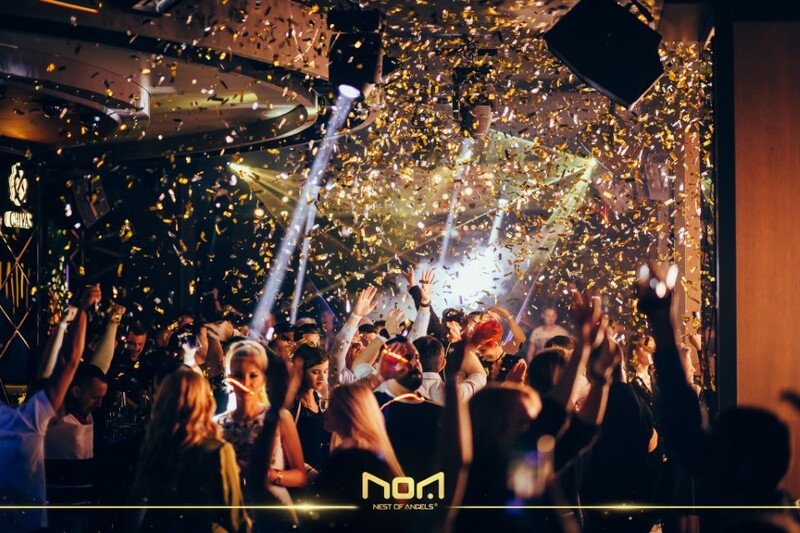 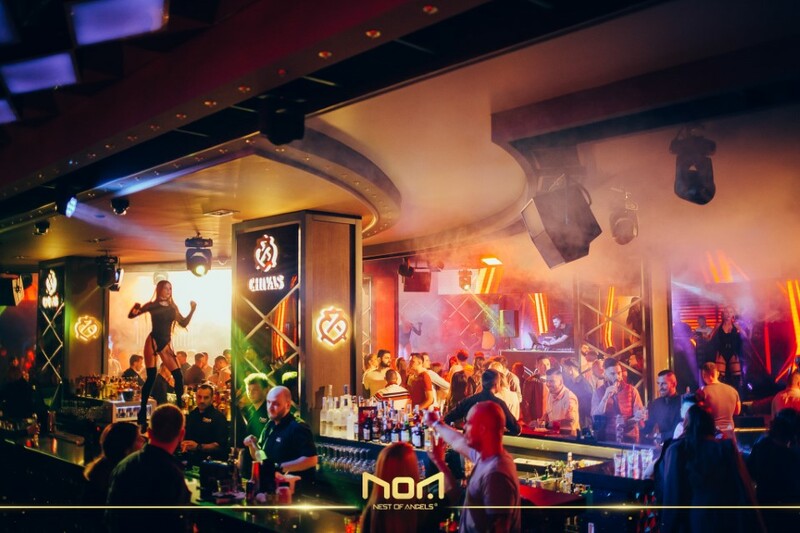 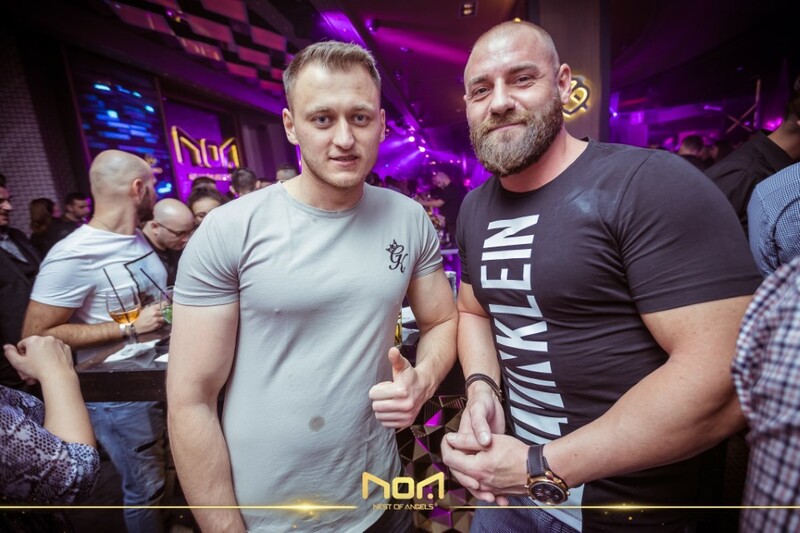 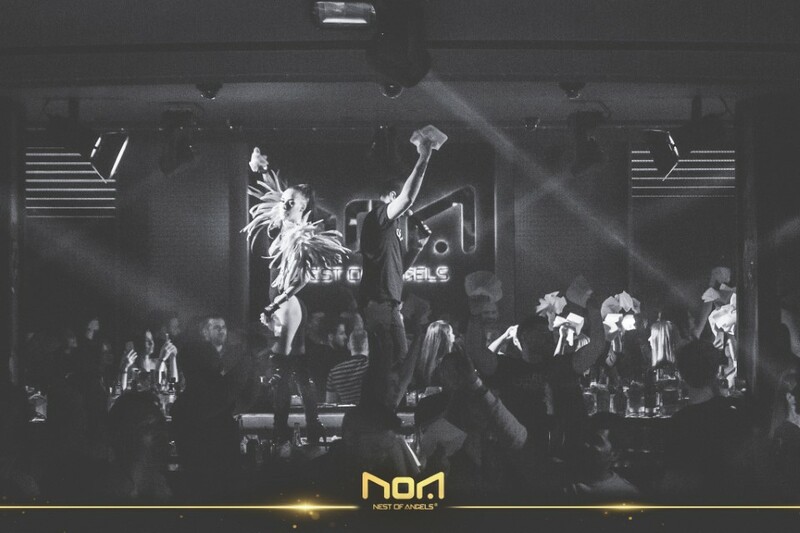 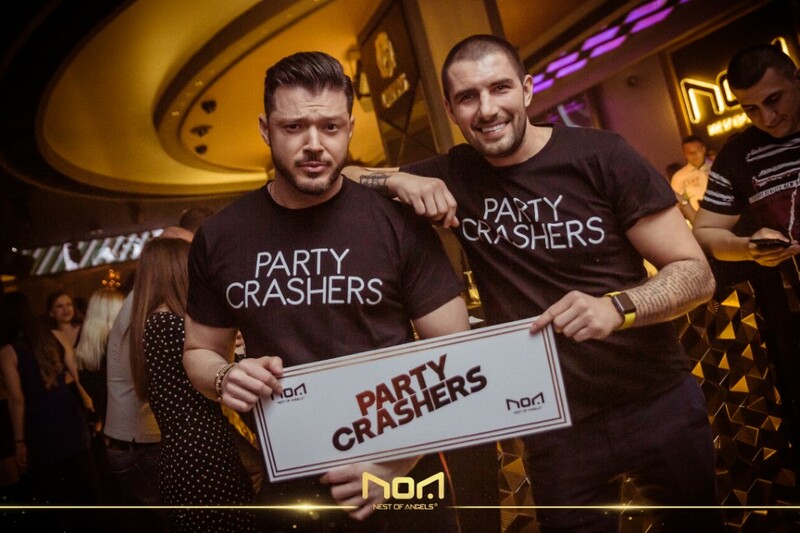 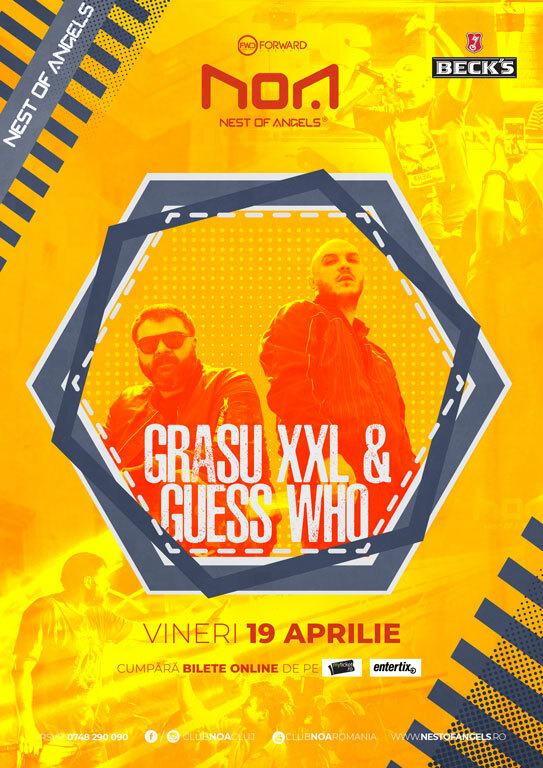 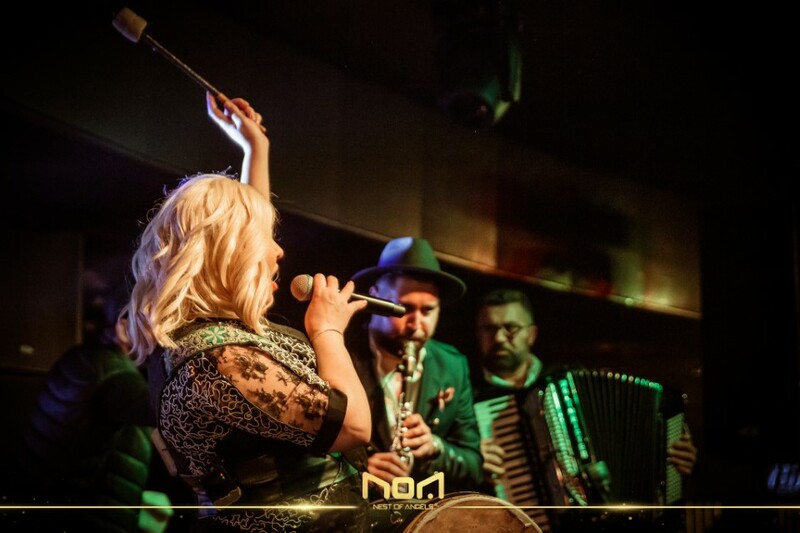 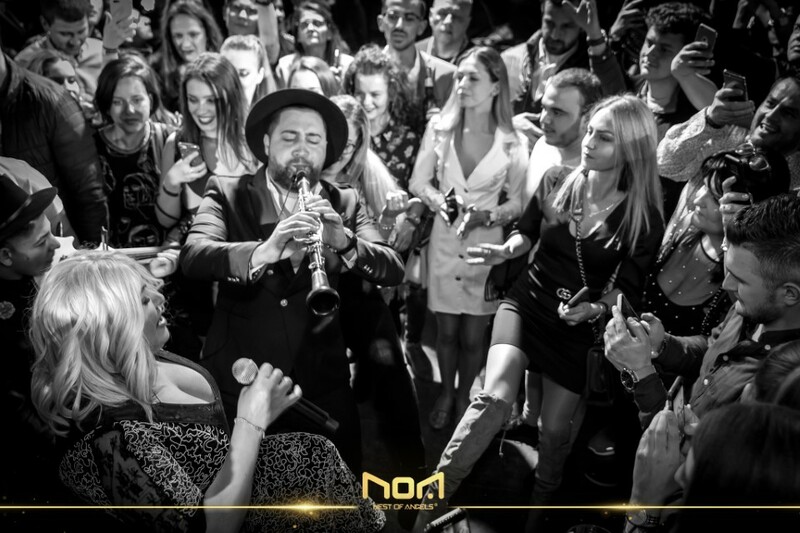 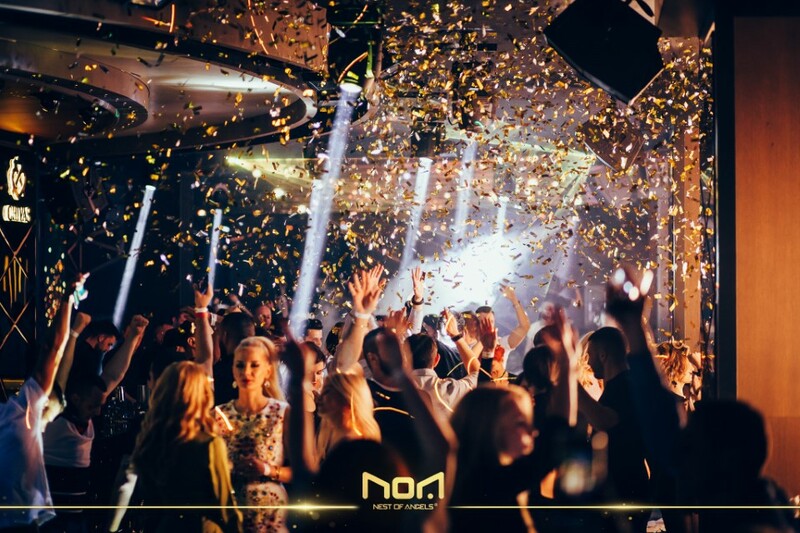 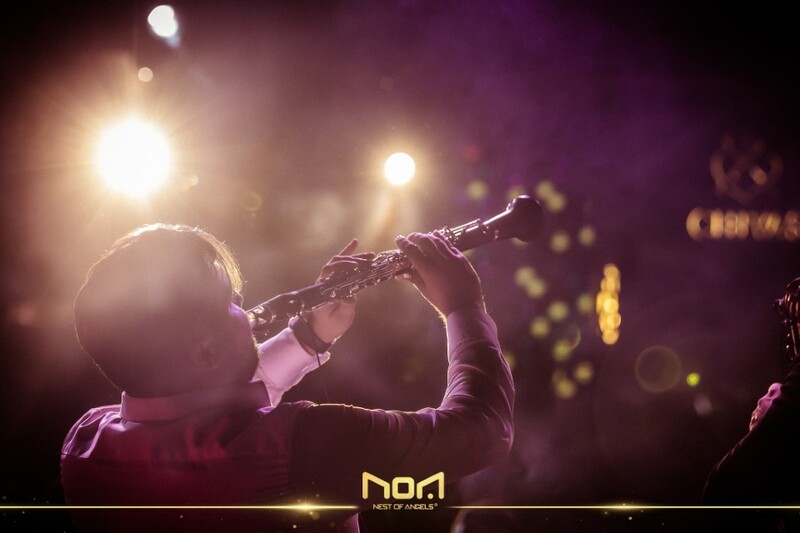 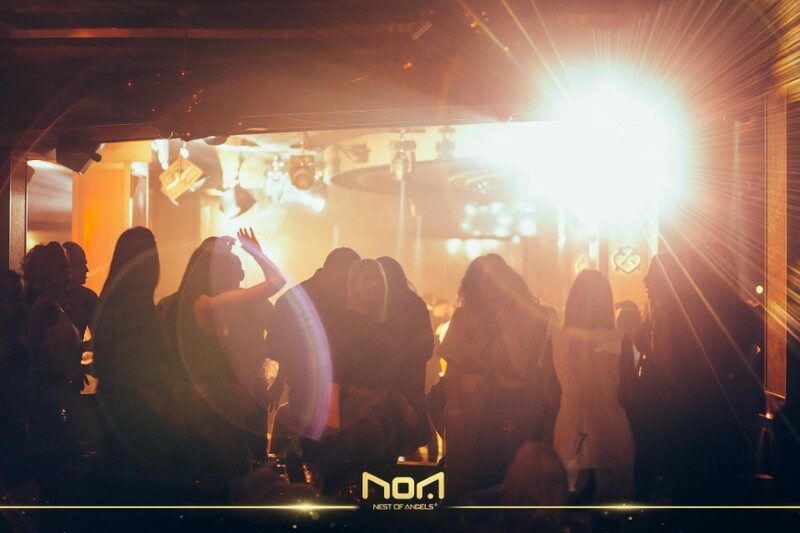 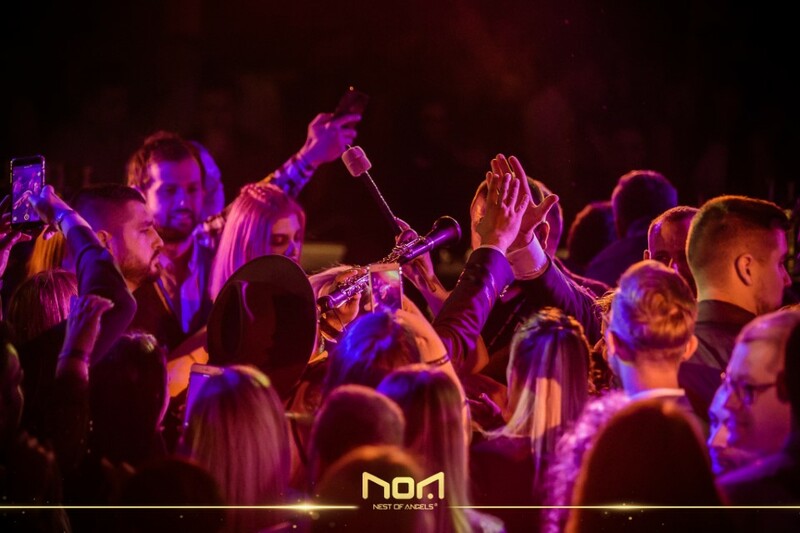 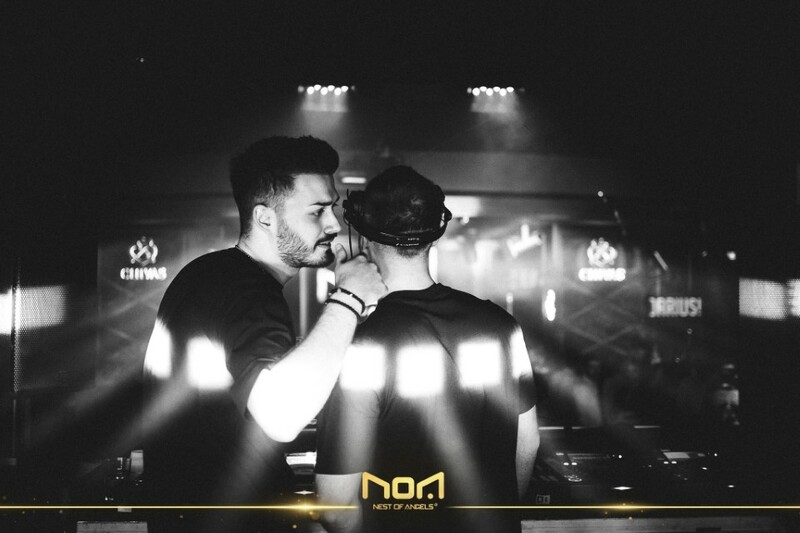 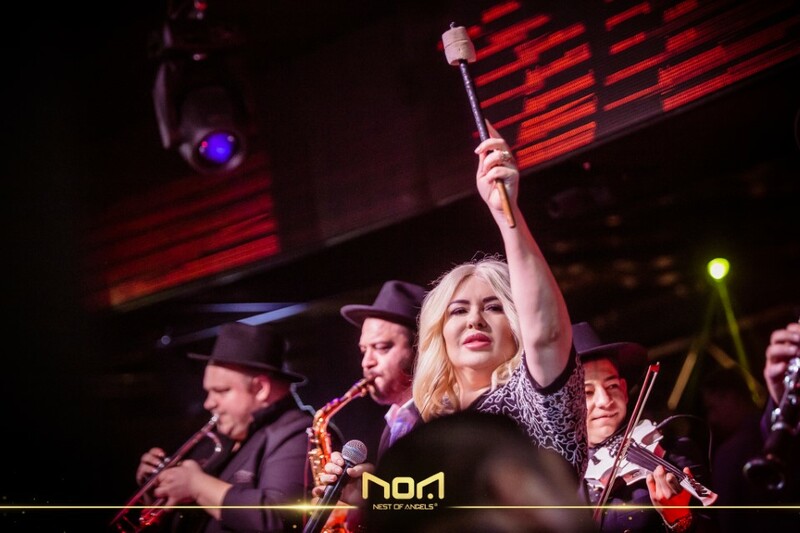 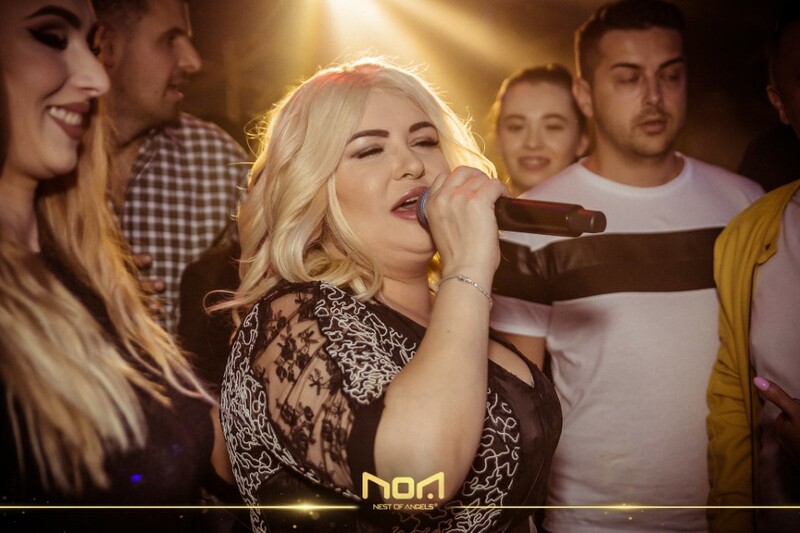 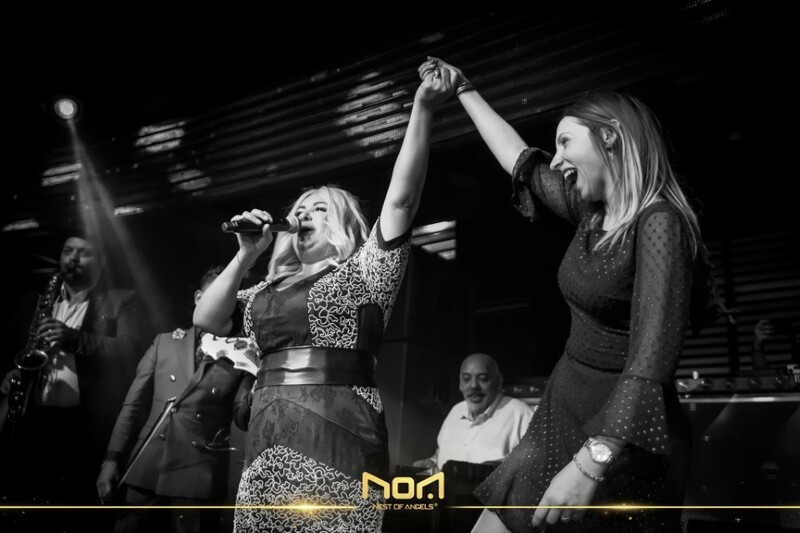 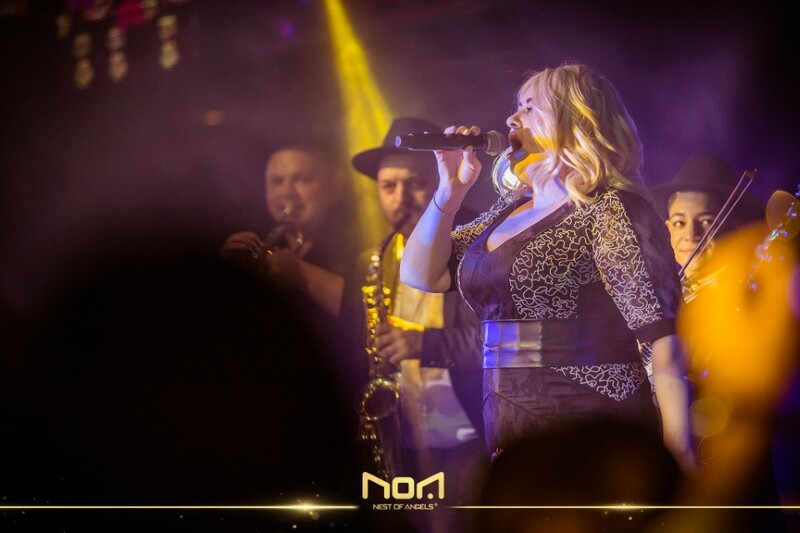 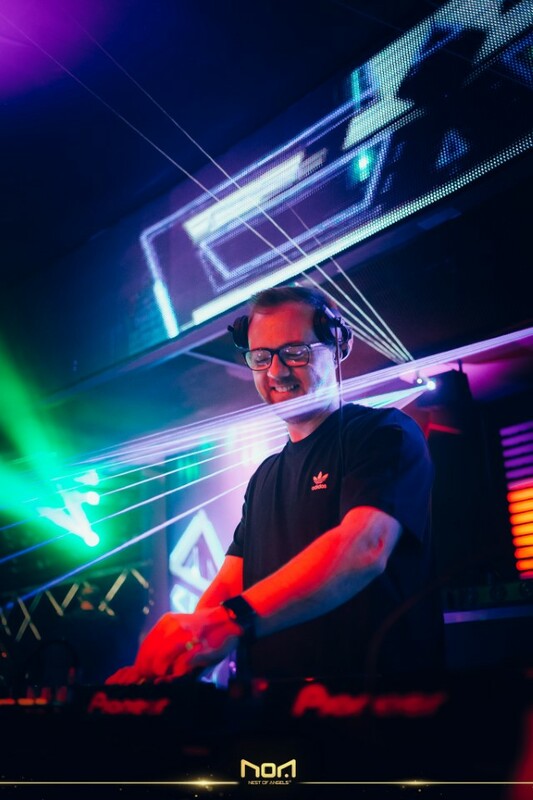 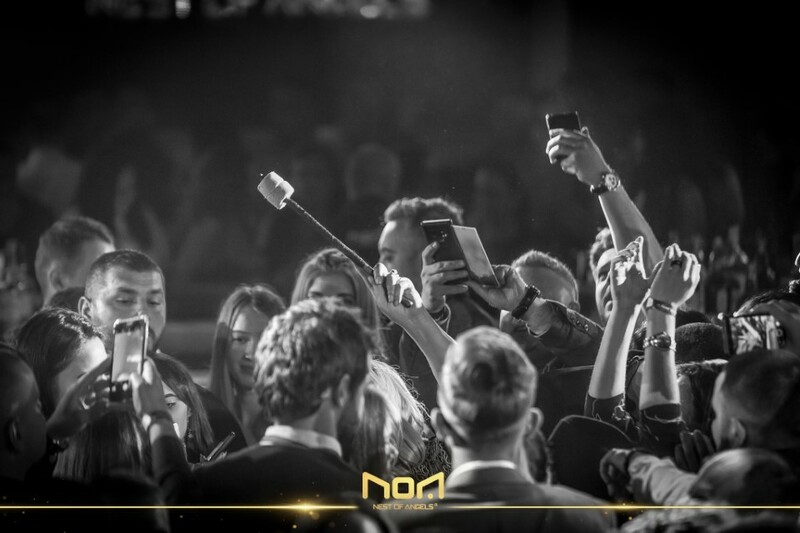 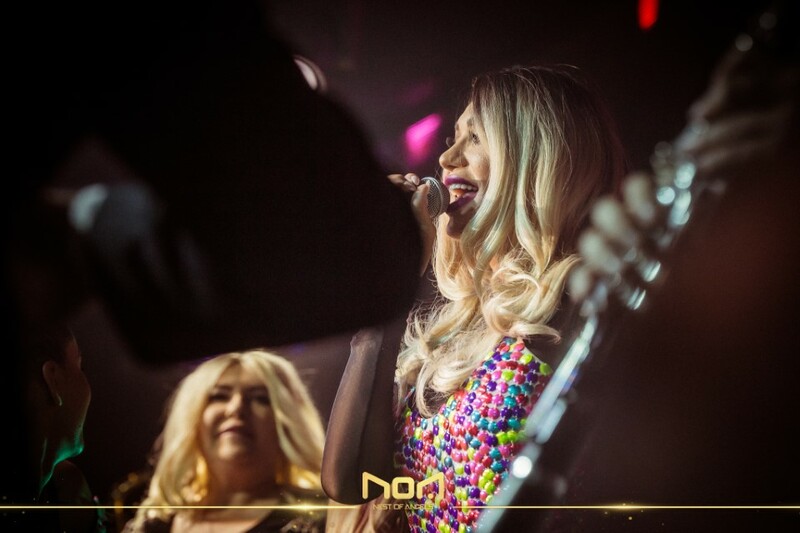 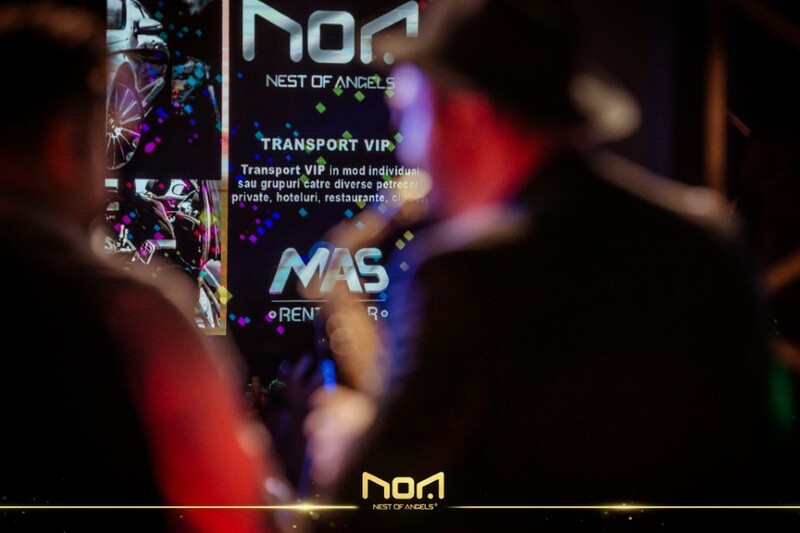 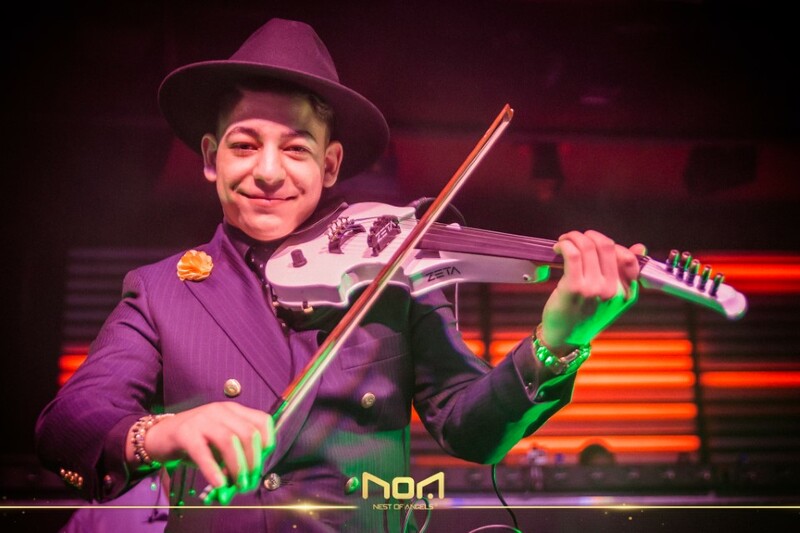 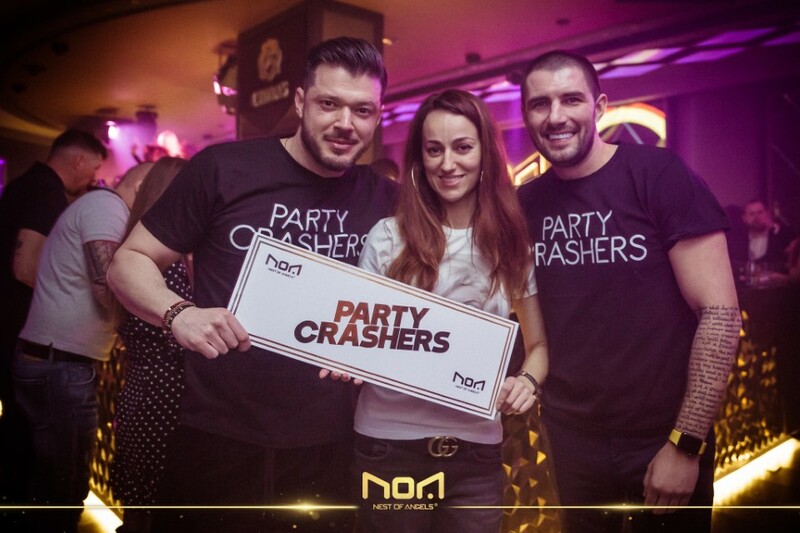 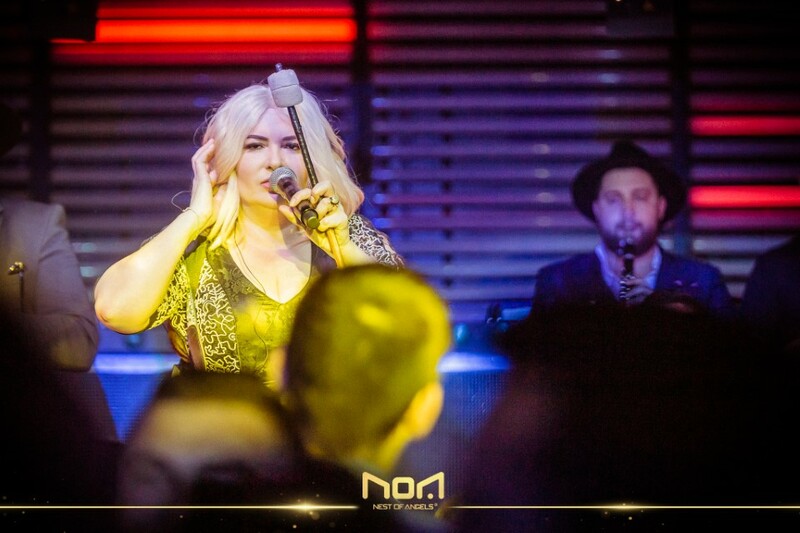 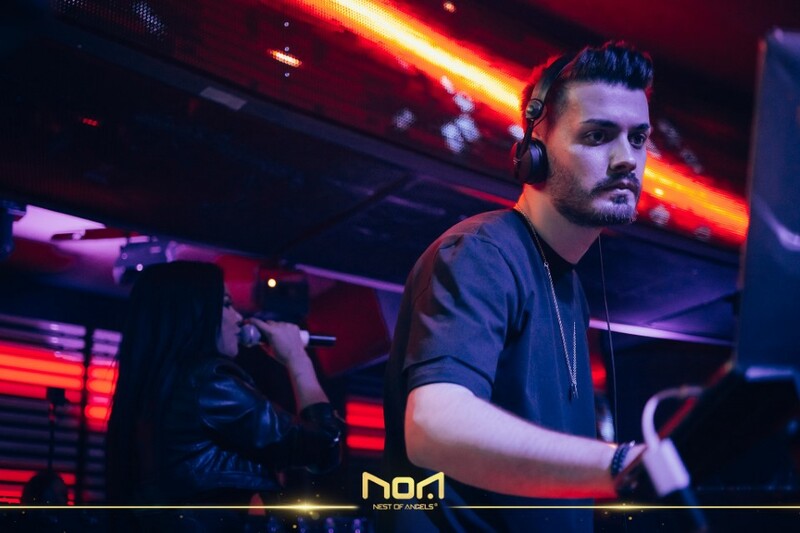 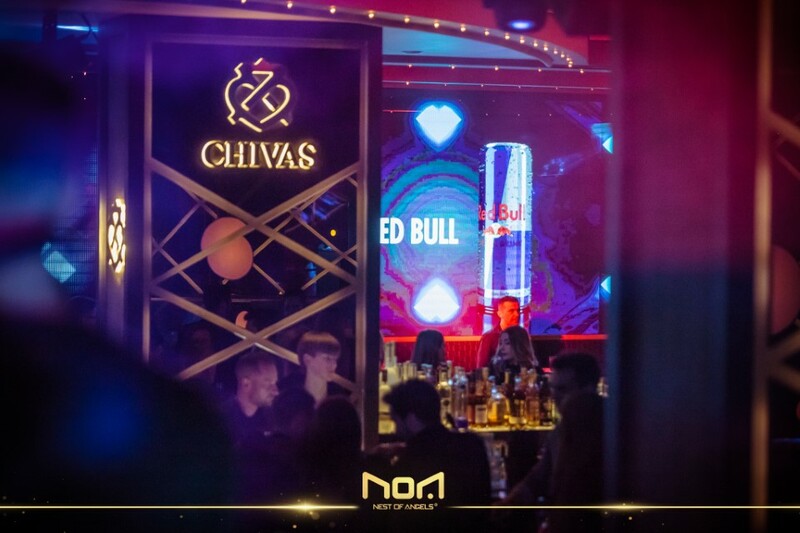 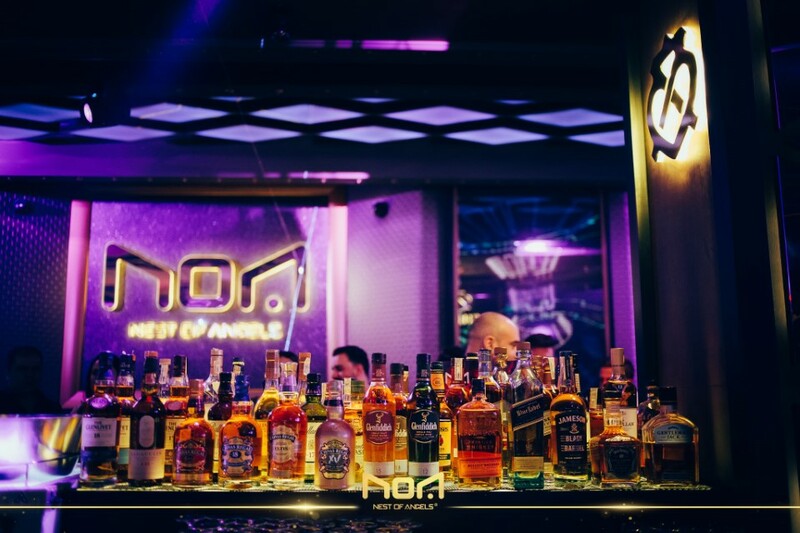 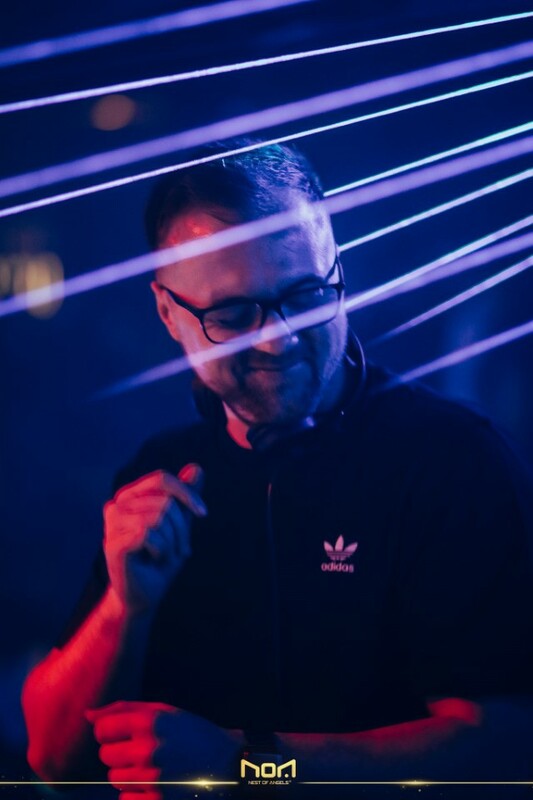 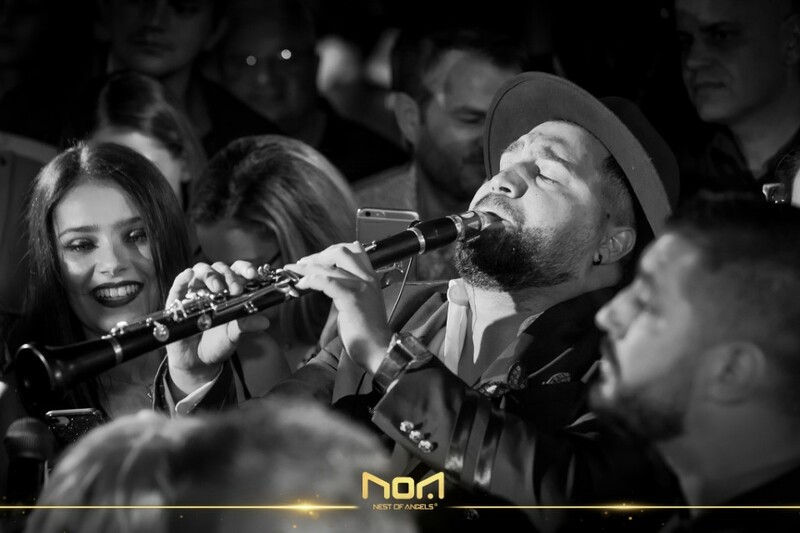 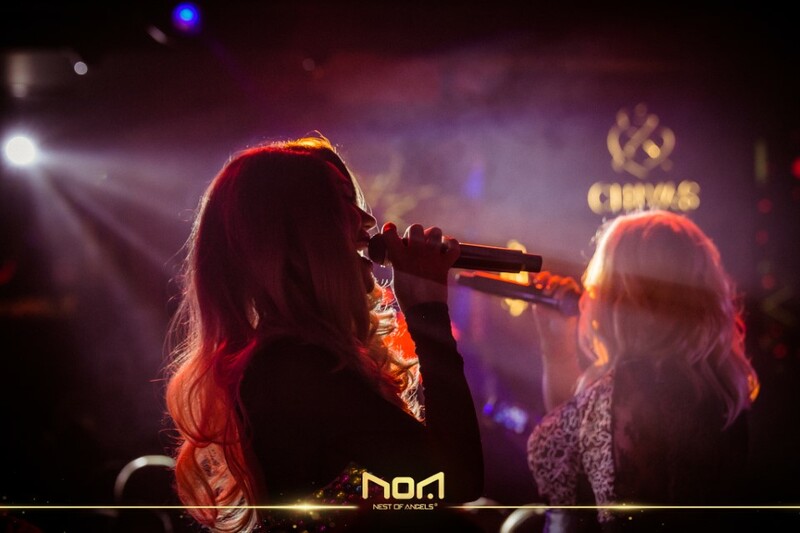 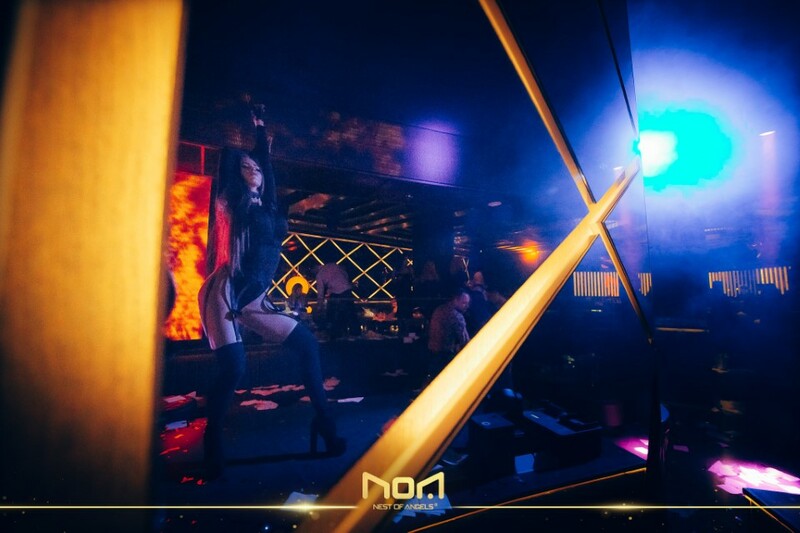 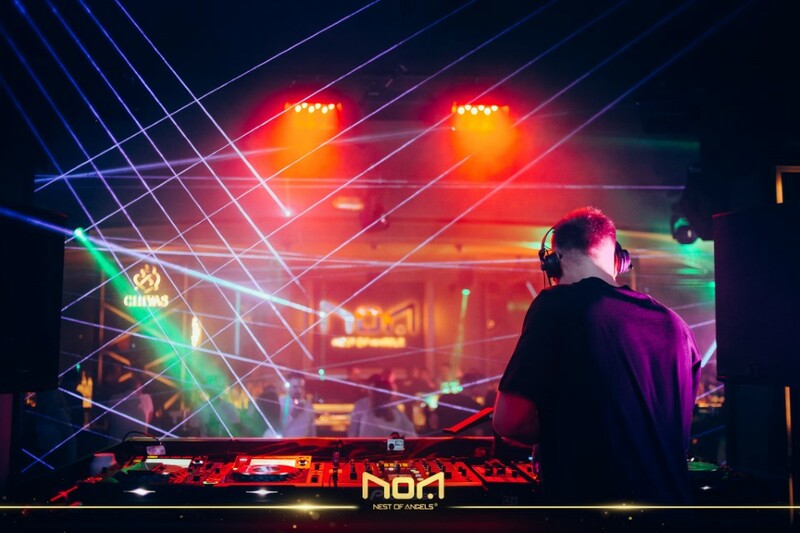 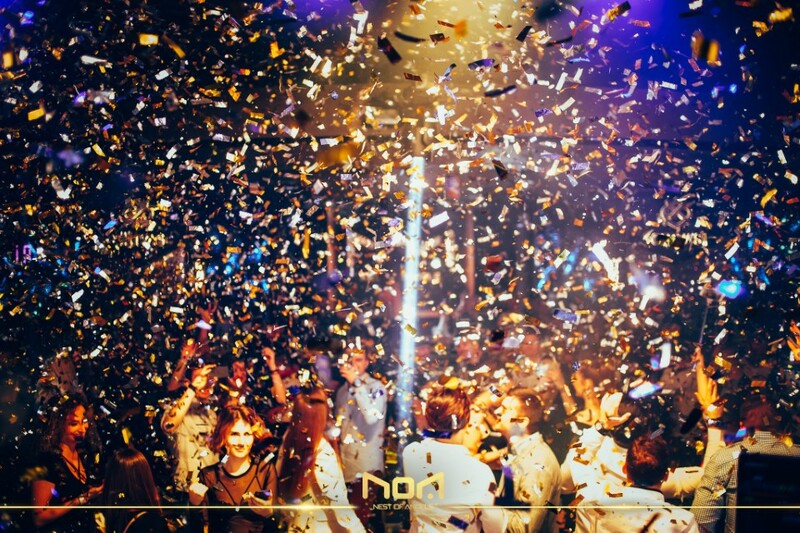 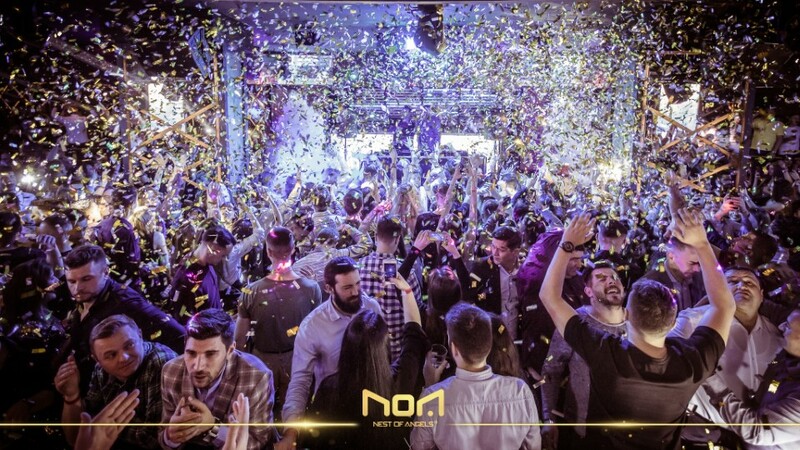 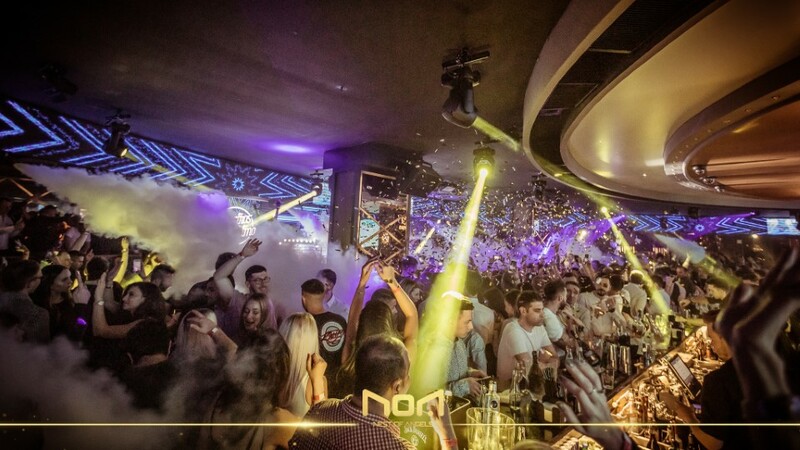 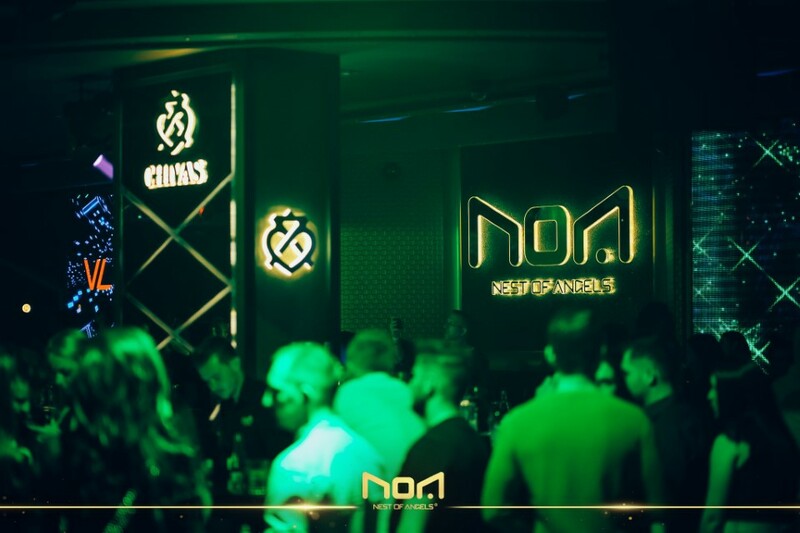 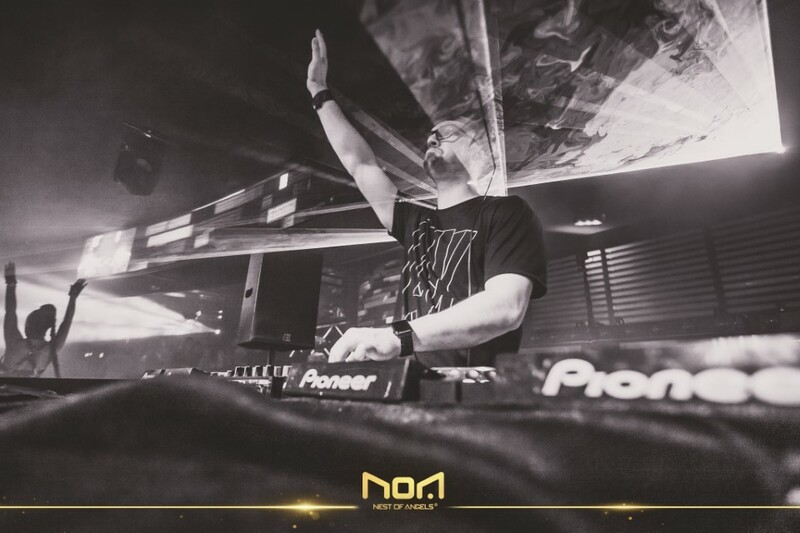 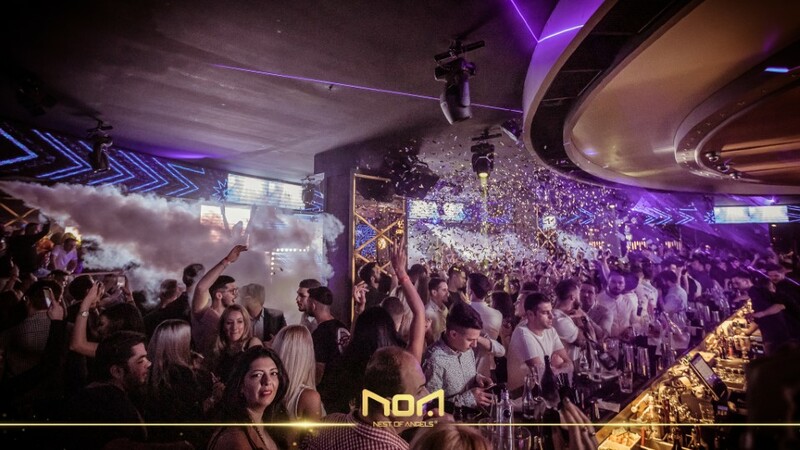 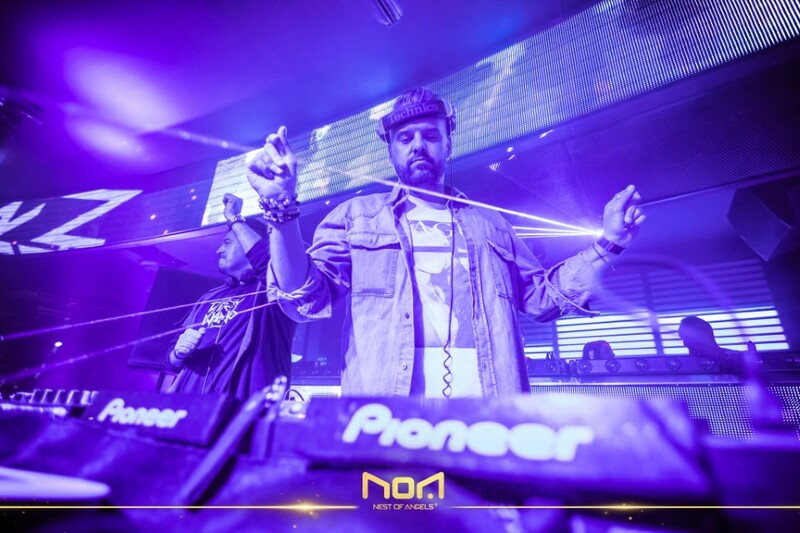 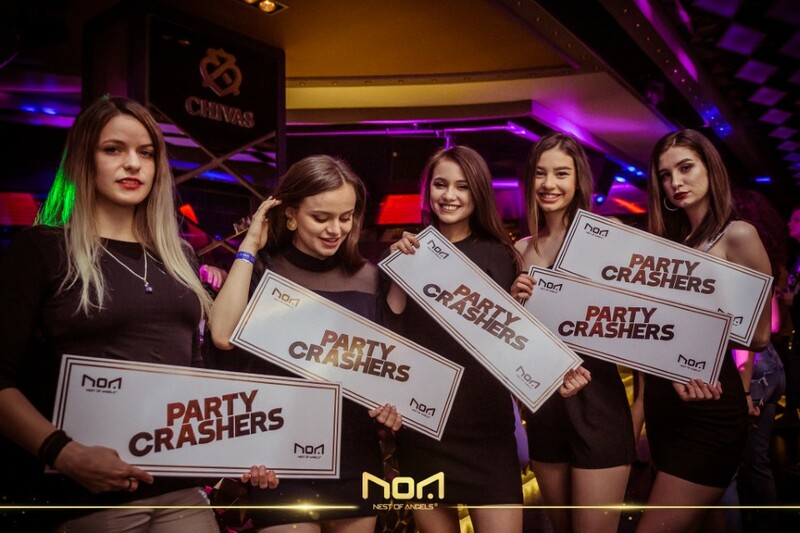 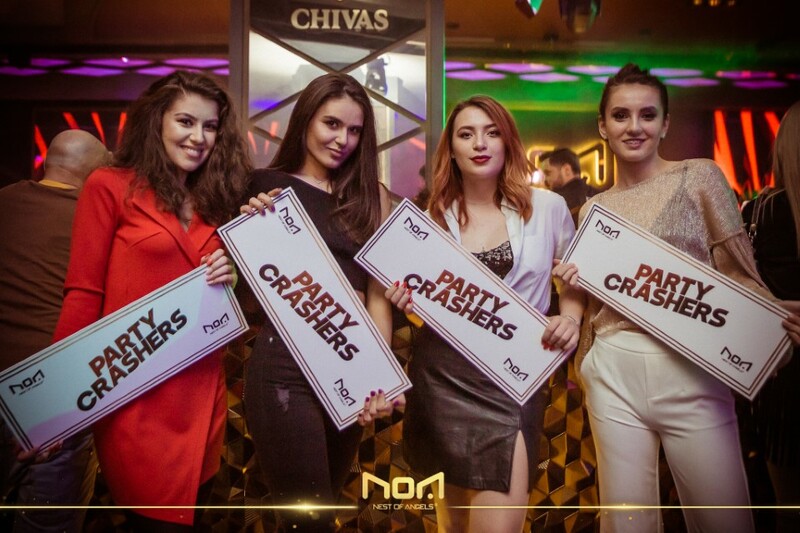 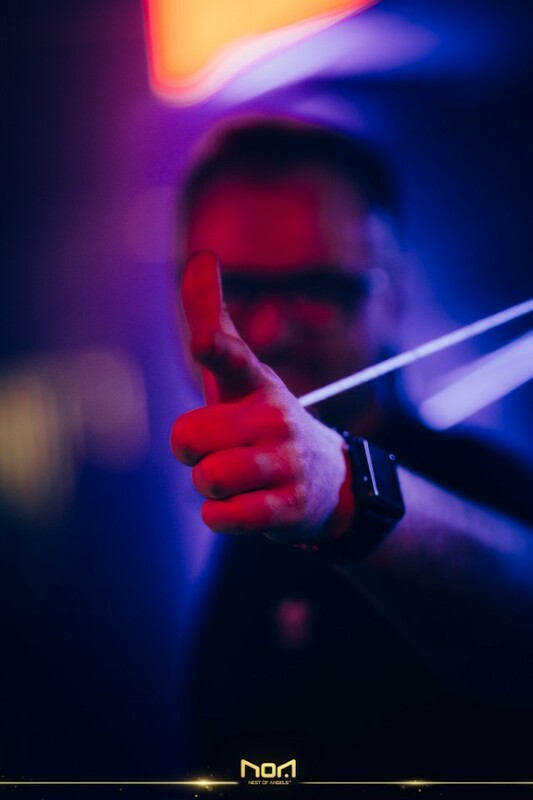 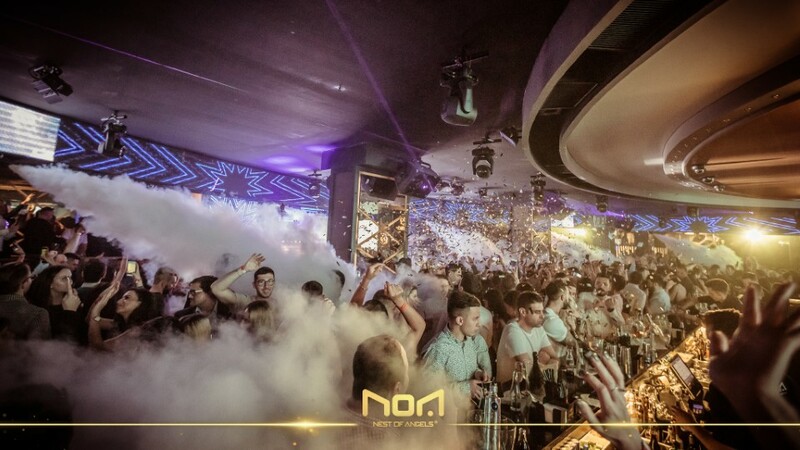 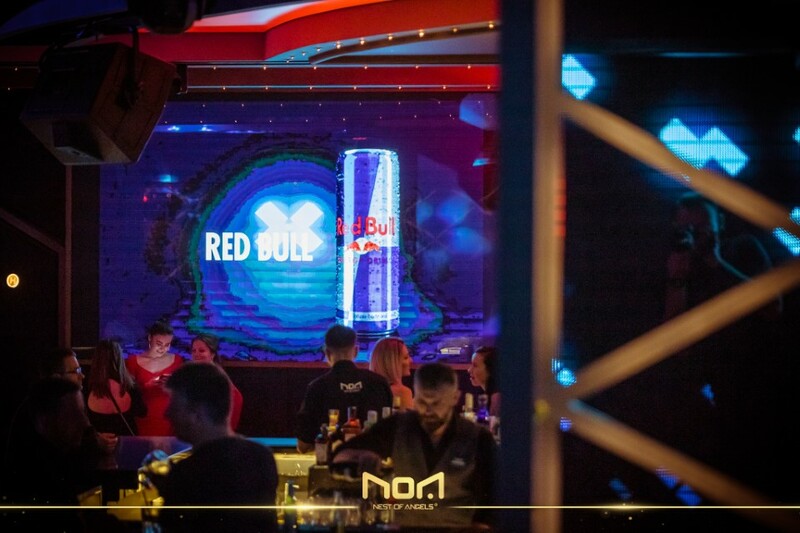 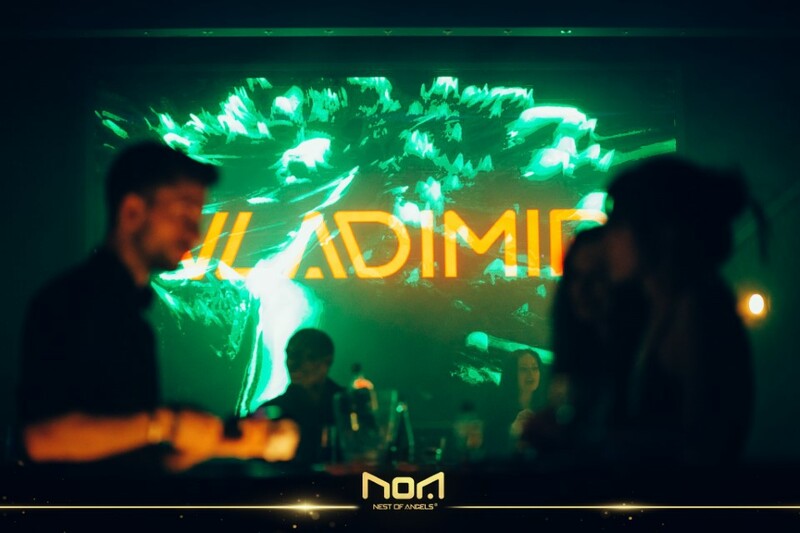 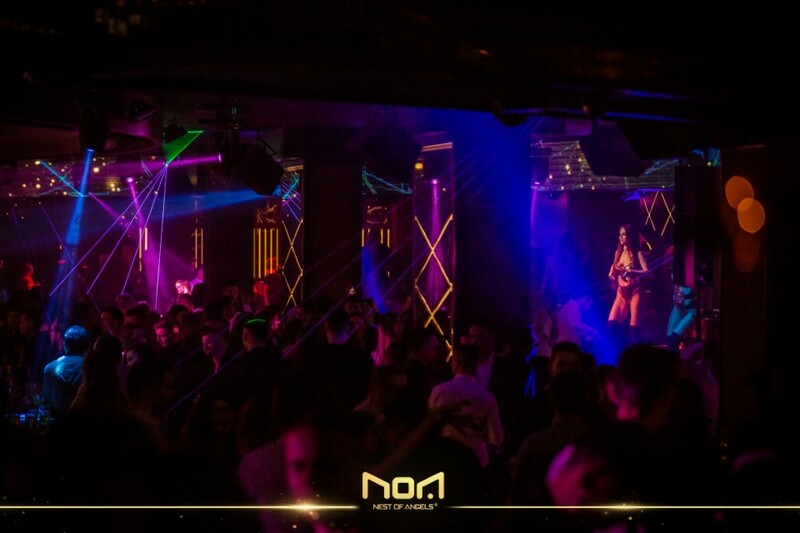 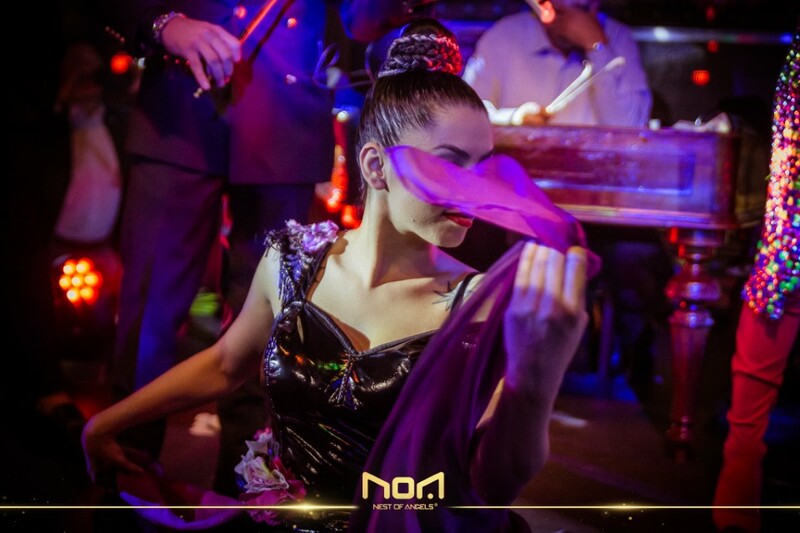 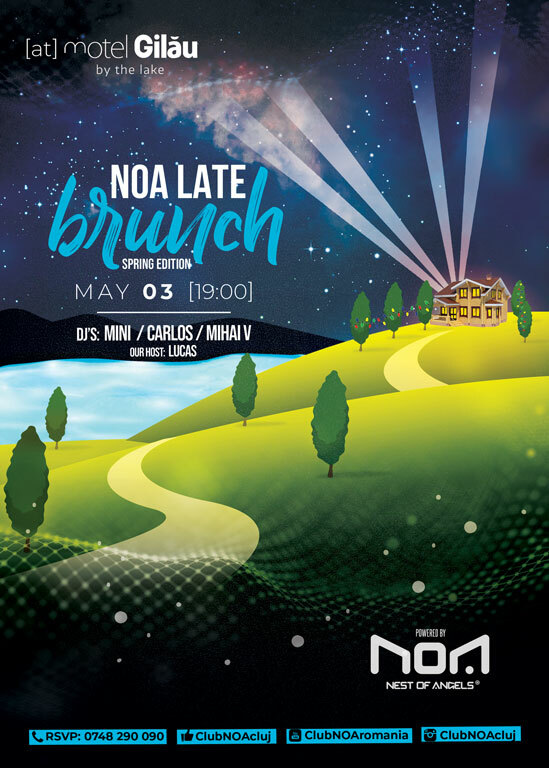 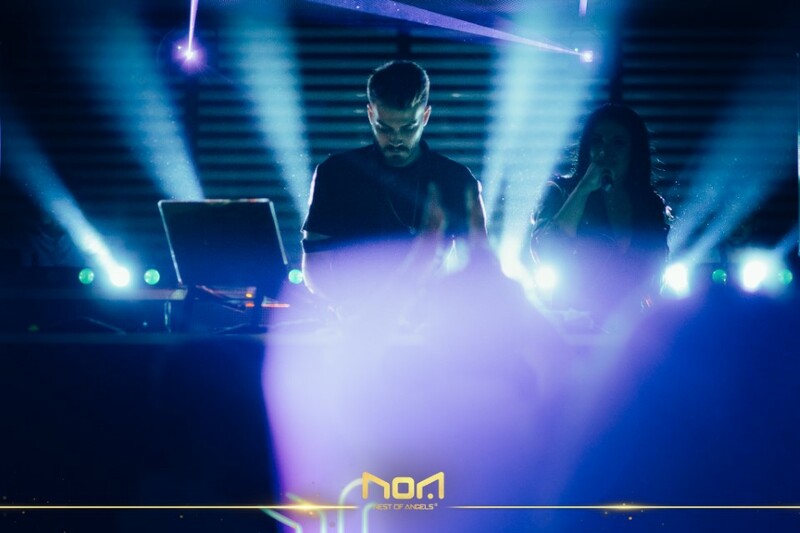 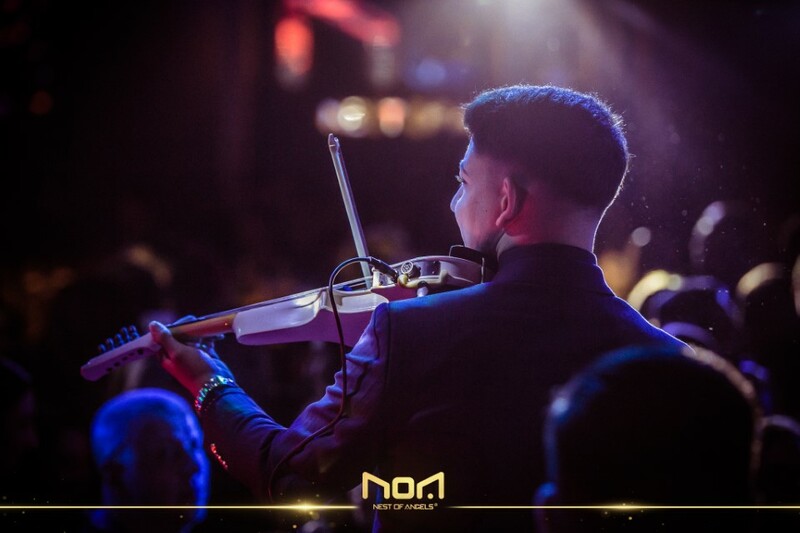 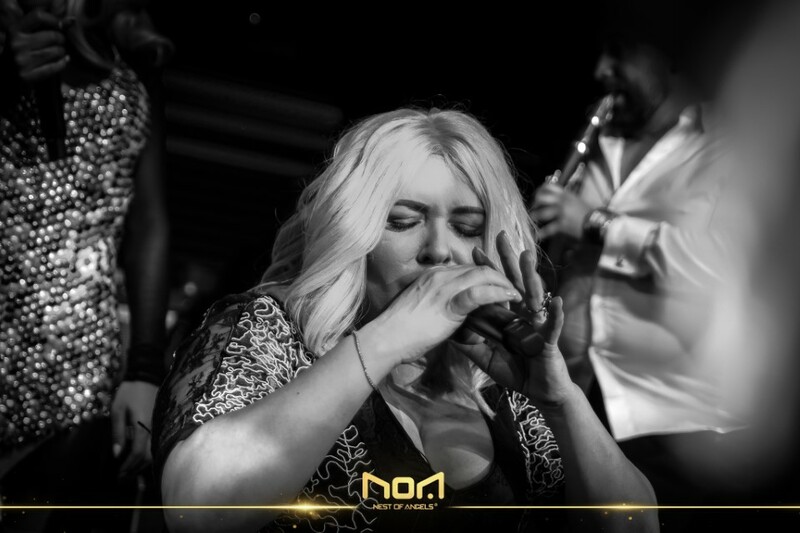 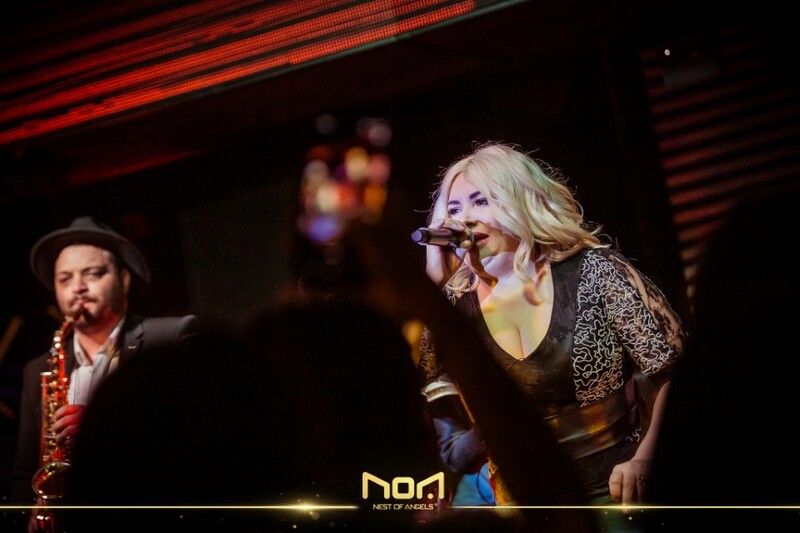 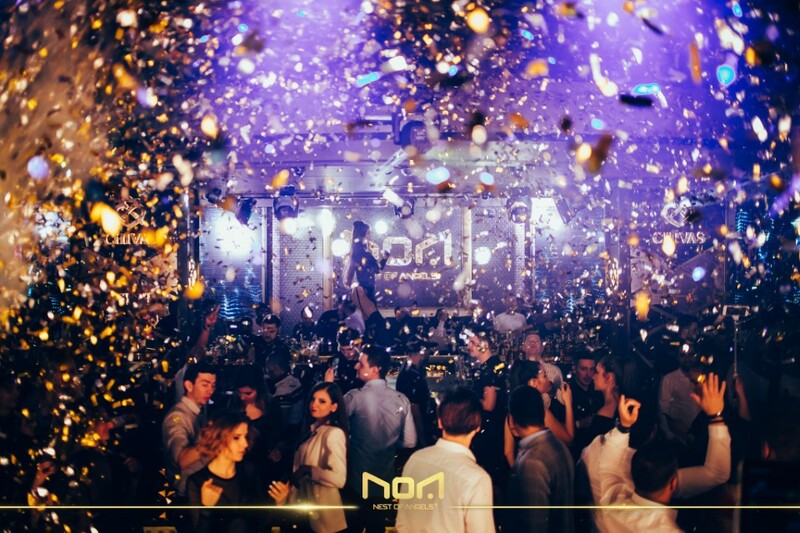 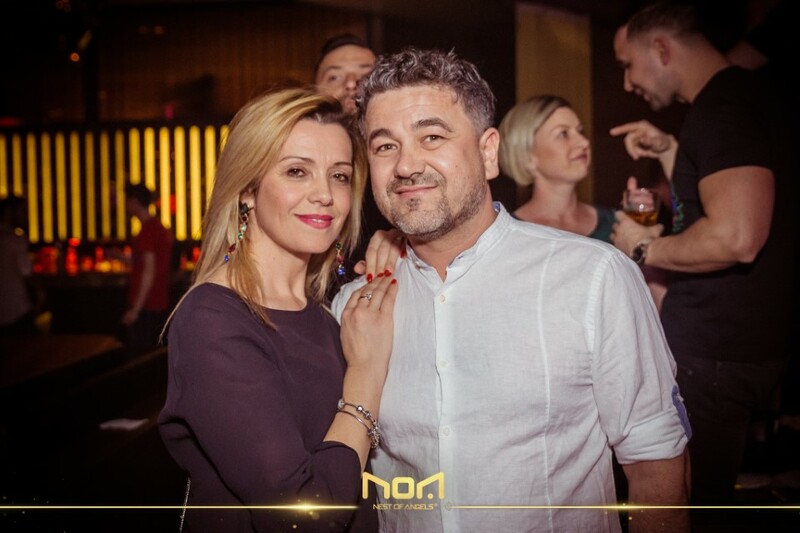 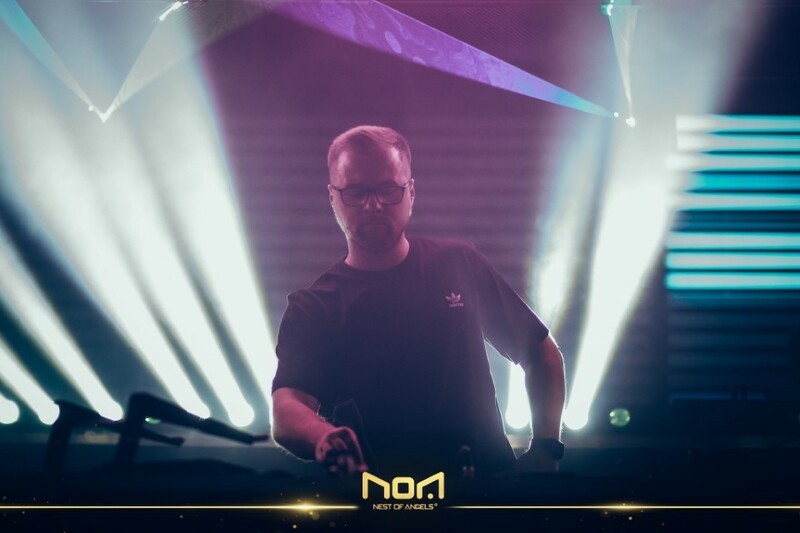 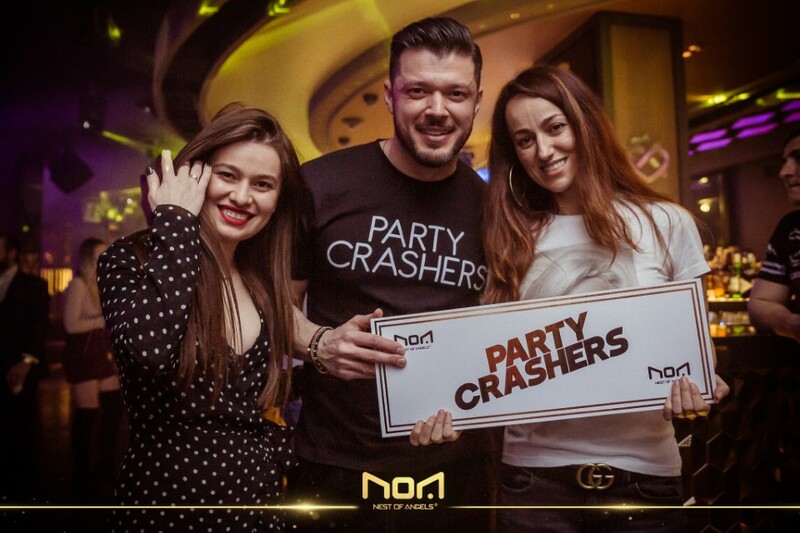 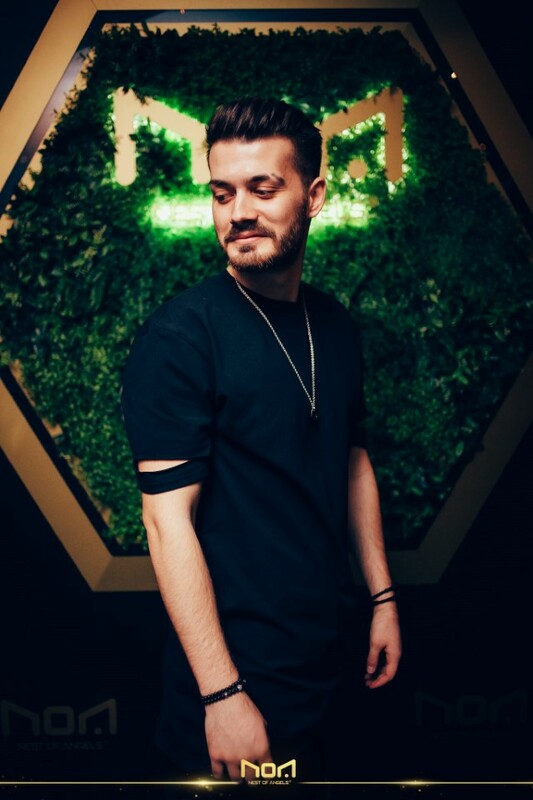 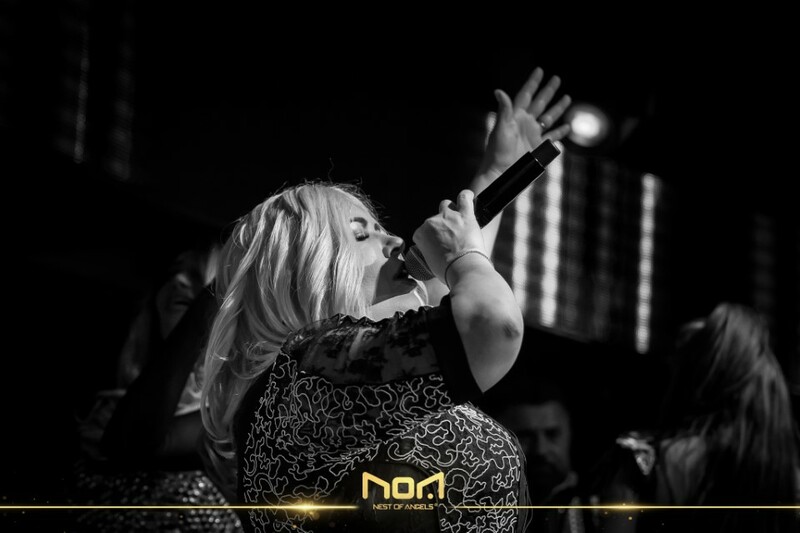 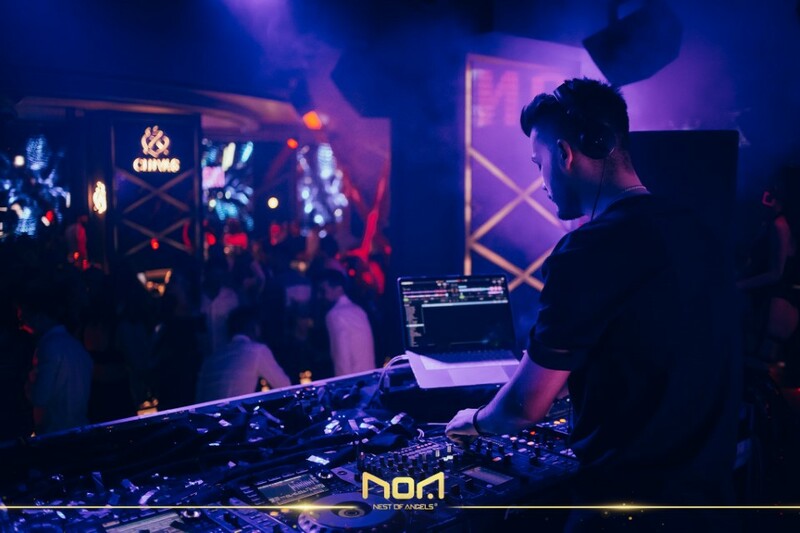 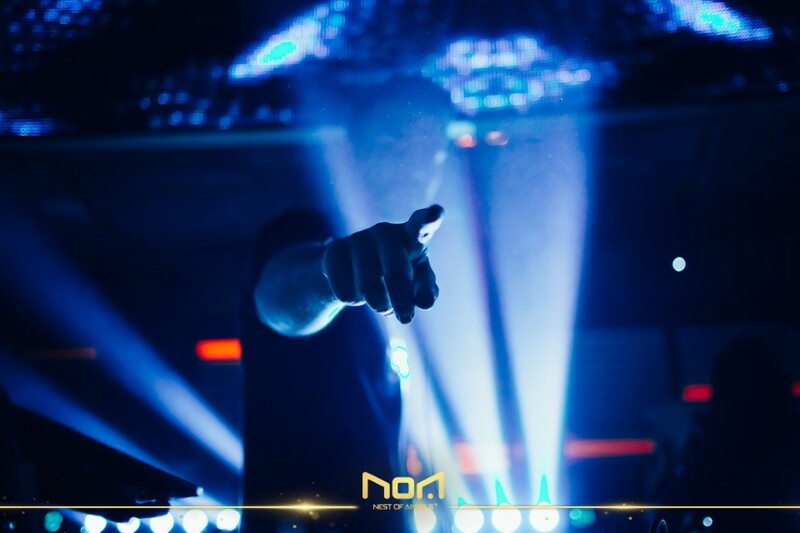 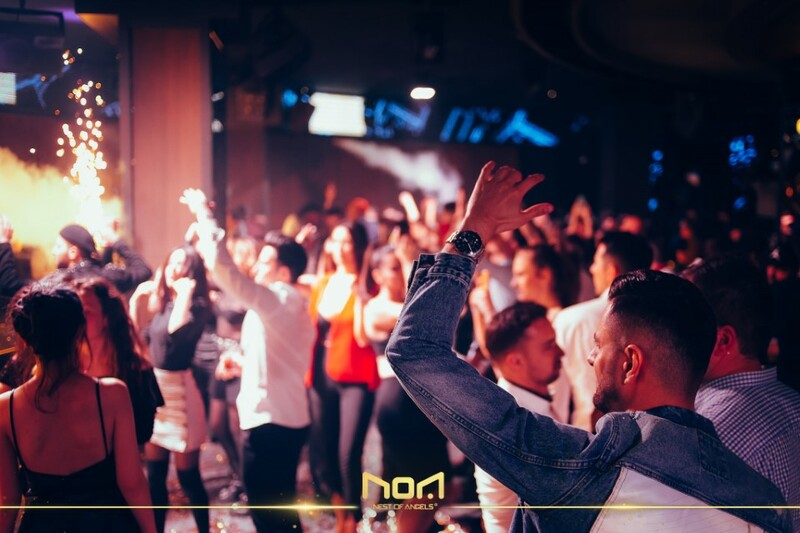 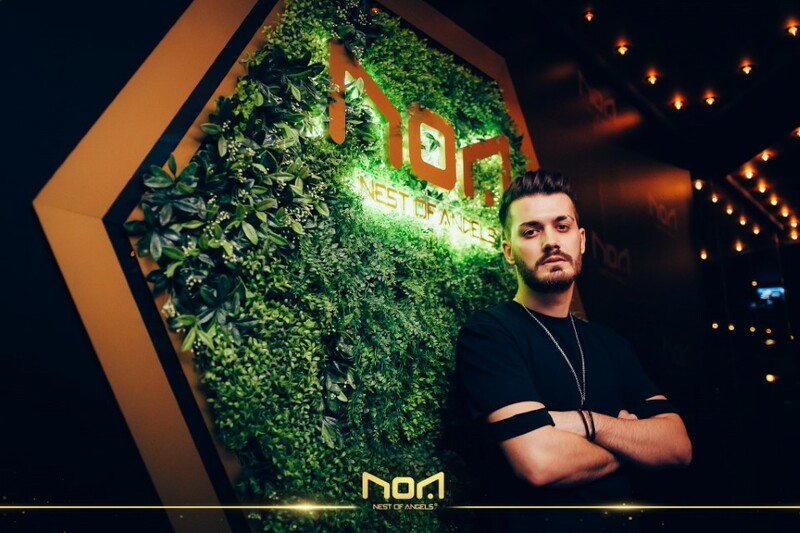 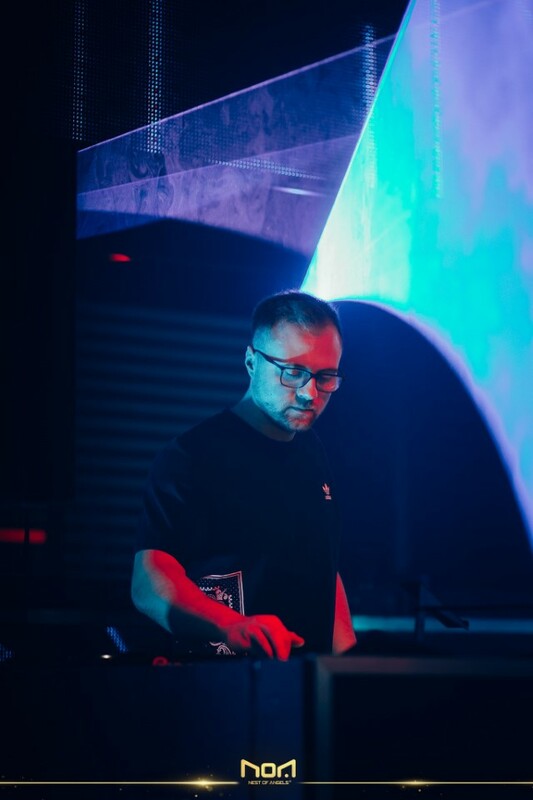 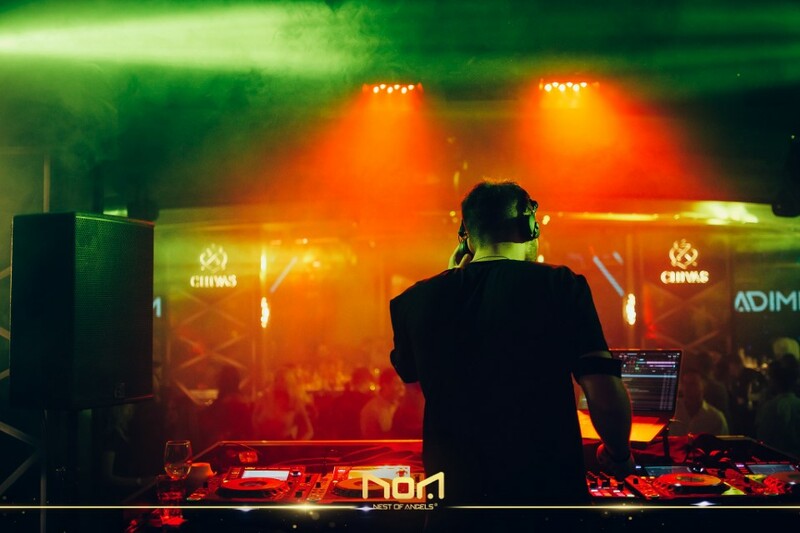 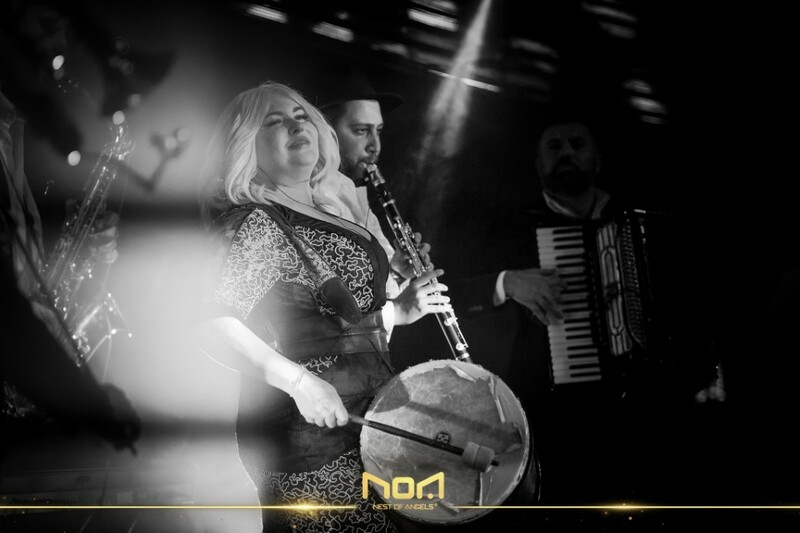 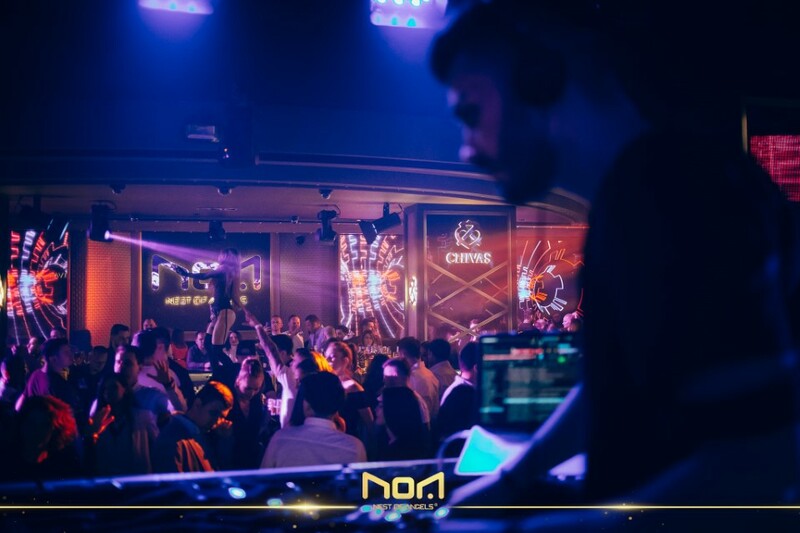 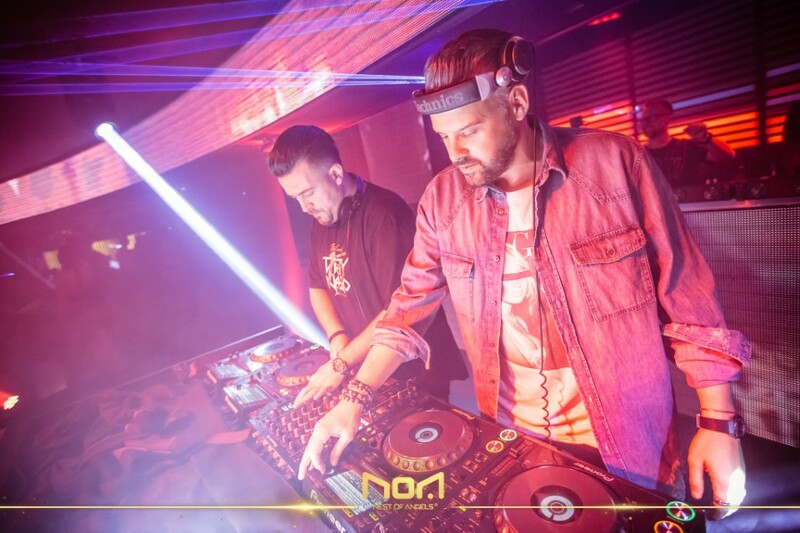 Our talented resident DJs, Carlos & Mihai V, have put together an amazing mix of your favourite tracks, made specially for all the #NOApeople! 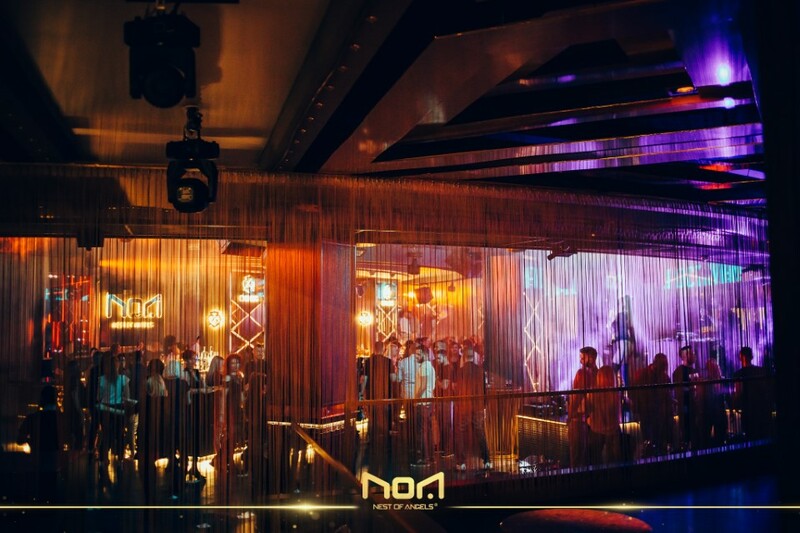 You can play the unforgettable moments and rewind the crazy memories of this beautiful place! 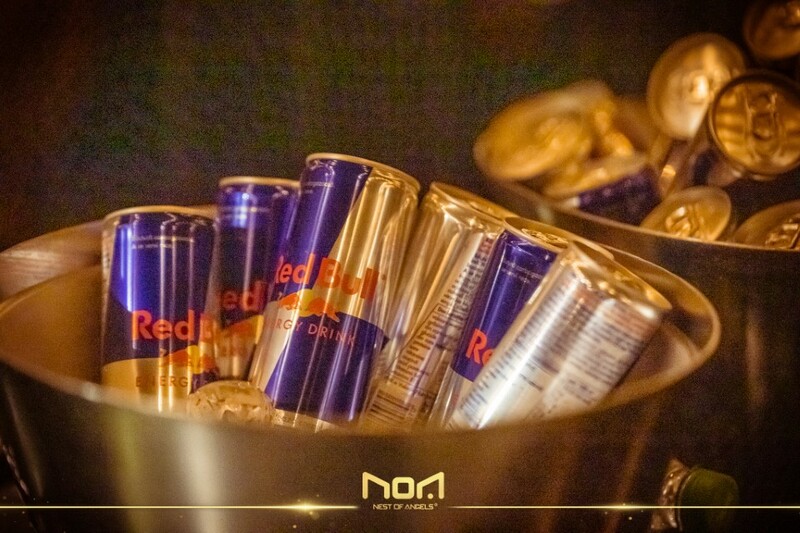 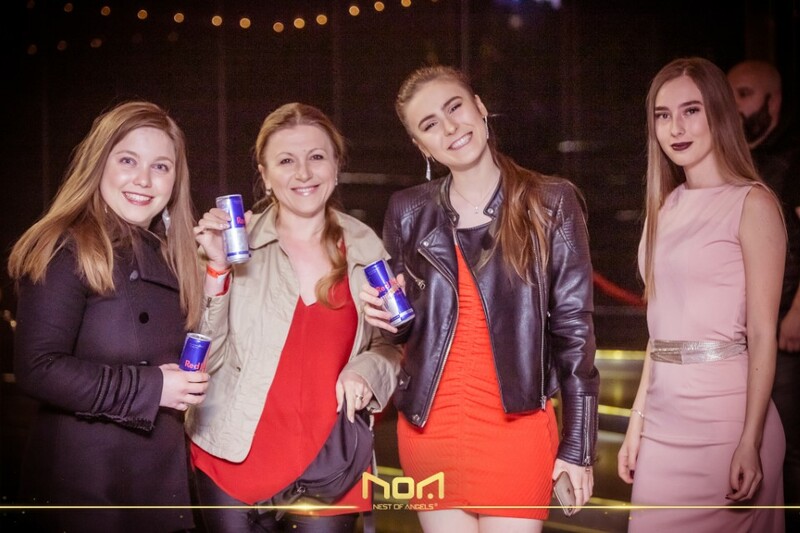 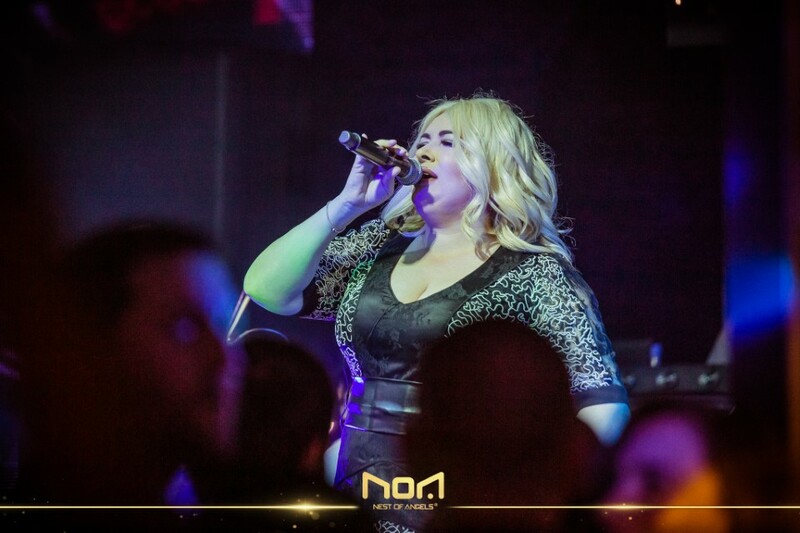 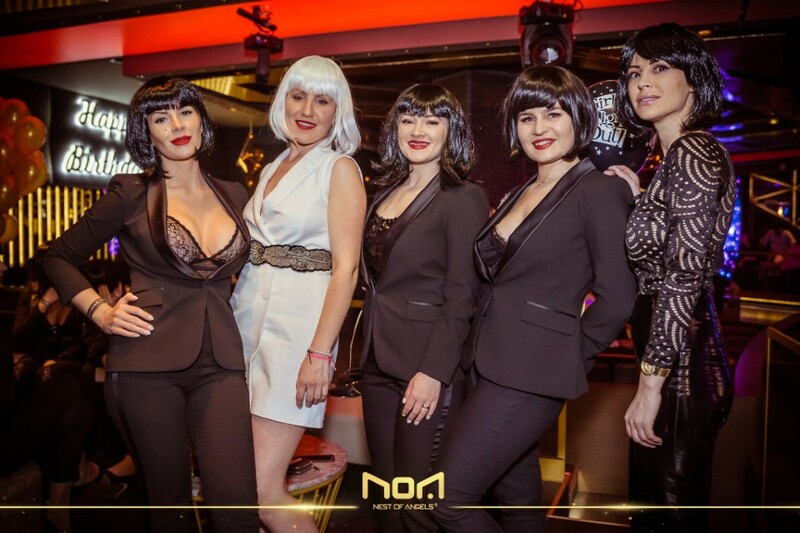 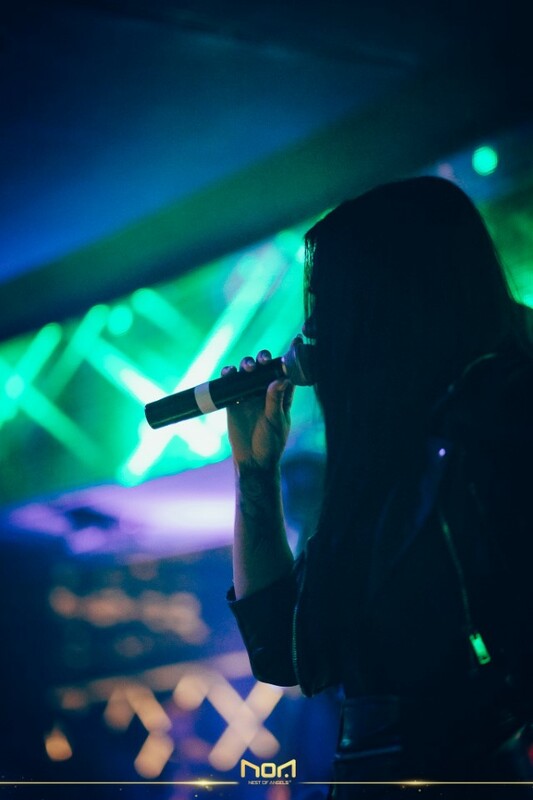 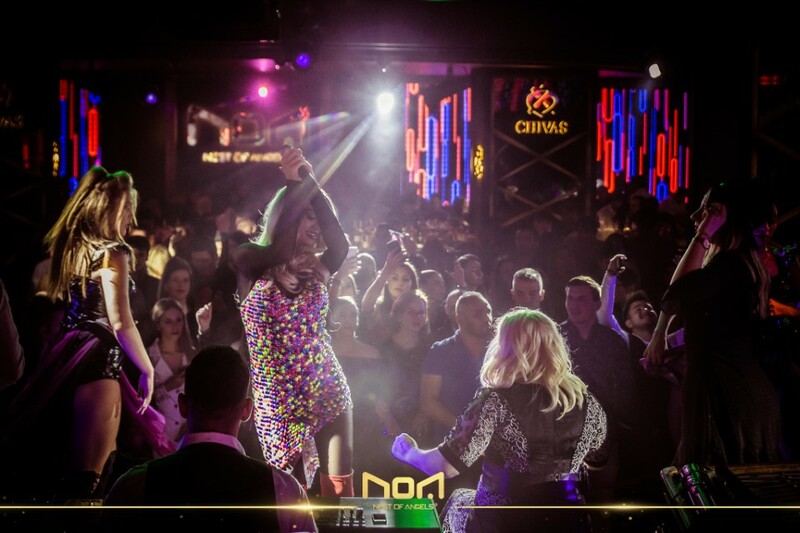 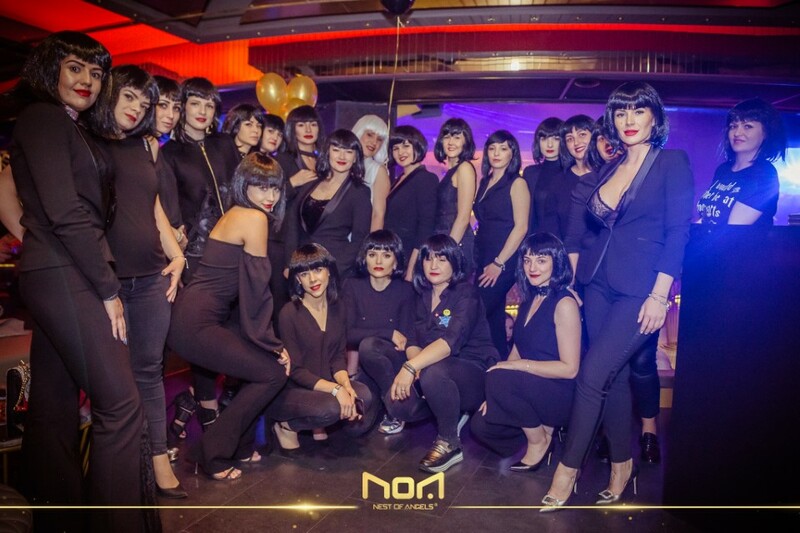 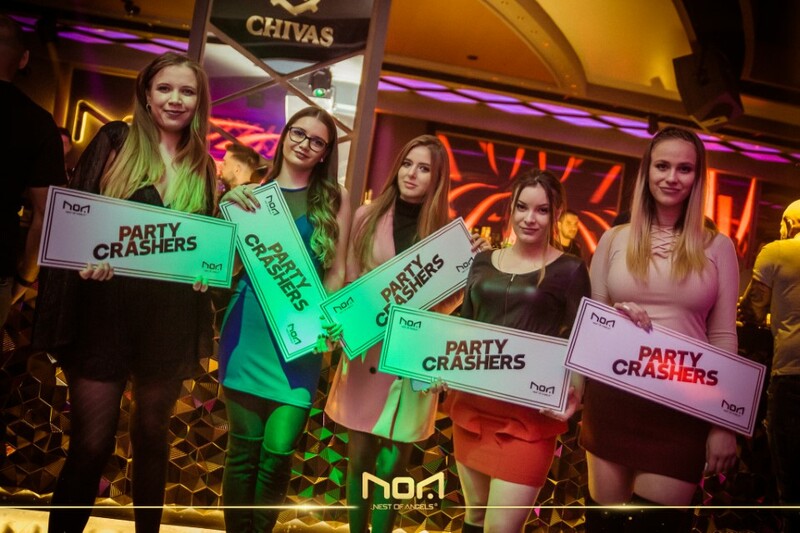 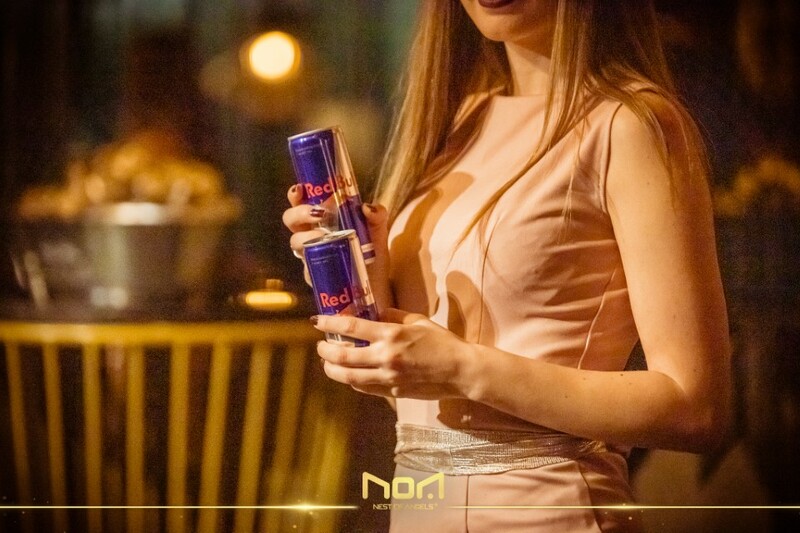 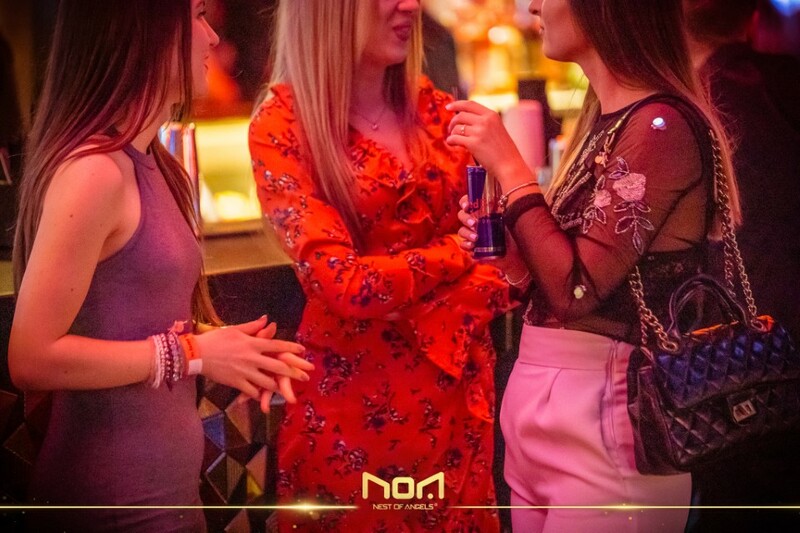 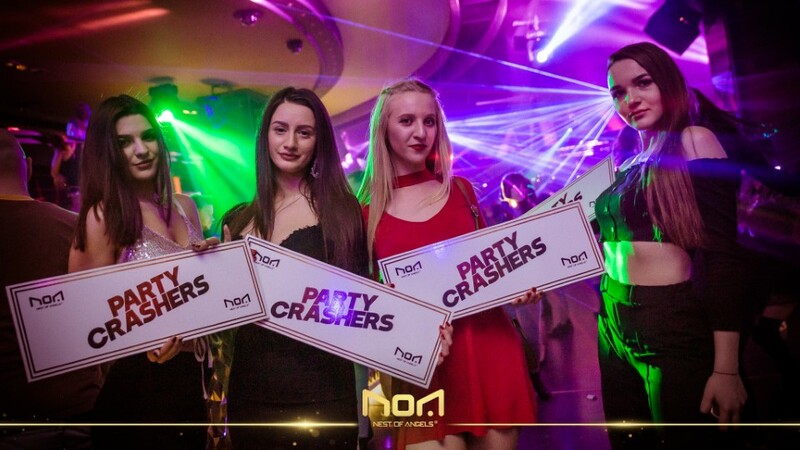 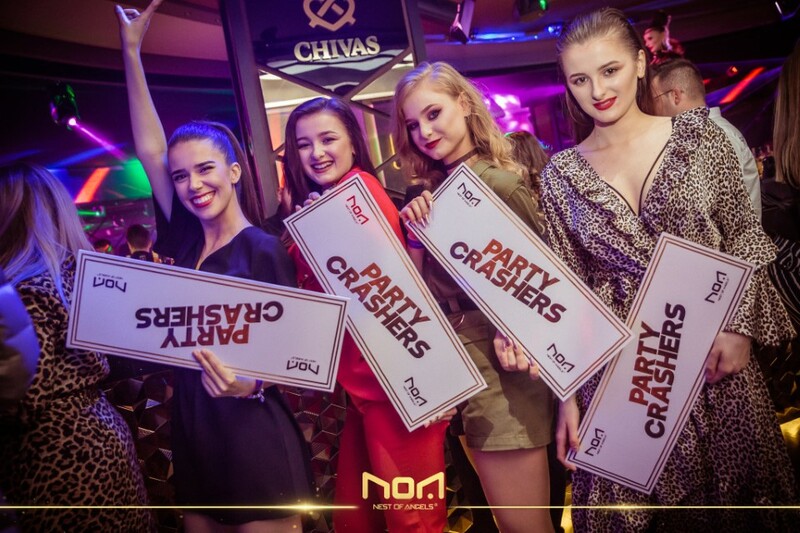 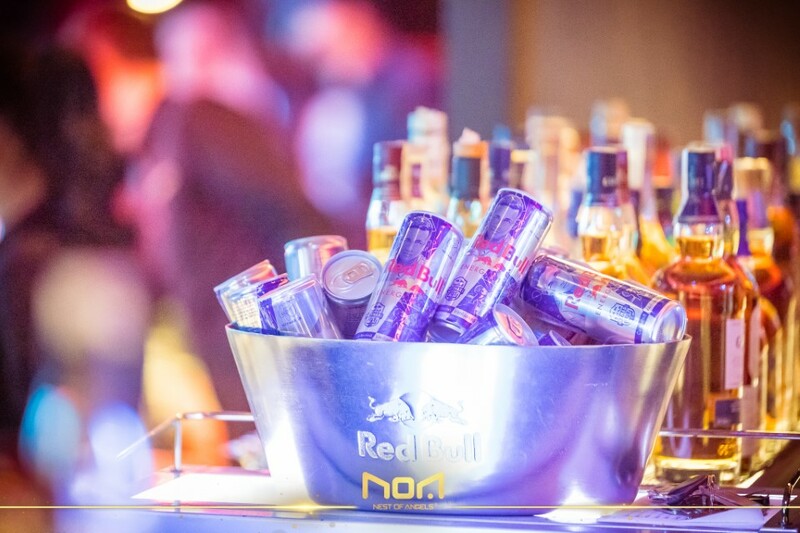 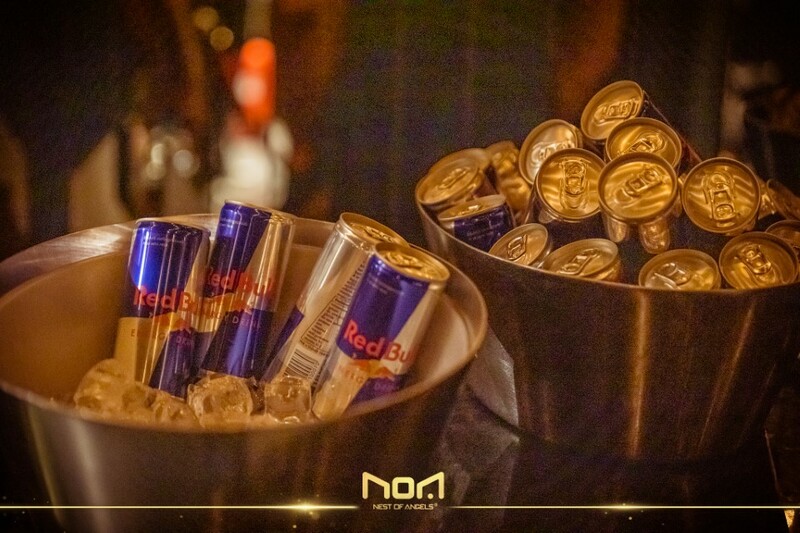 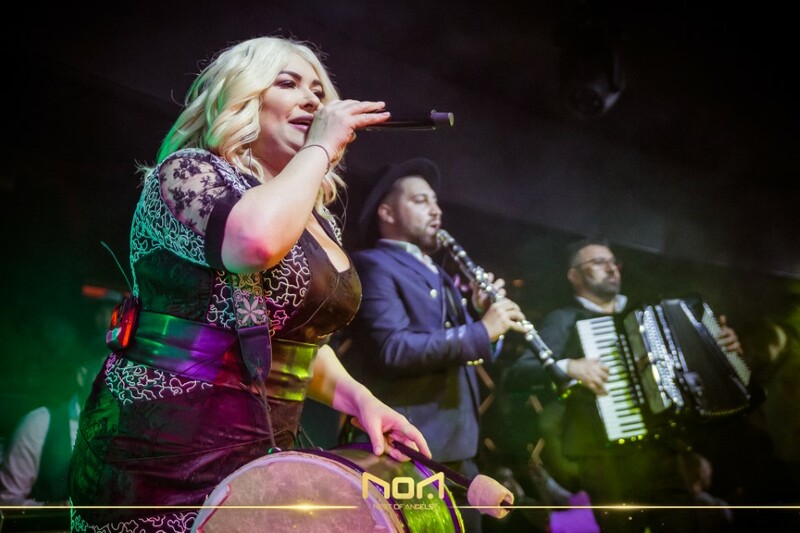 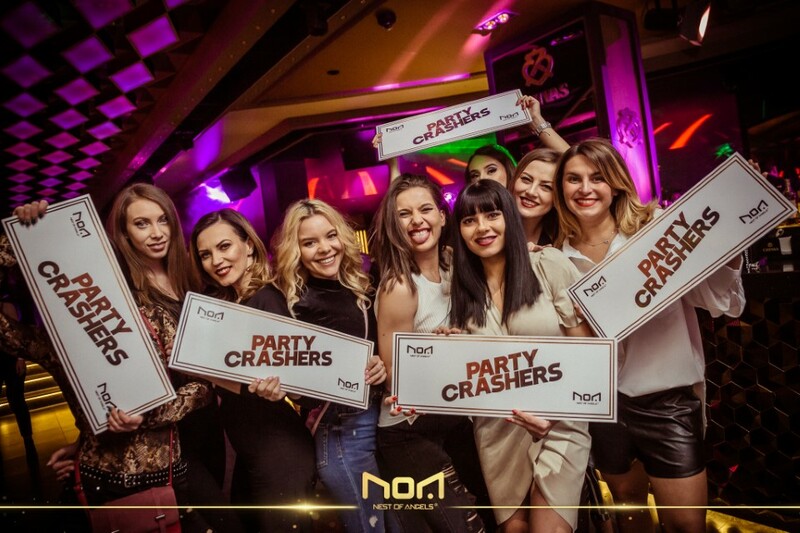 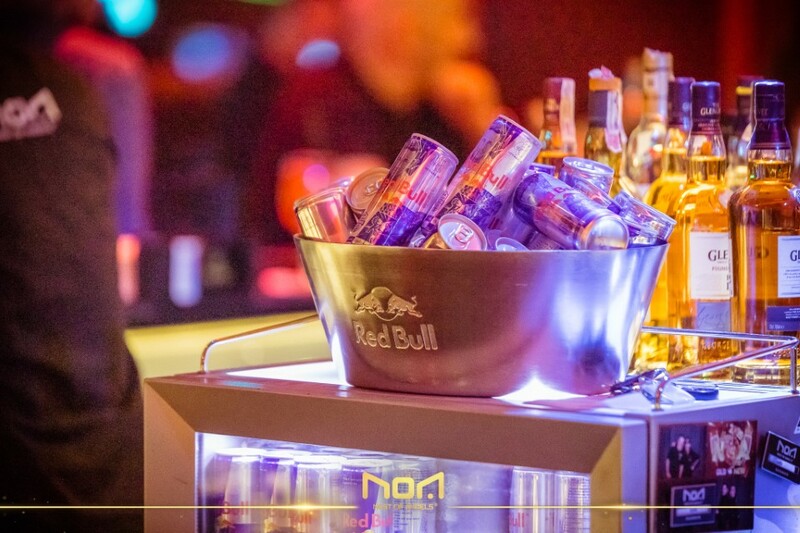 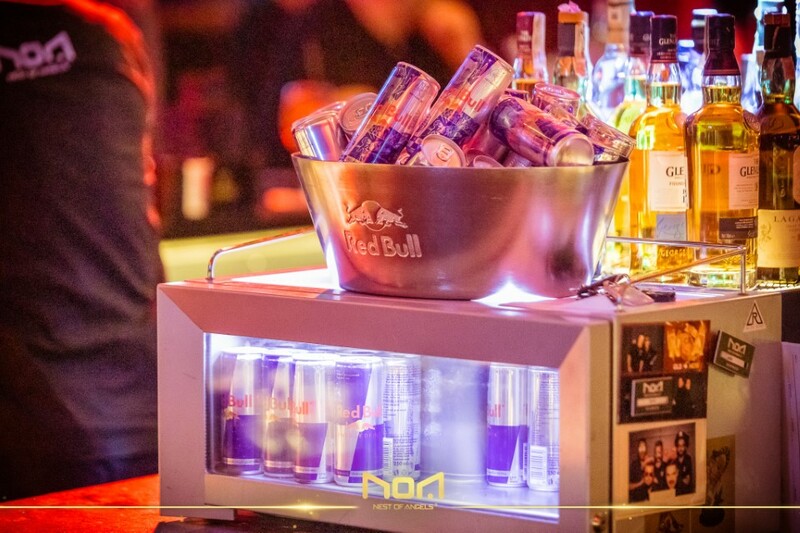 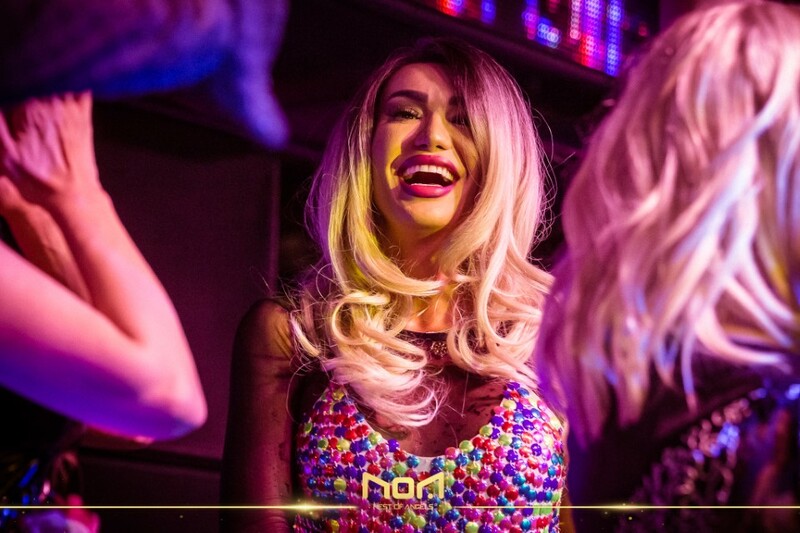 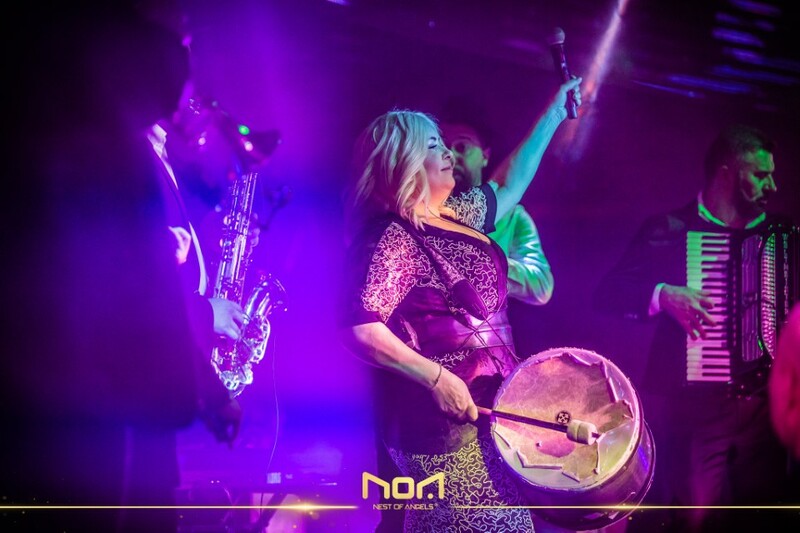 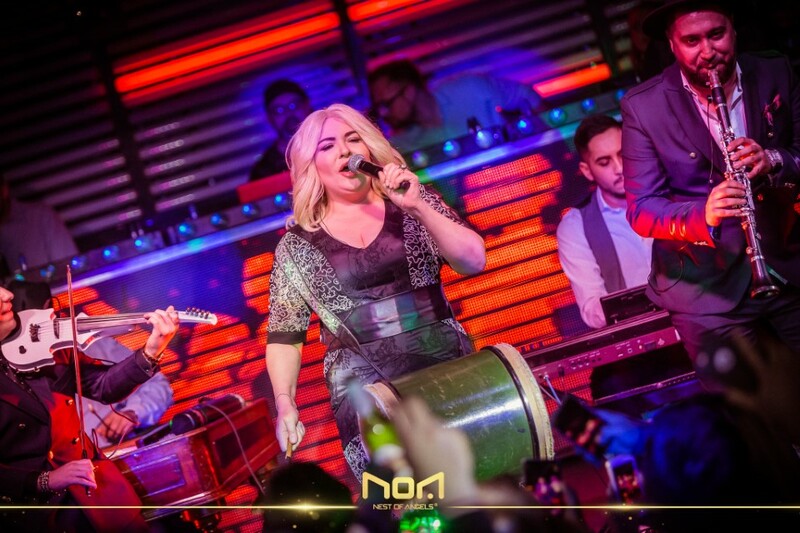 So book a table or choose a place at the bar and get ready to party through the night until the early hours!